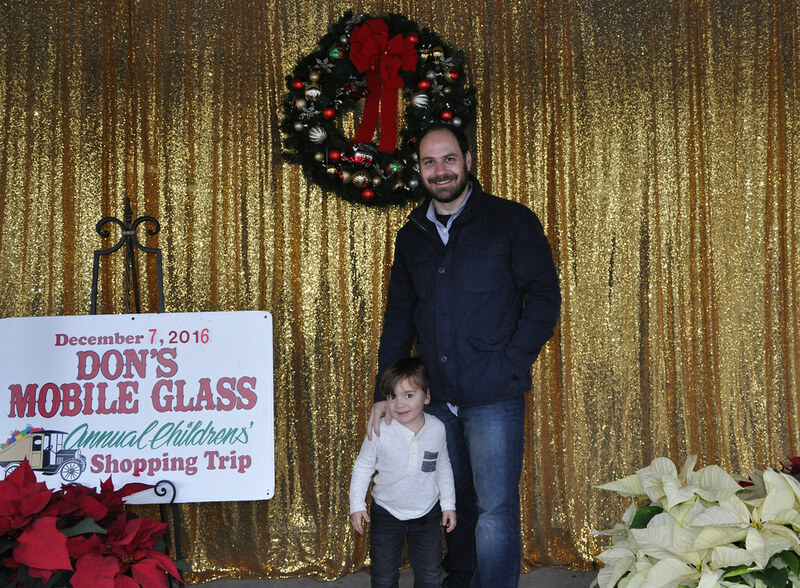 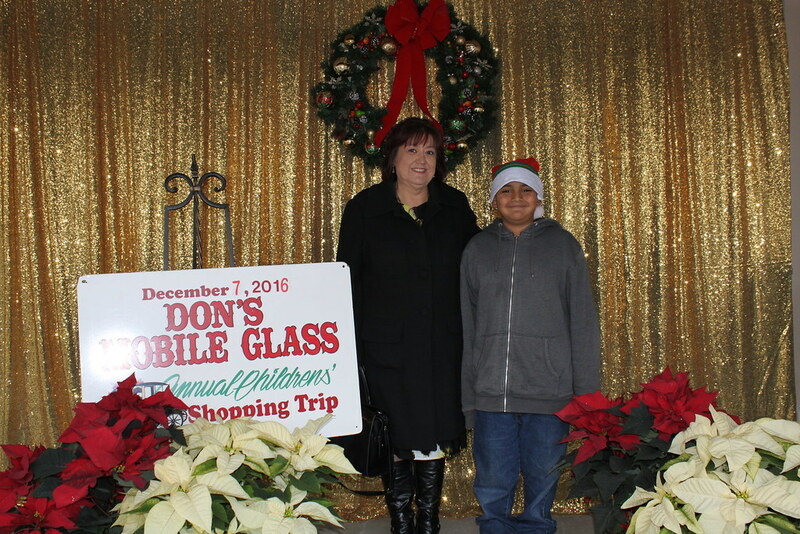 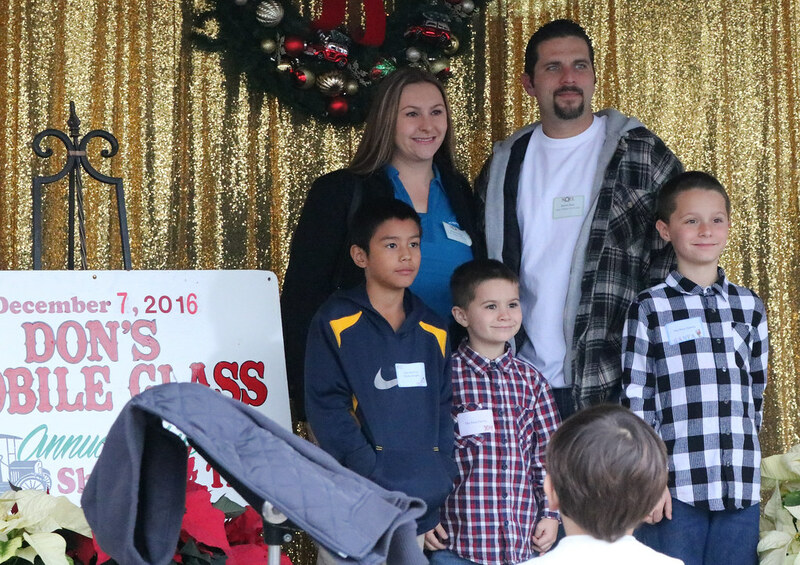 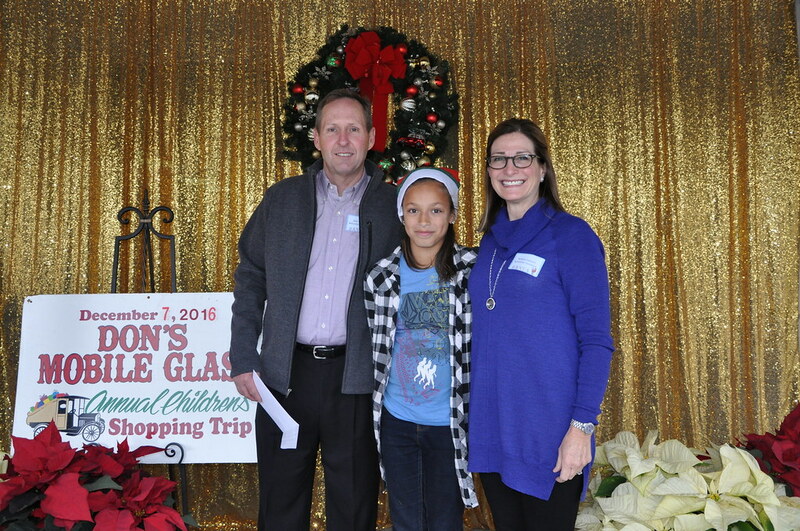 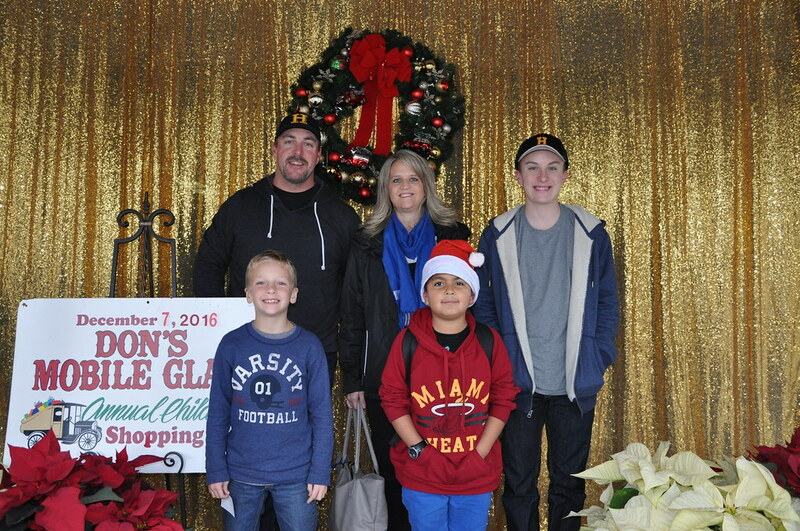 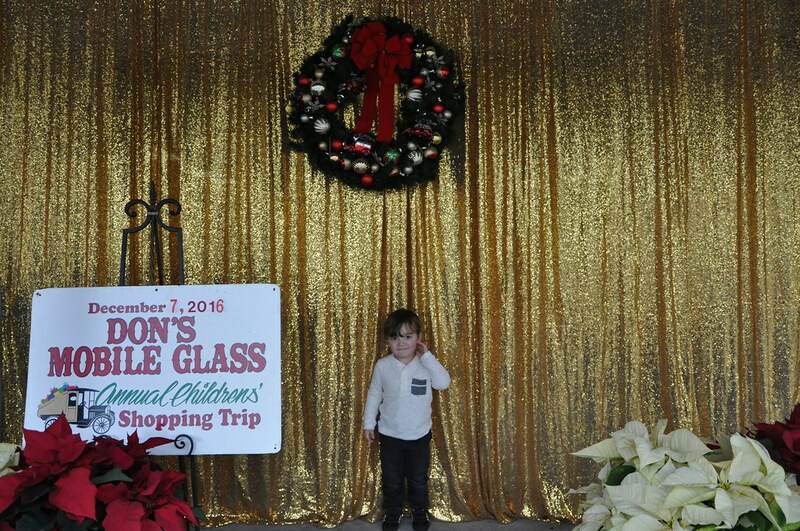 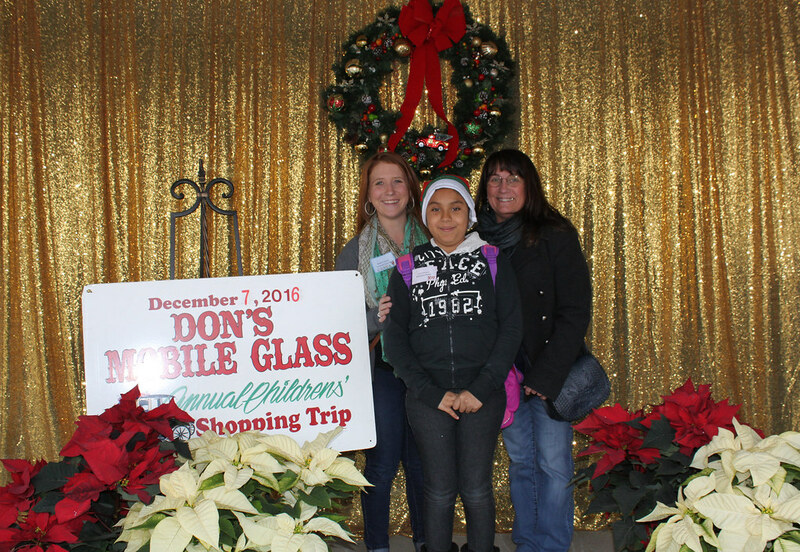 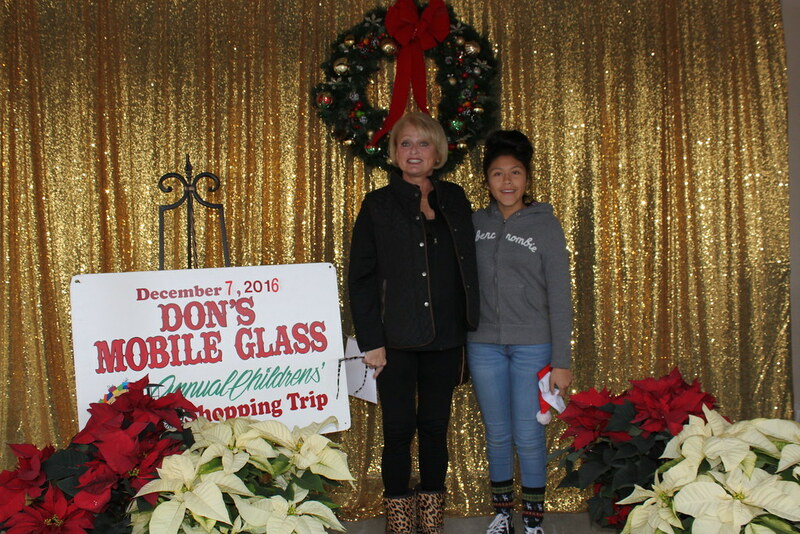 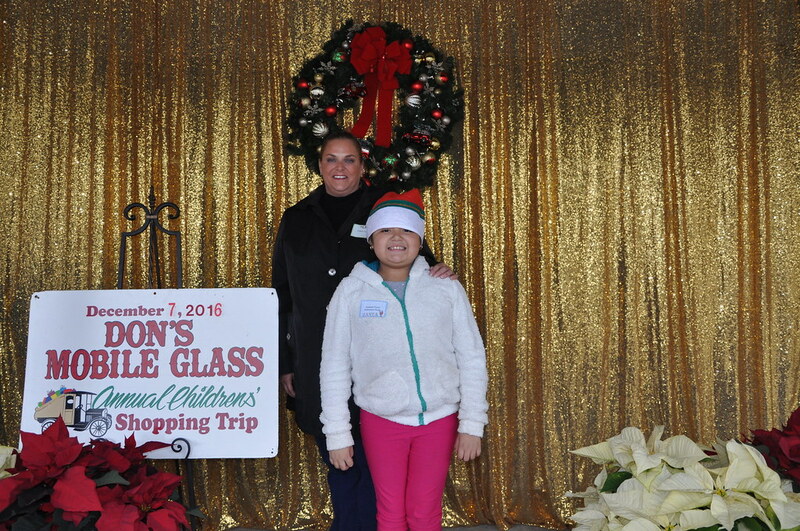 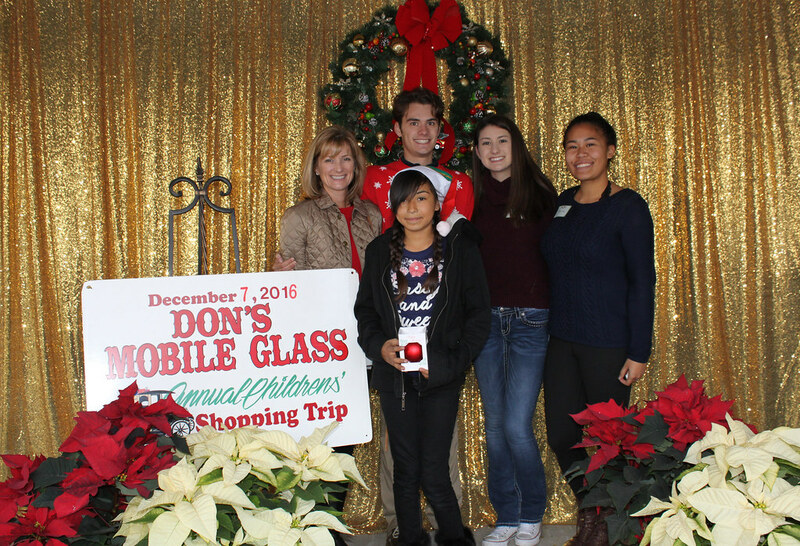 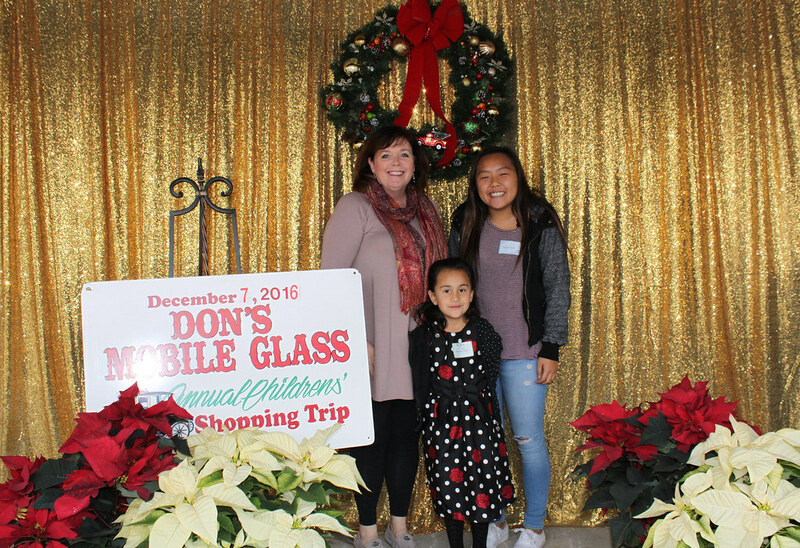 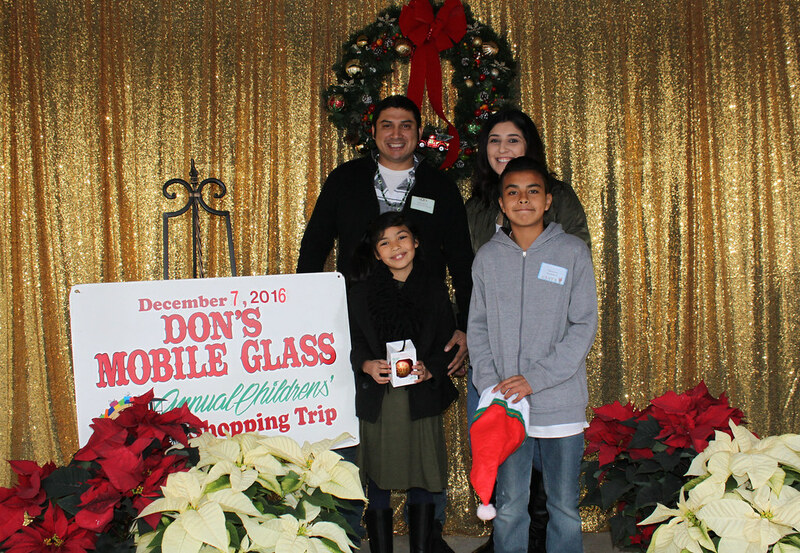 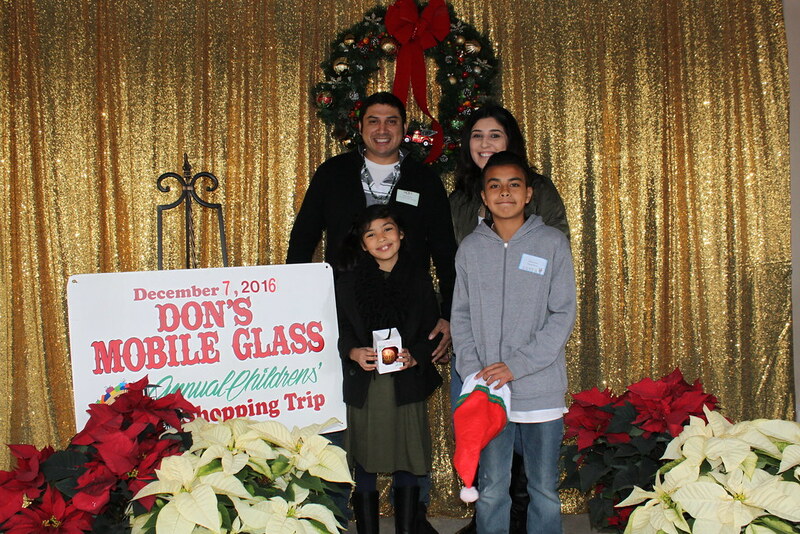 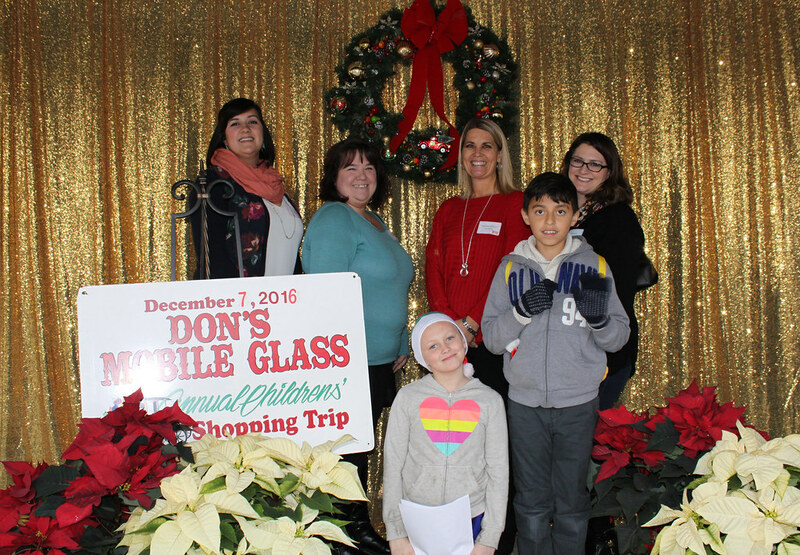 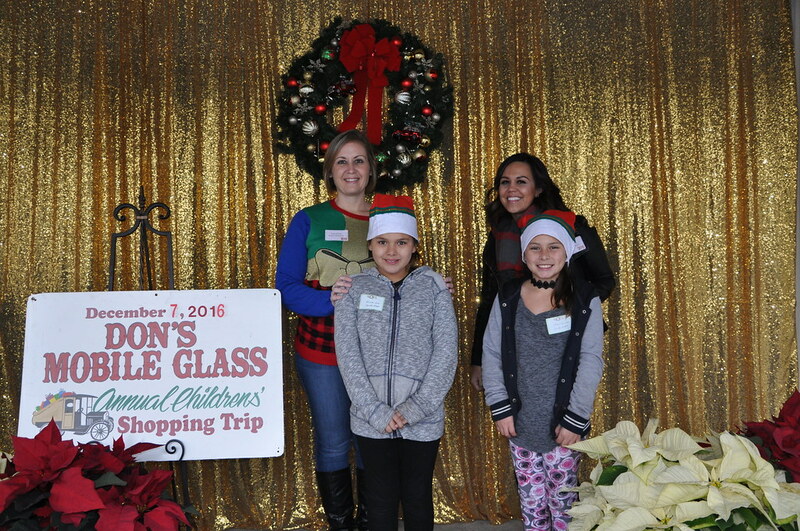 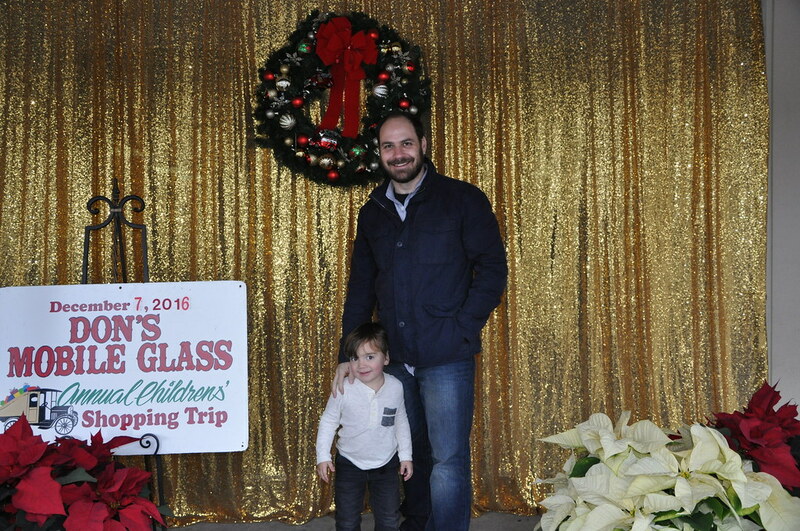 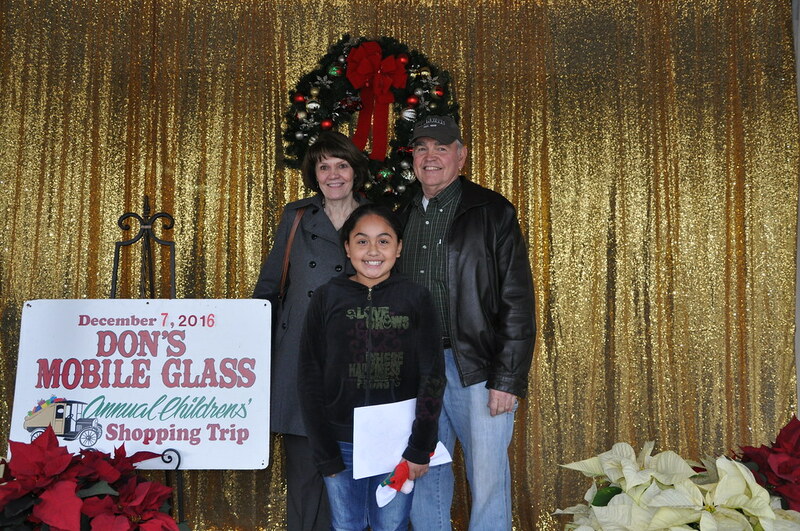 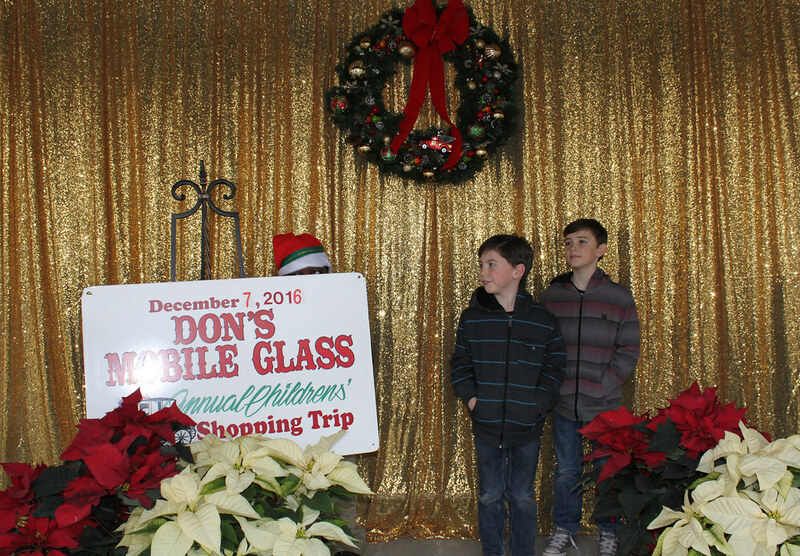 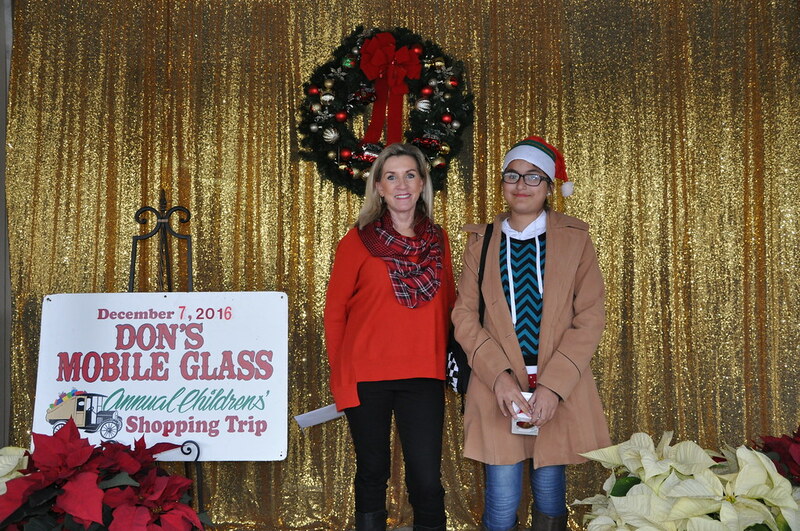 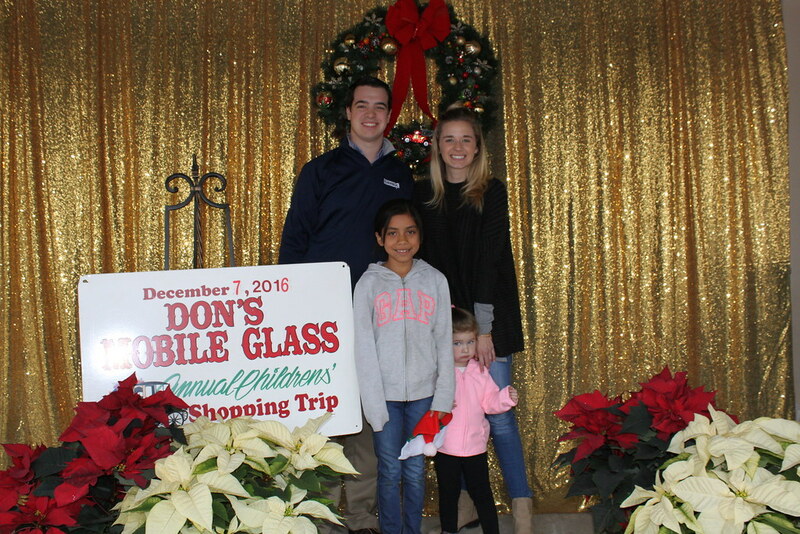 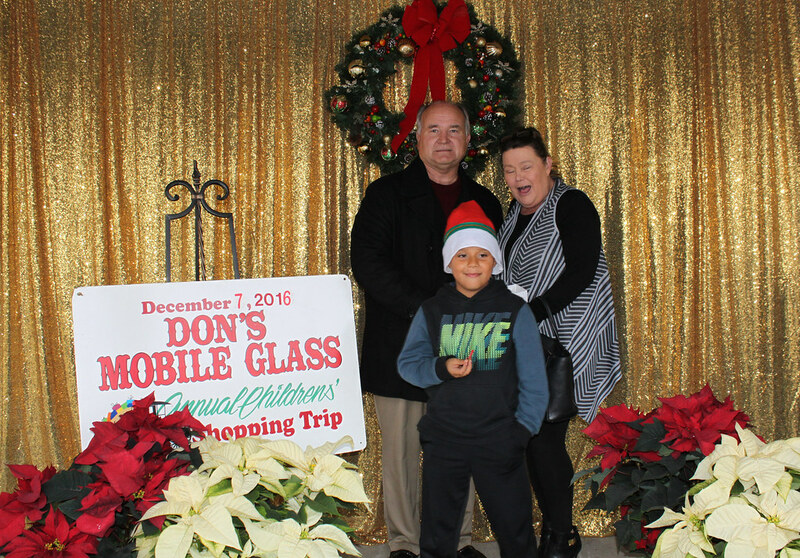 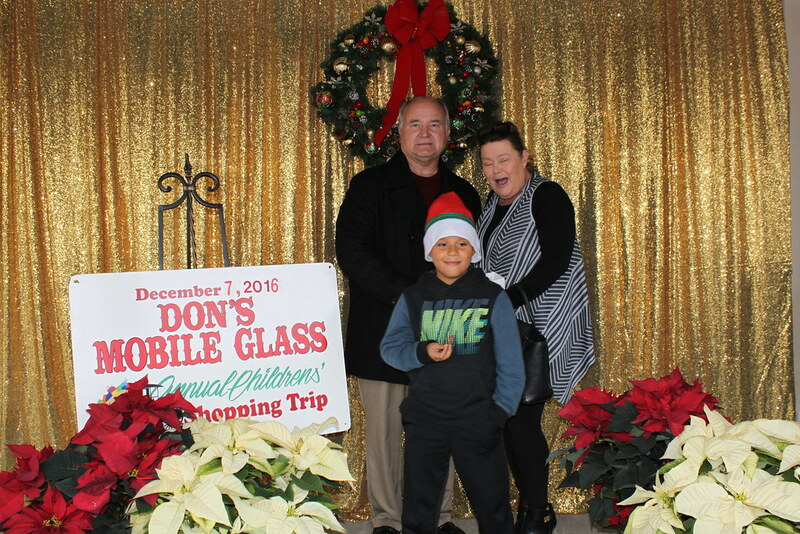 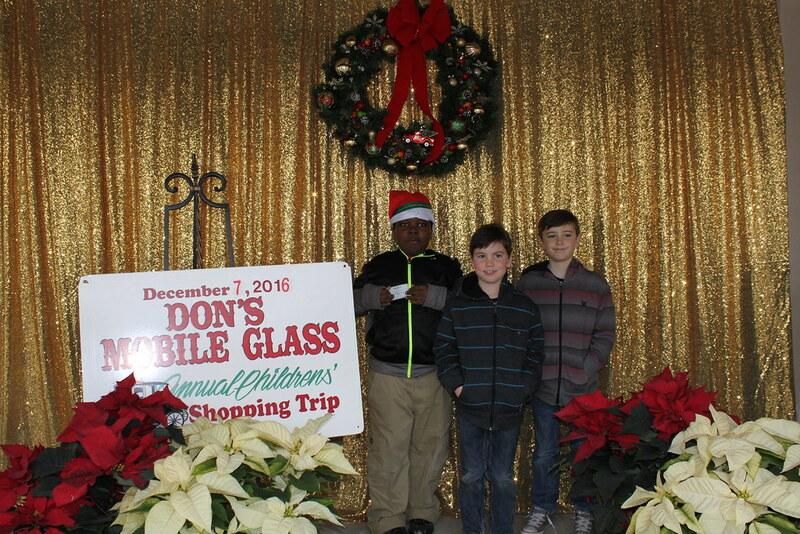 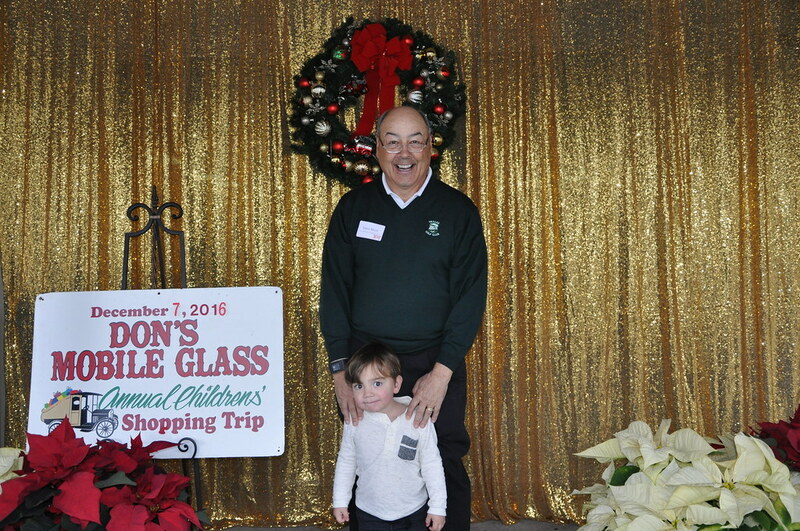 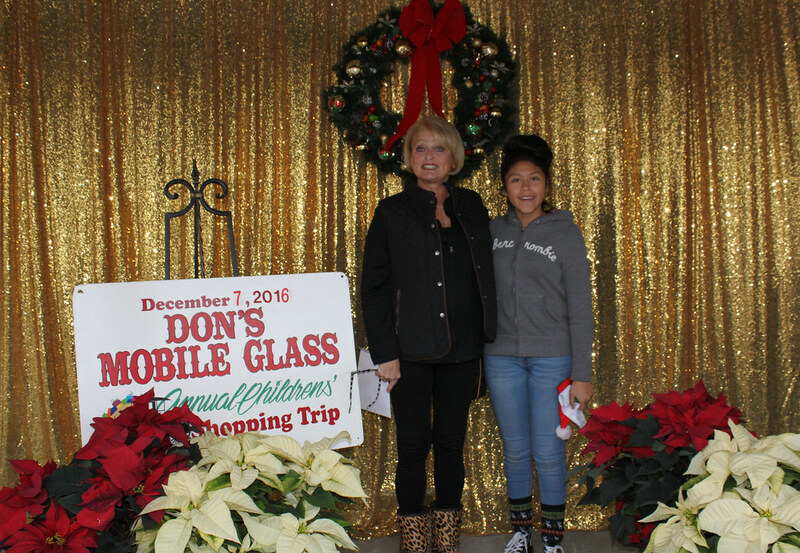 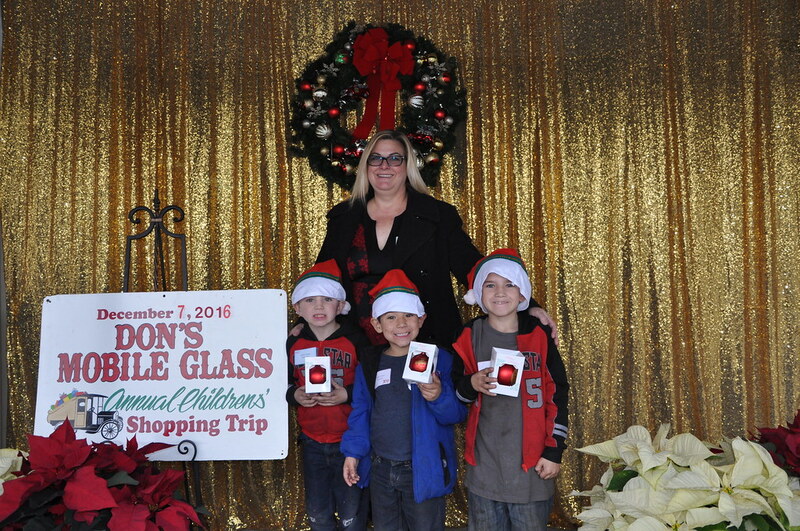 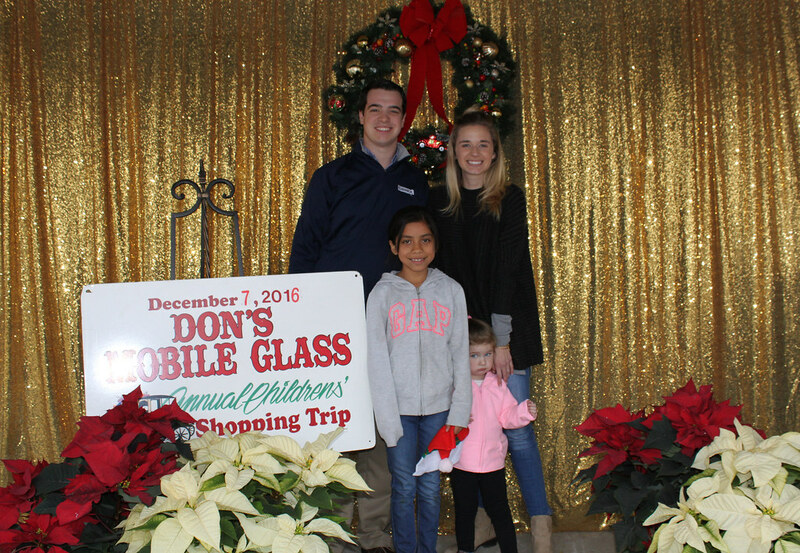 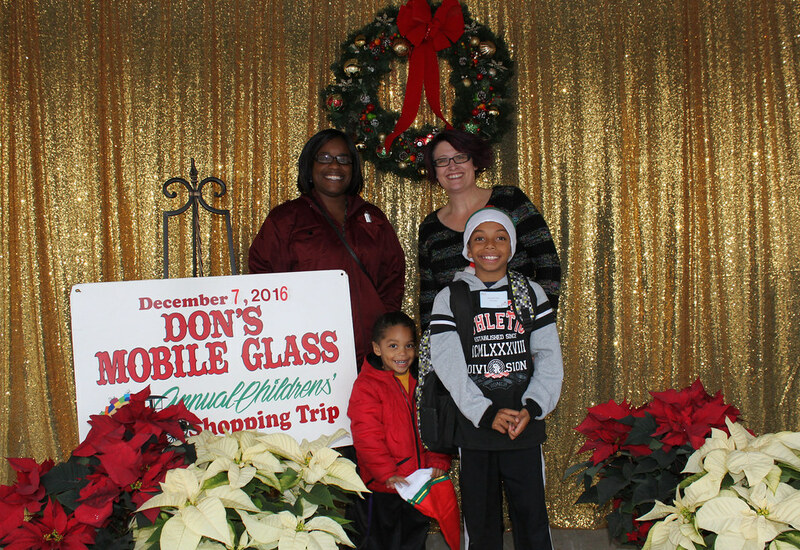 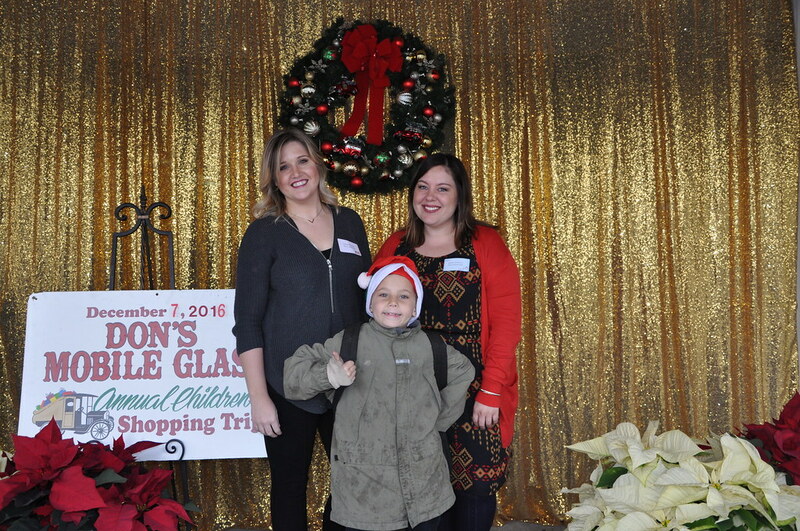 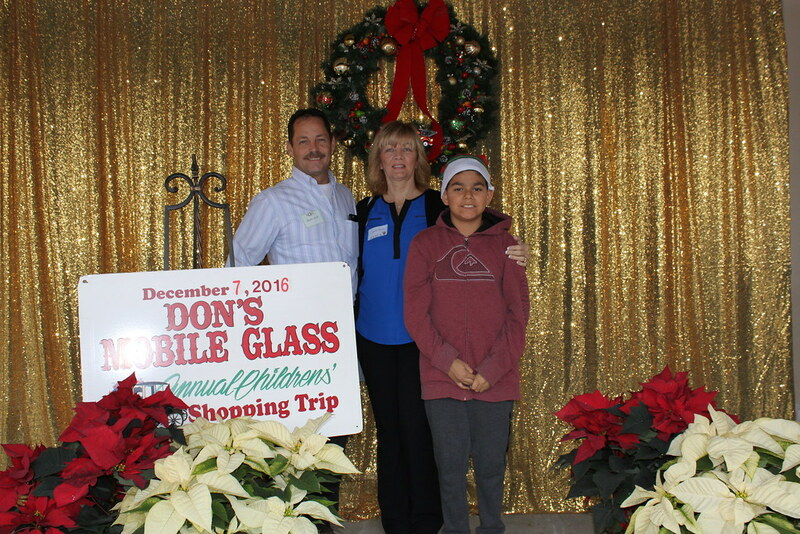 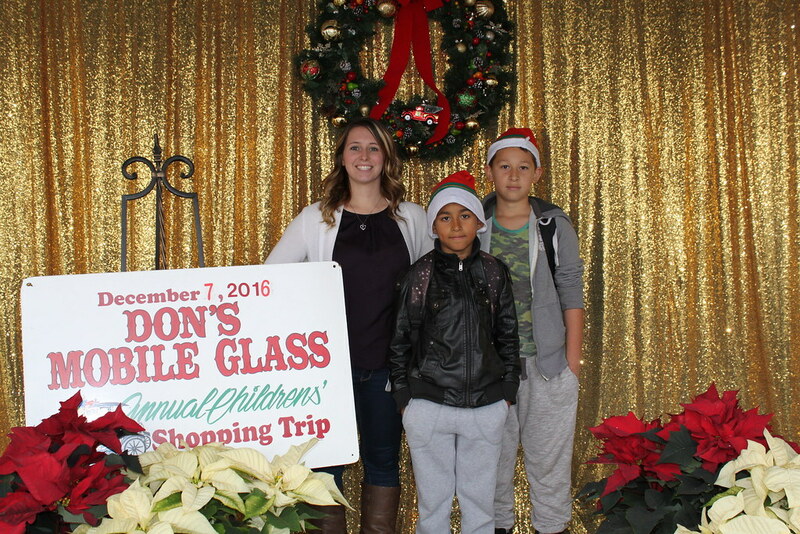 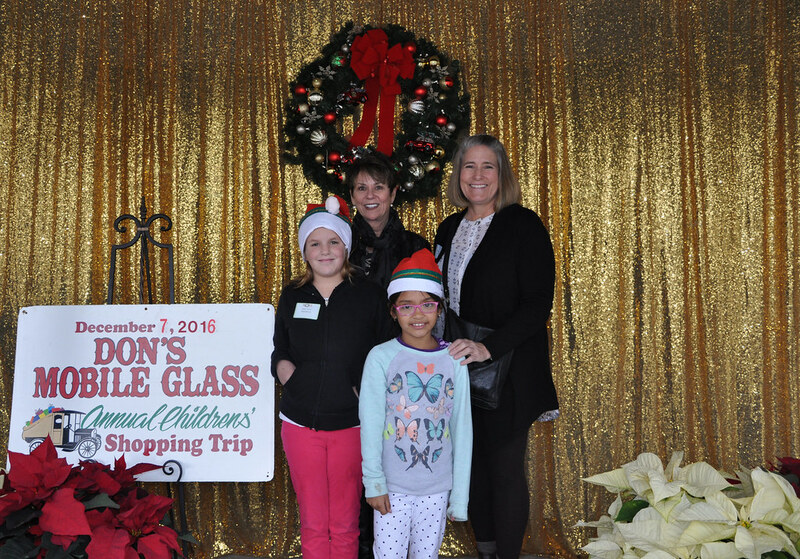 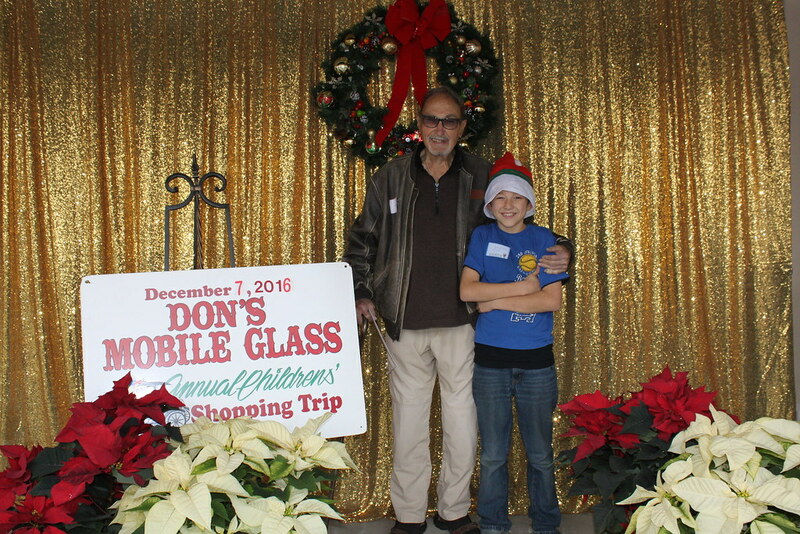 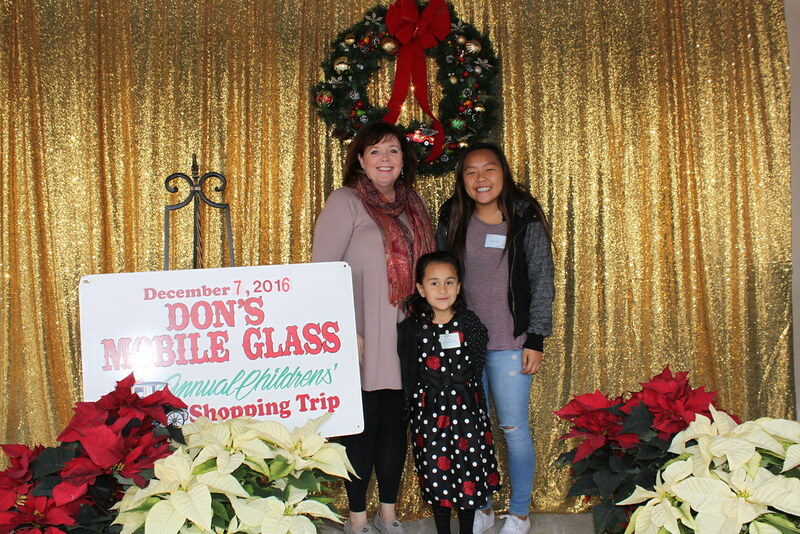 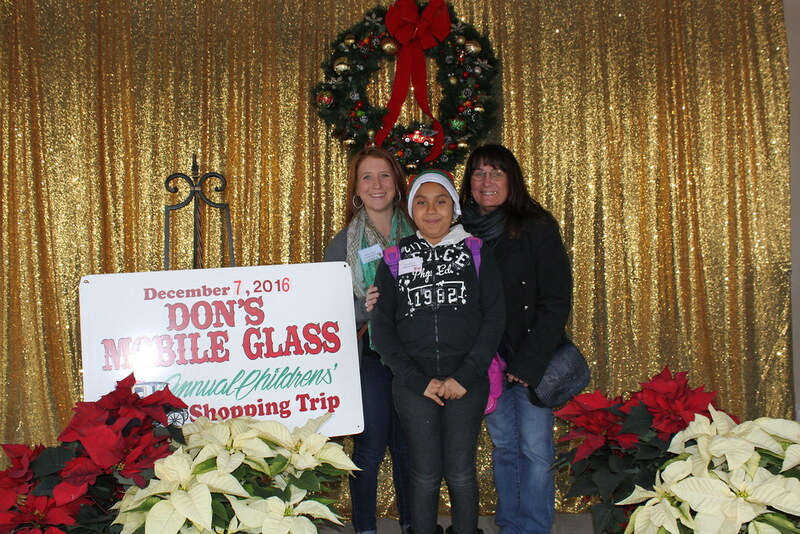 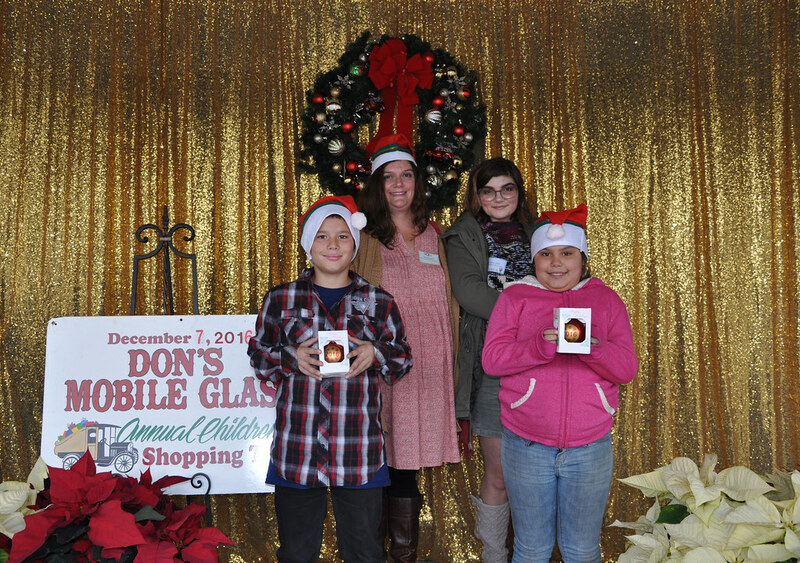 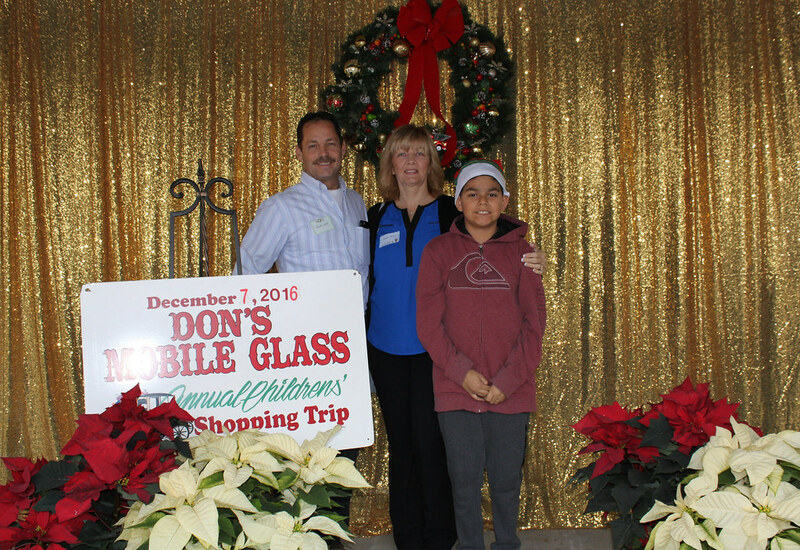 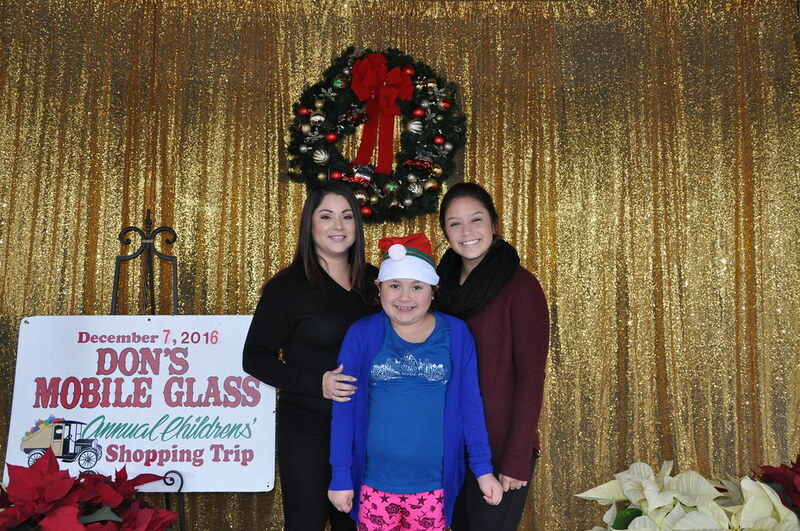 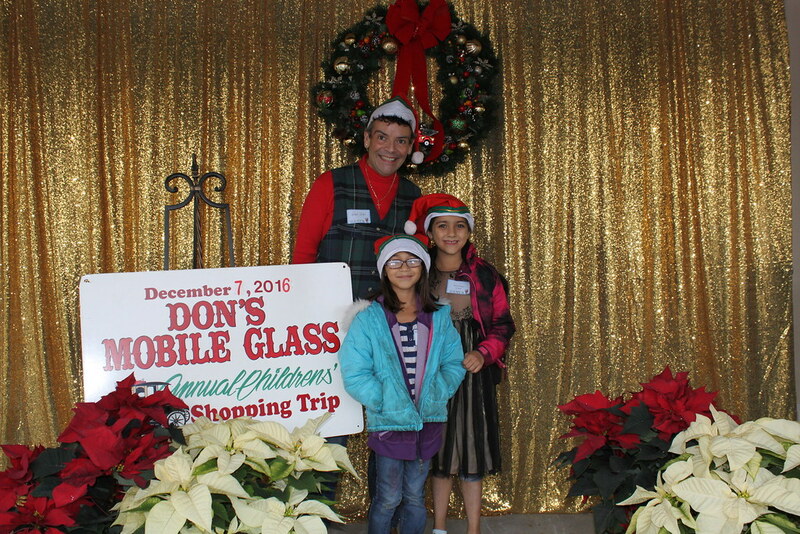 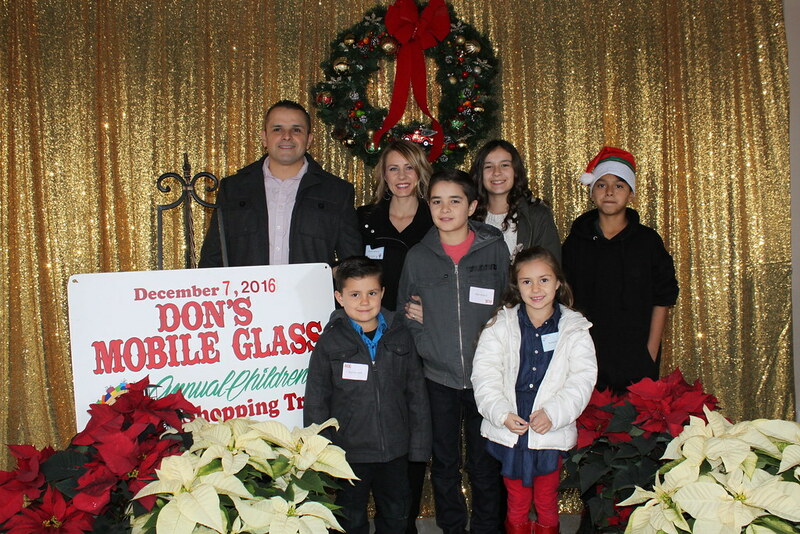 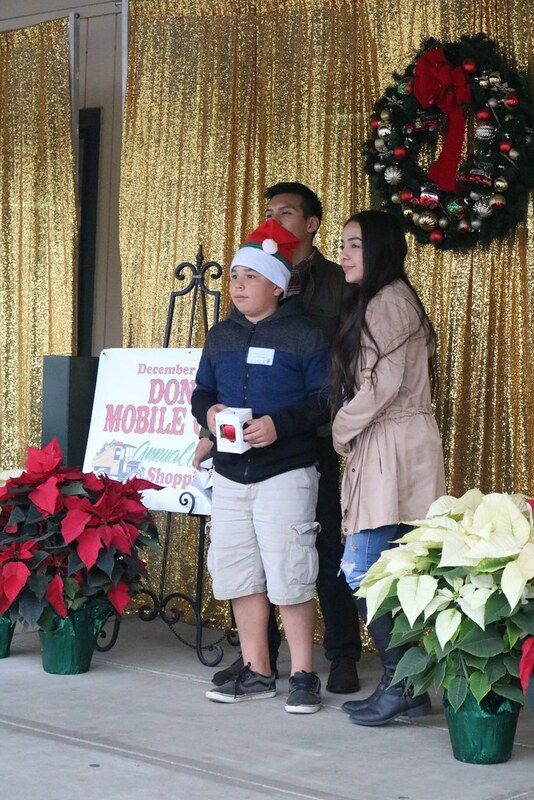 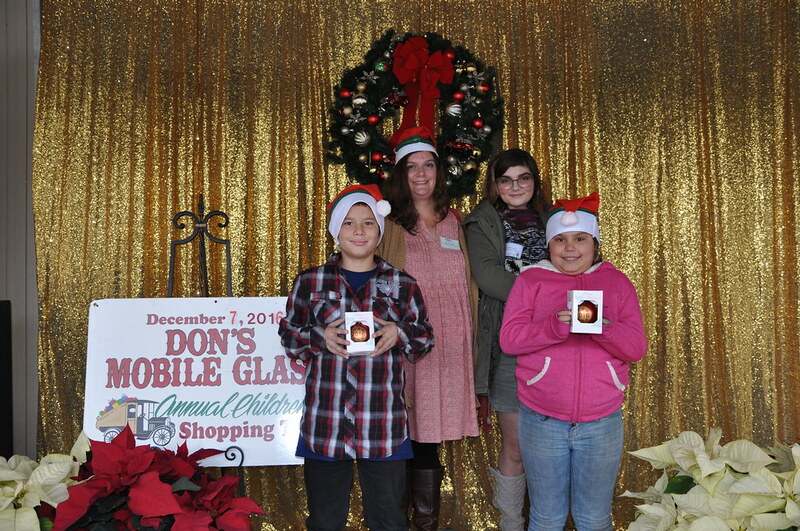 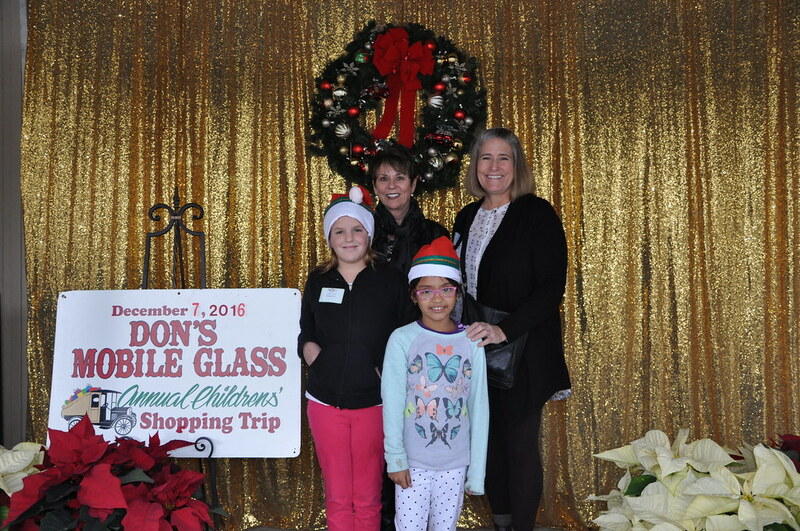 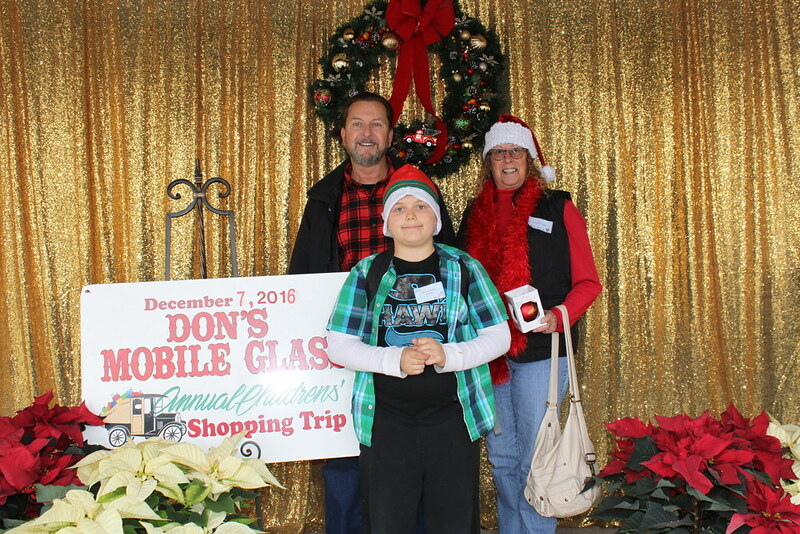 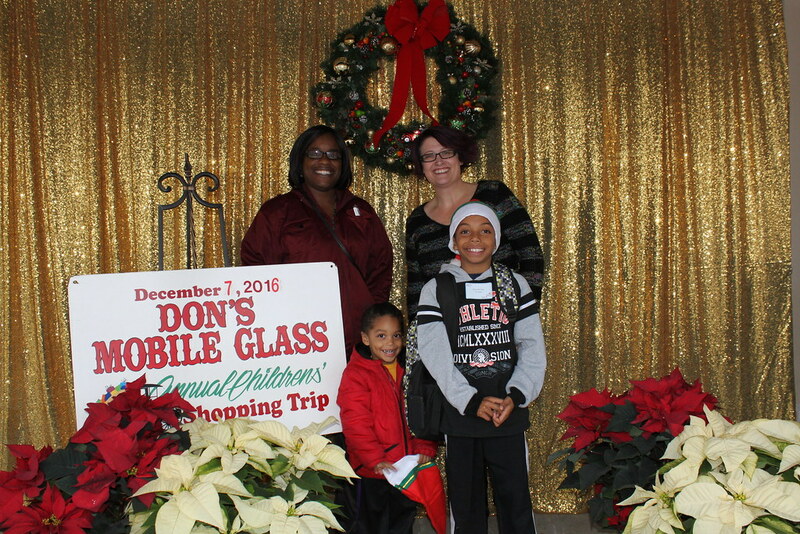 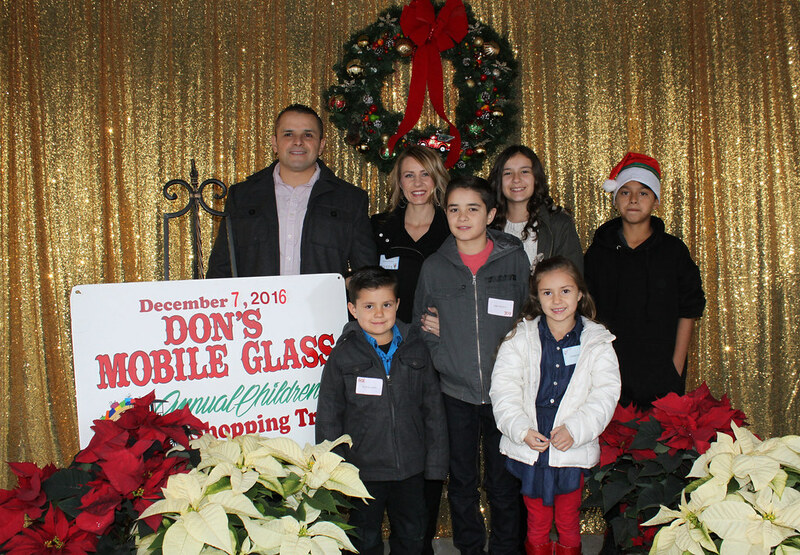 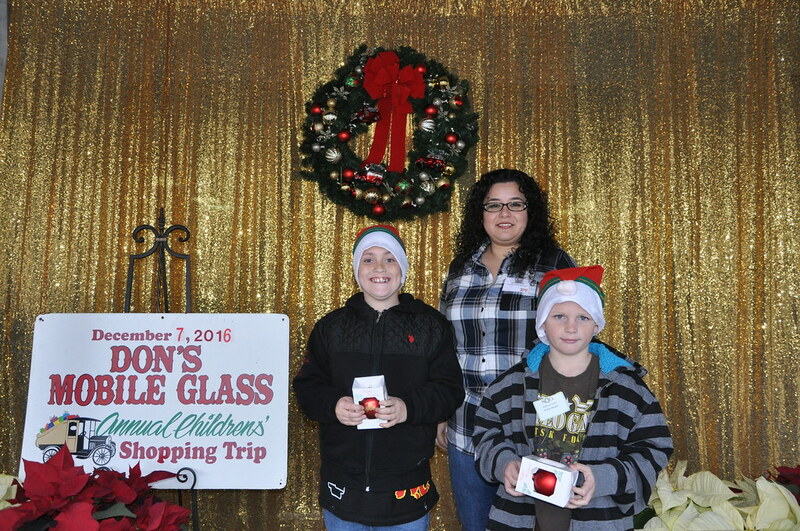 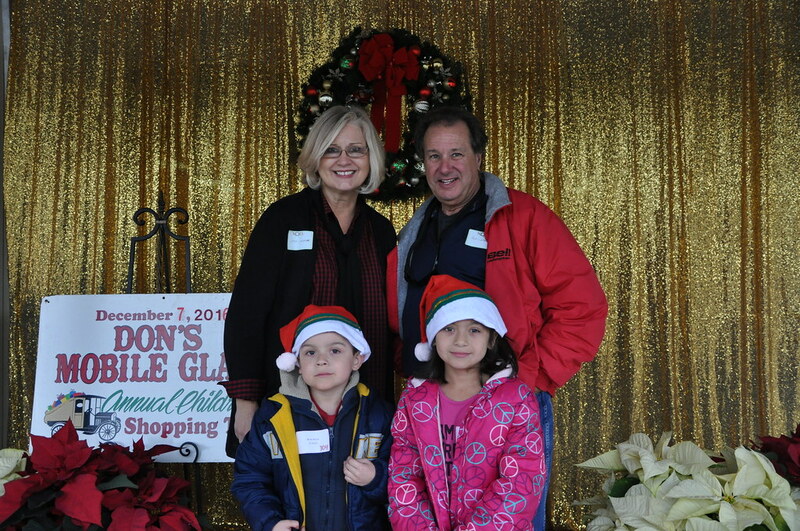 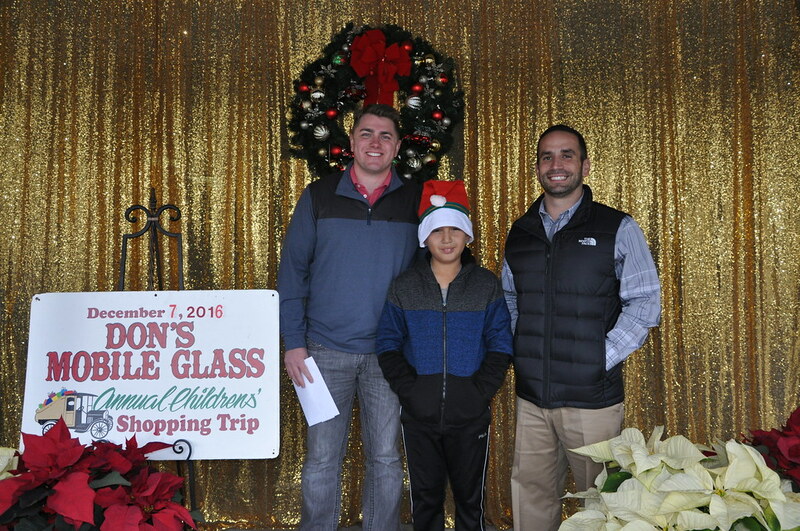 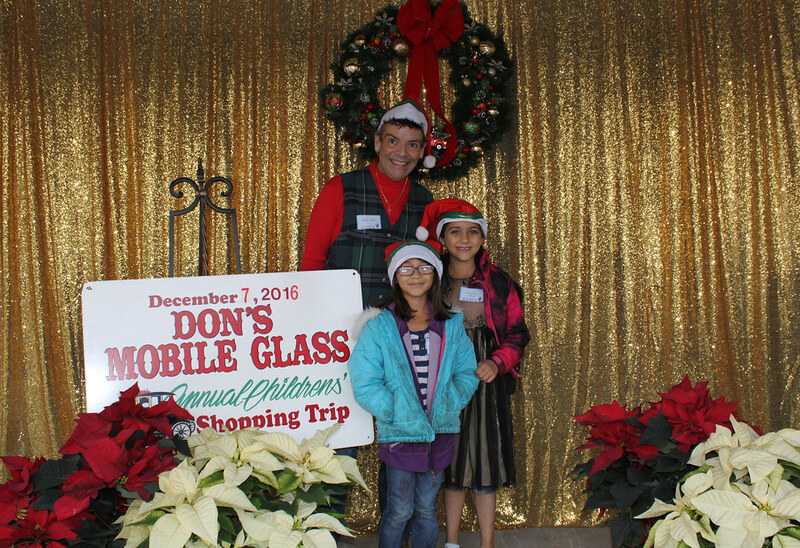 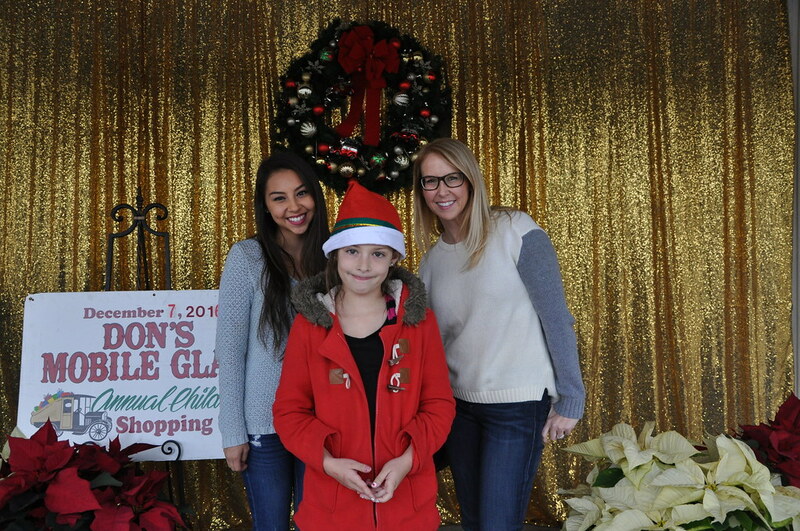 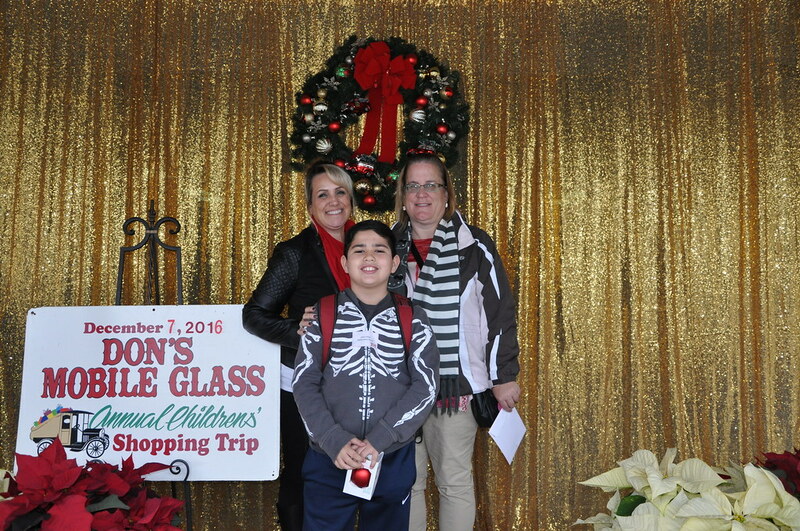 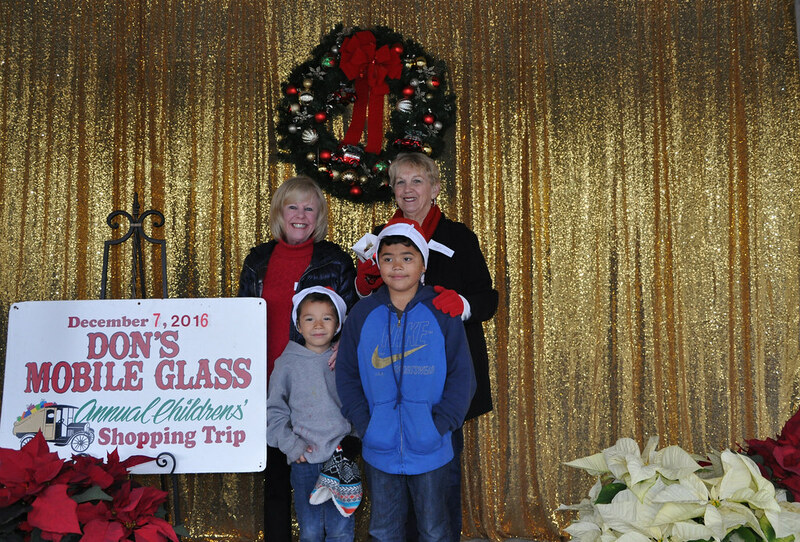 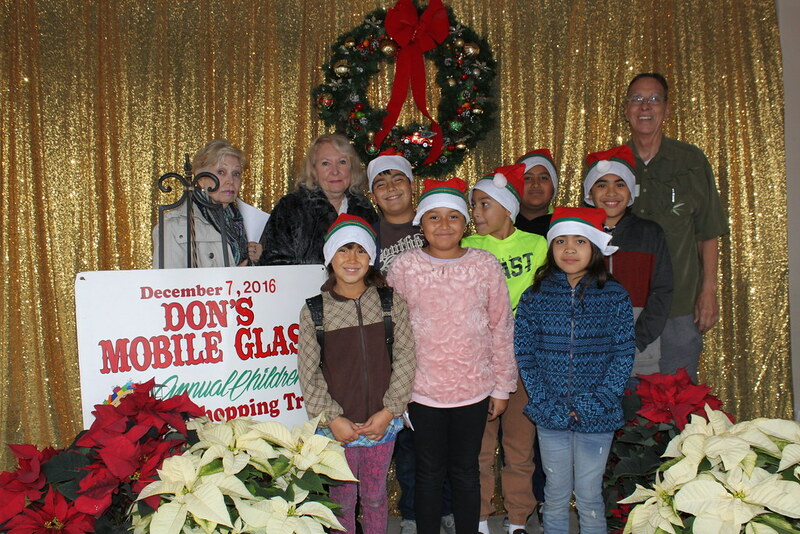 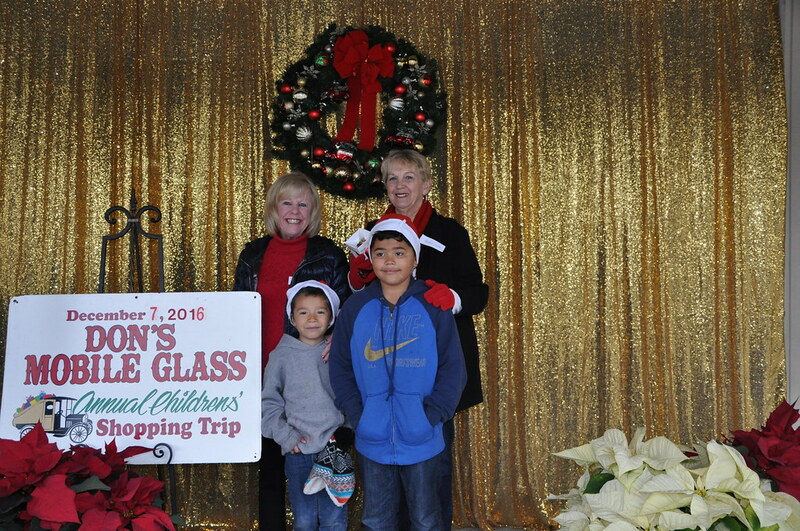 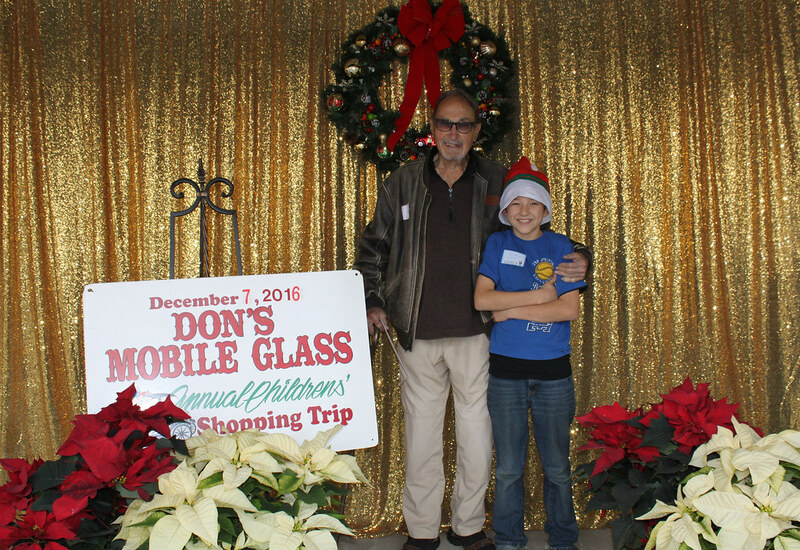 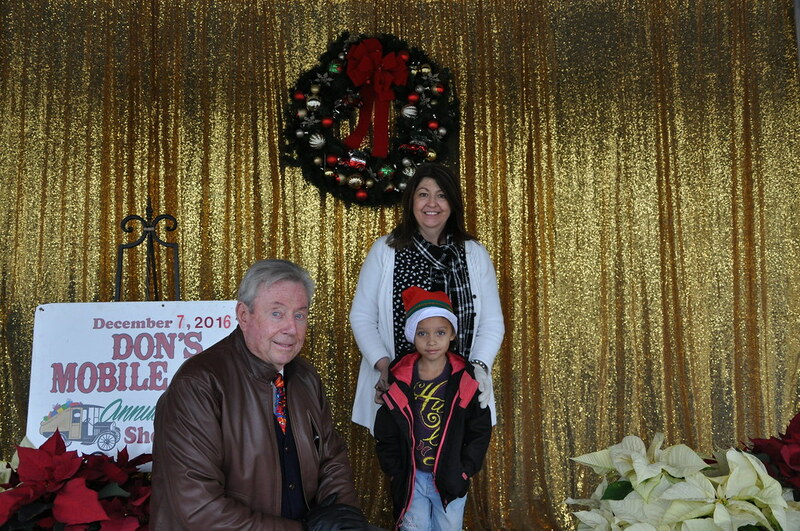 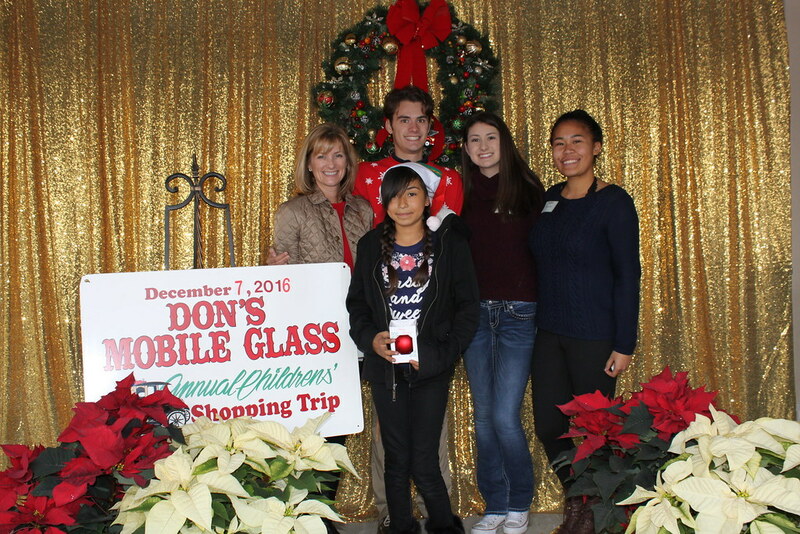 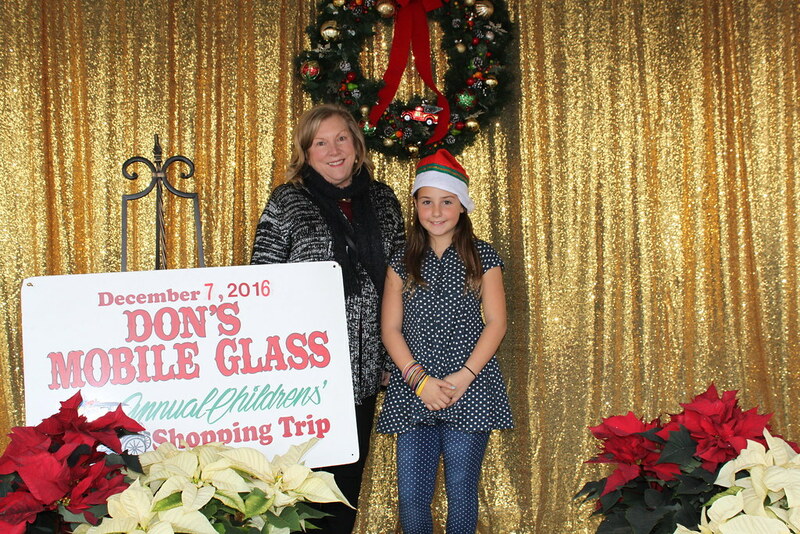 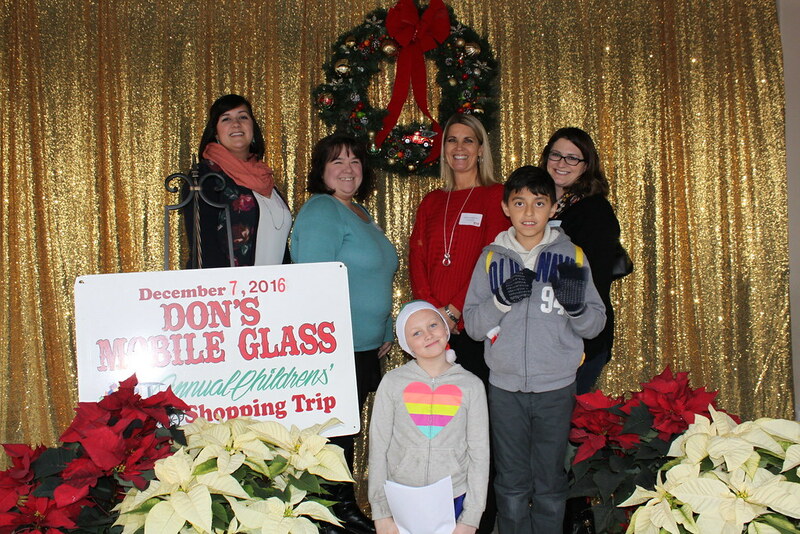 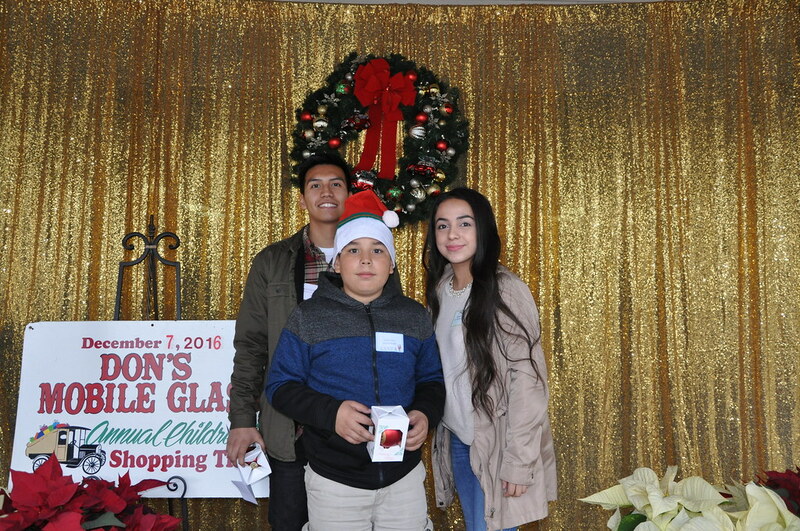 The Don's Mobile Glass Christmas Shopping Tour for children is a very special event with a long-time history in this community. 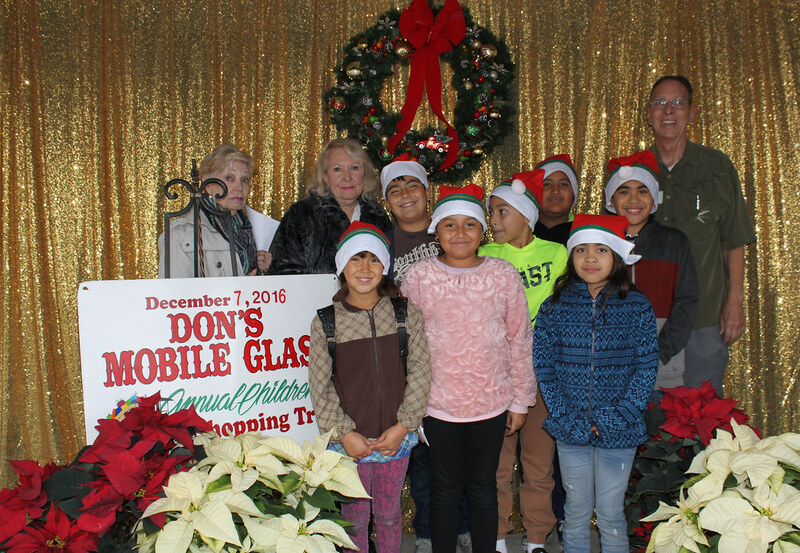 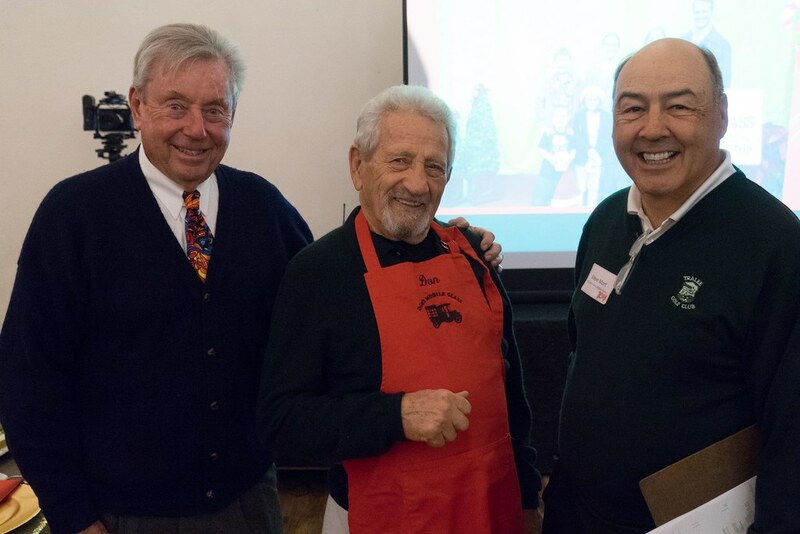 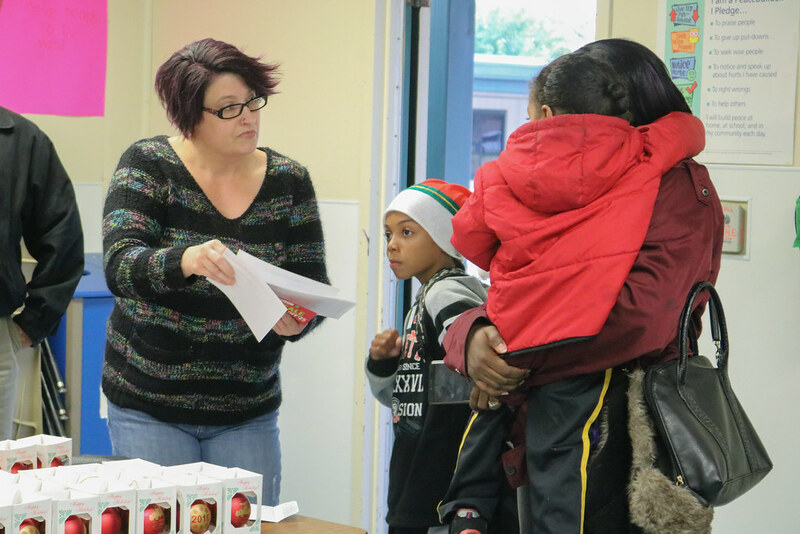 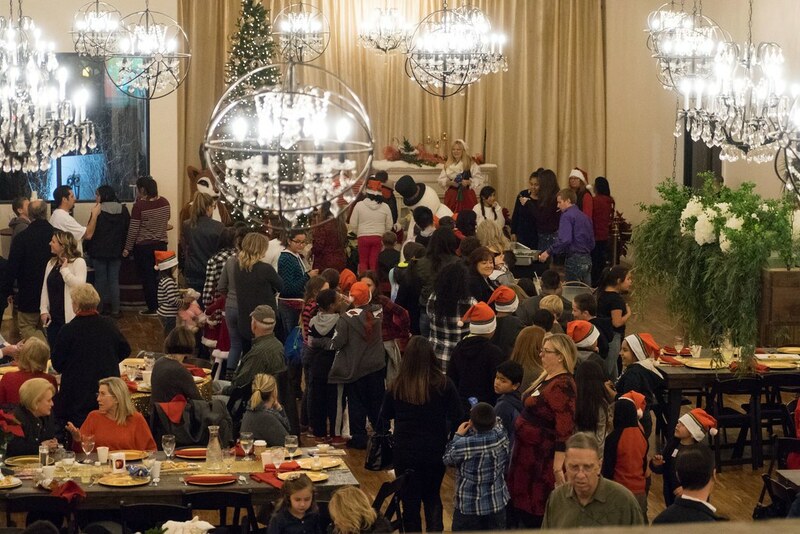 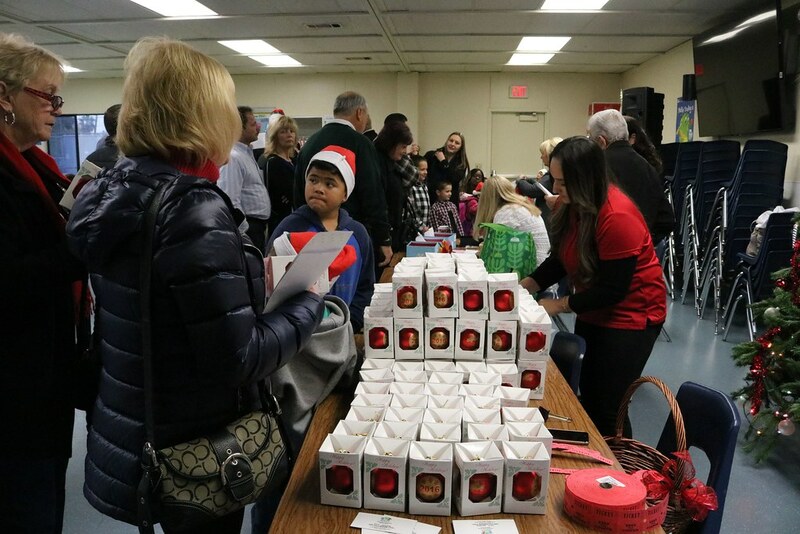 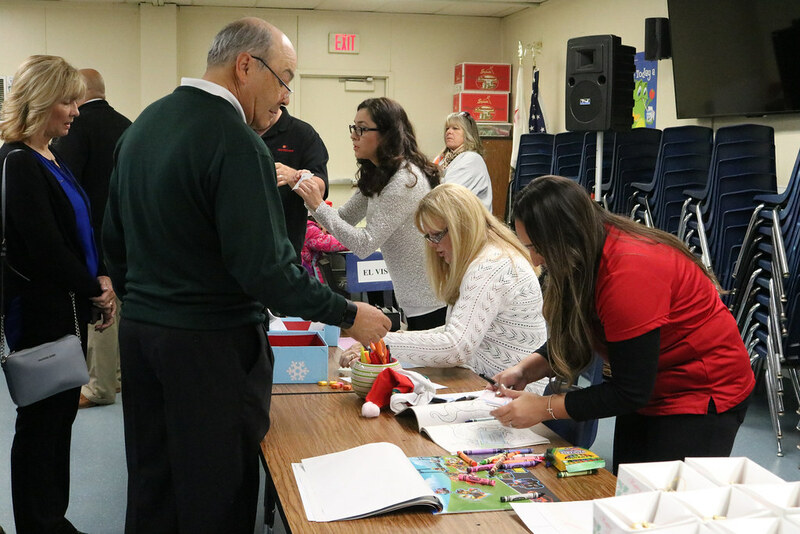 Our founder, Don Monaco, began the tradition with a simple idea to help the children in the neighborhood during the holidays. 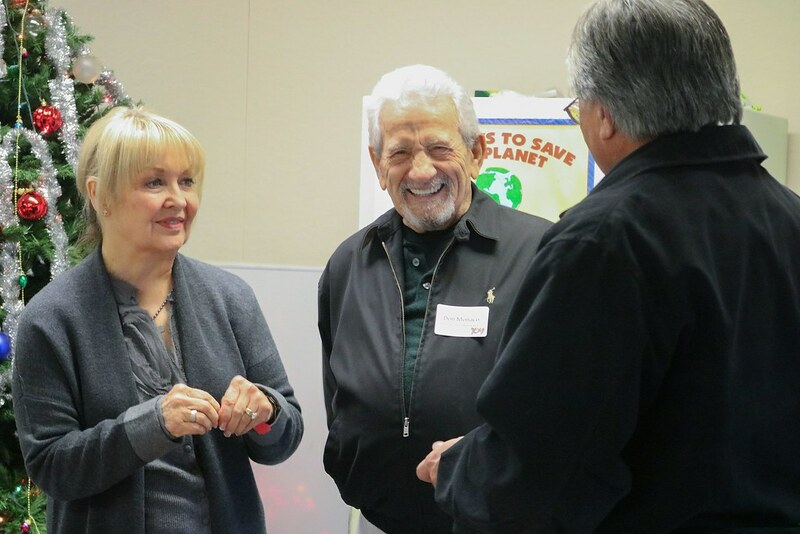 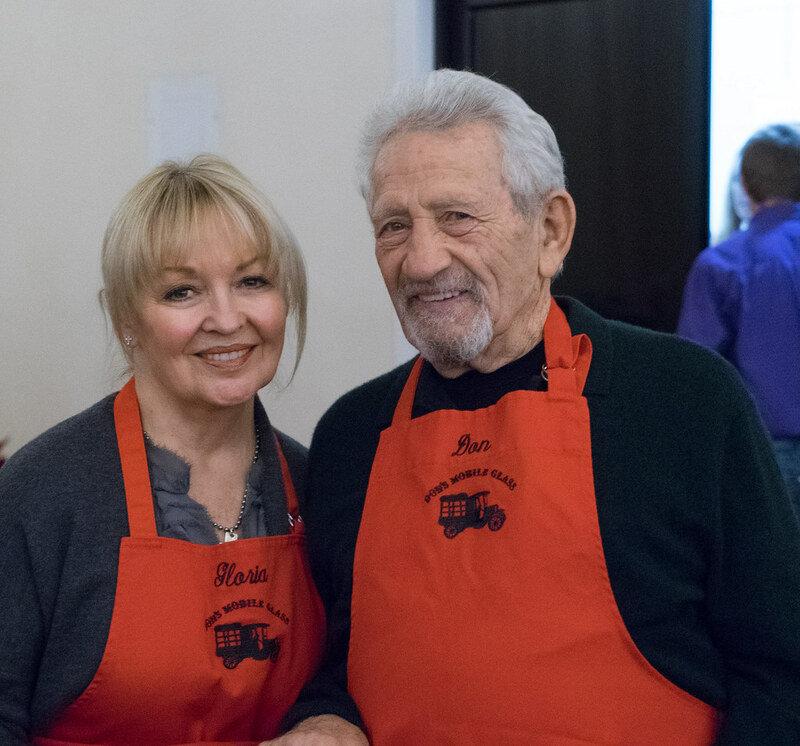 In 1974, Don volunteered for the Salvation Army of Modesto and was inspired by the organization and their dedication to helping others. 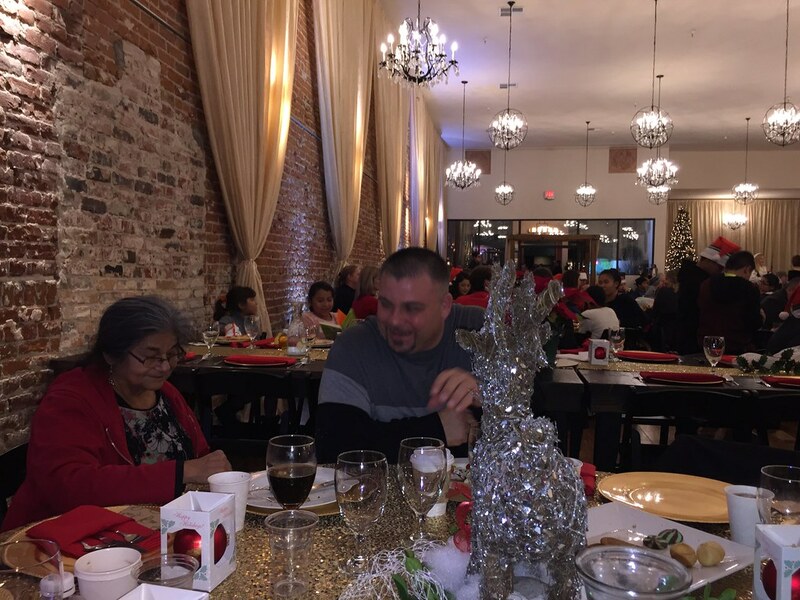 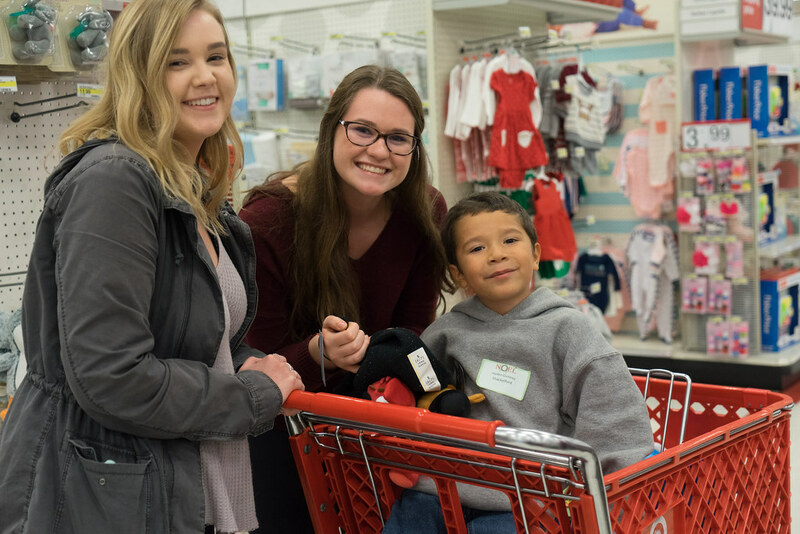 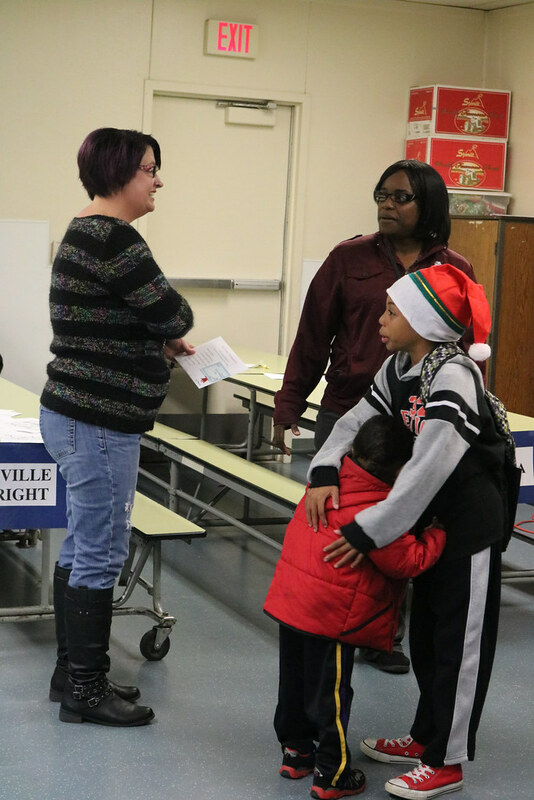 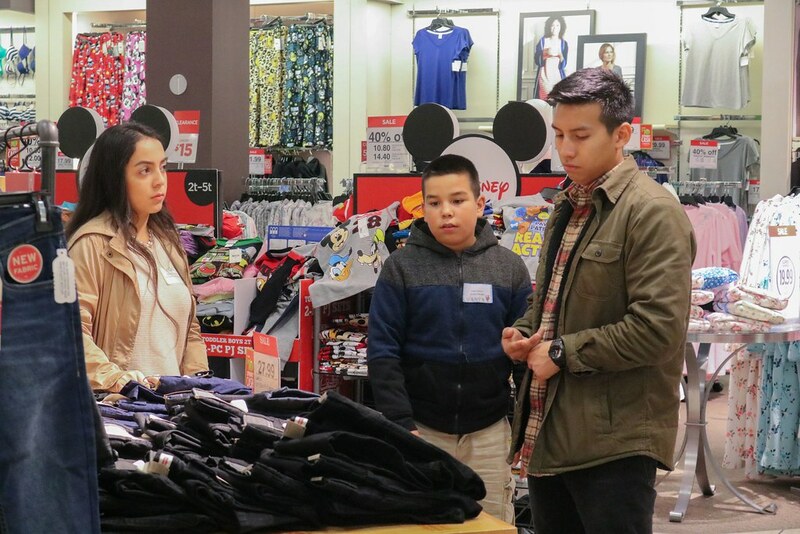 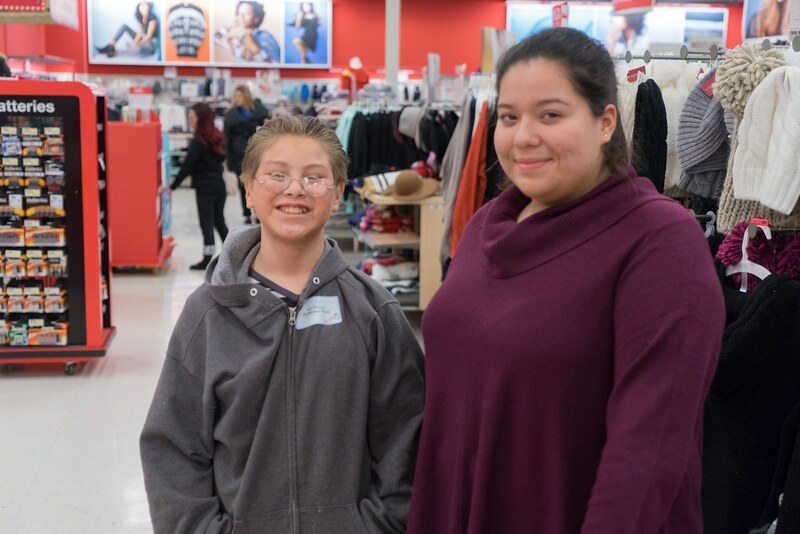 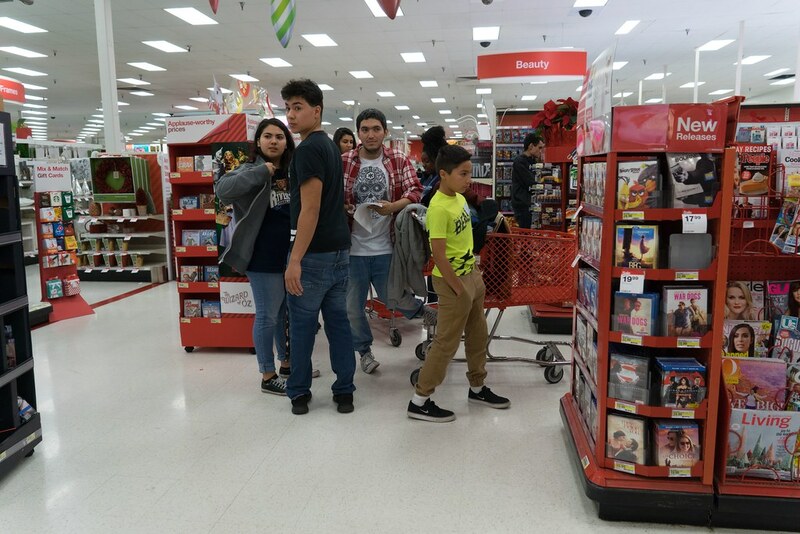 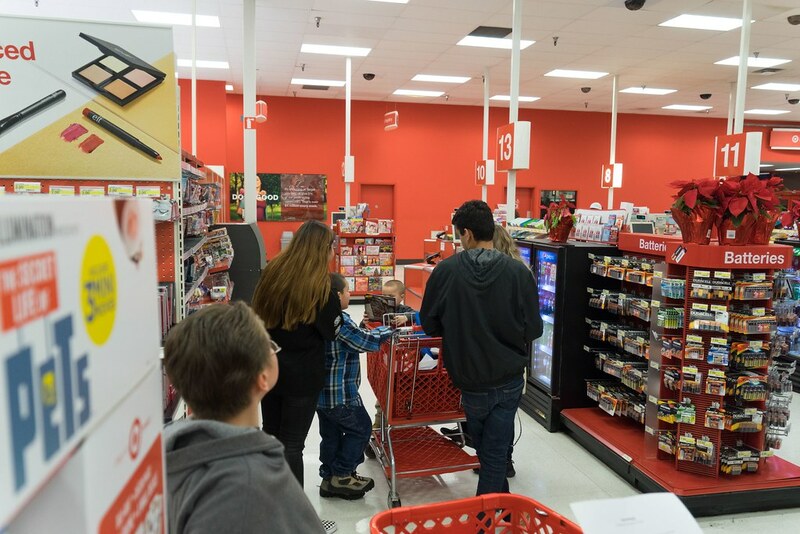 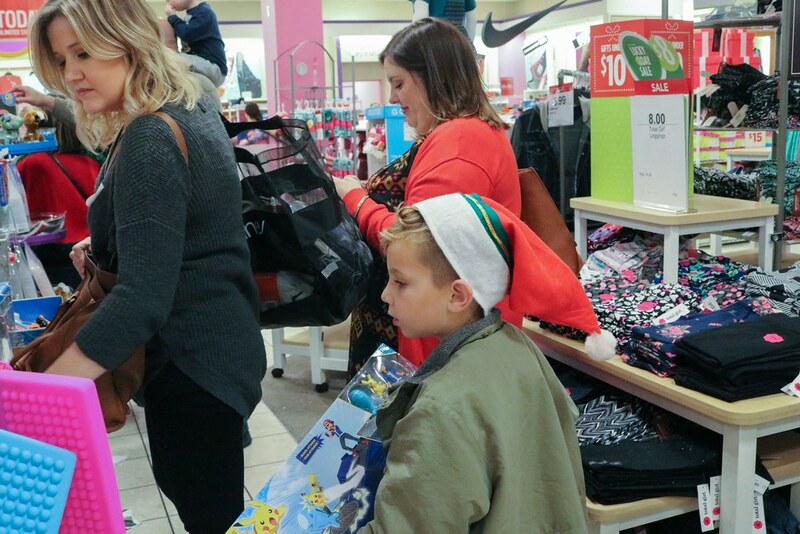 He was determined to make a difference during that holiday season and he decided to take just three children Christmas shopping and then treated them to dinner. 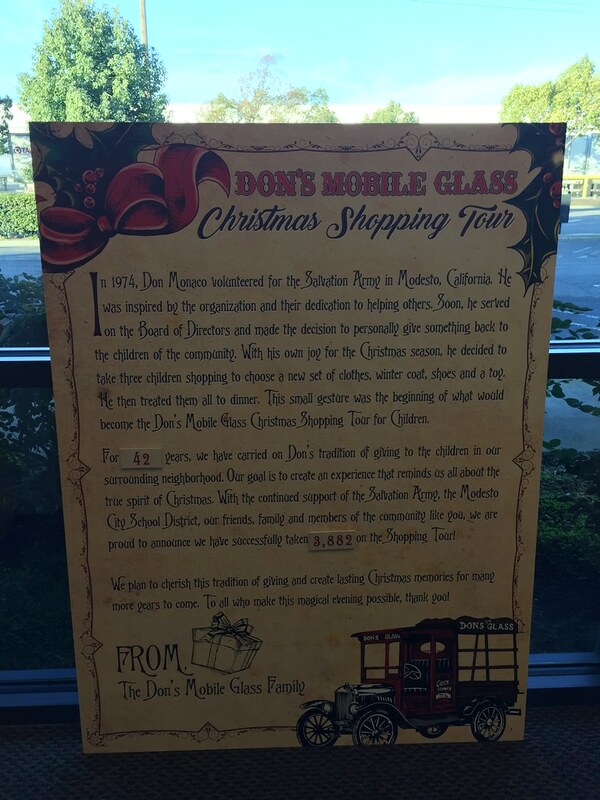 This small gesture would become the Don's Mobile Glass Christmas Shopping Tour for Children. 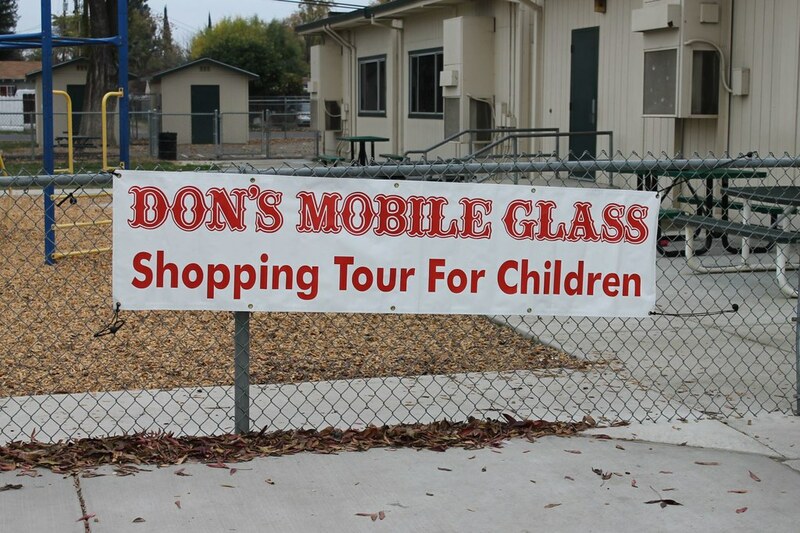 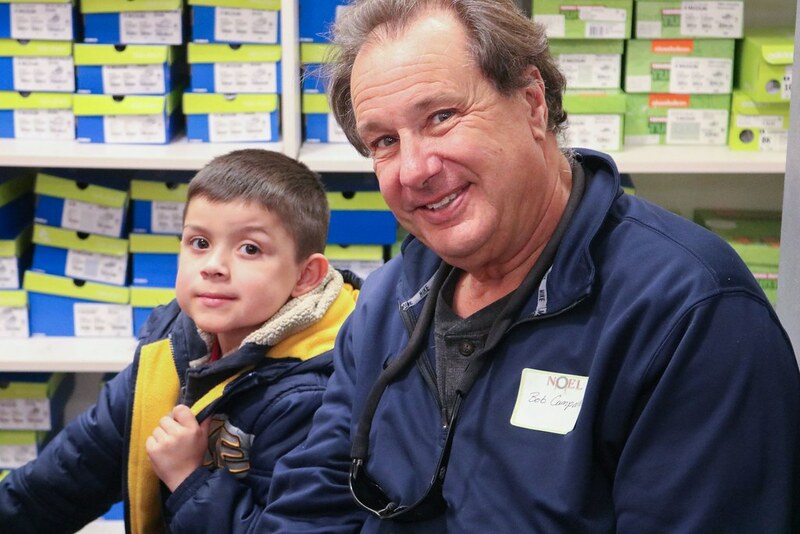 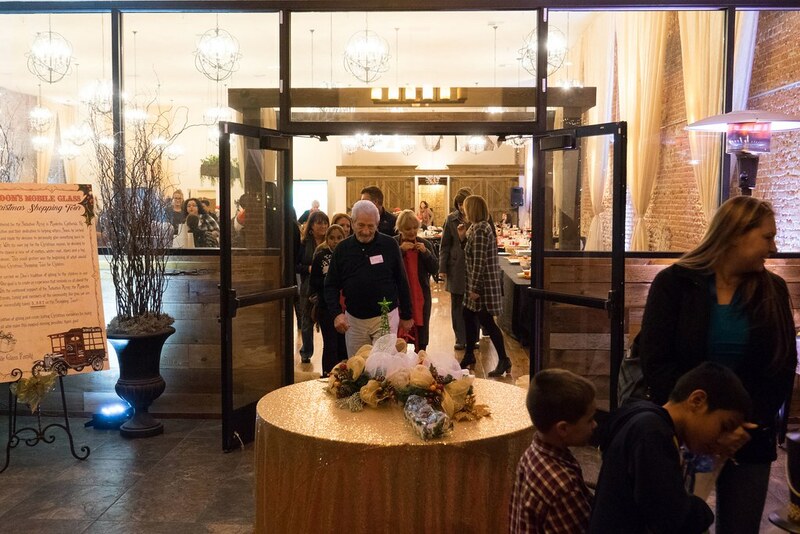 For 42 years, we have carried out Don's vision to help the children of our community. 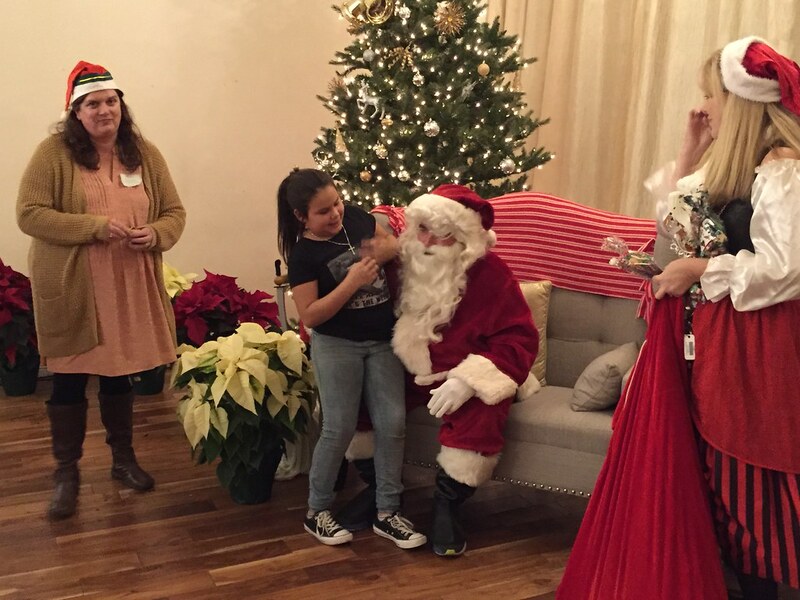 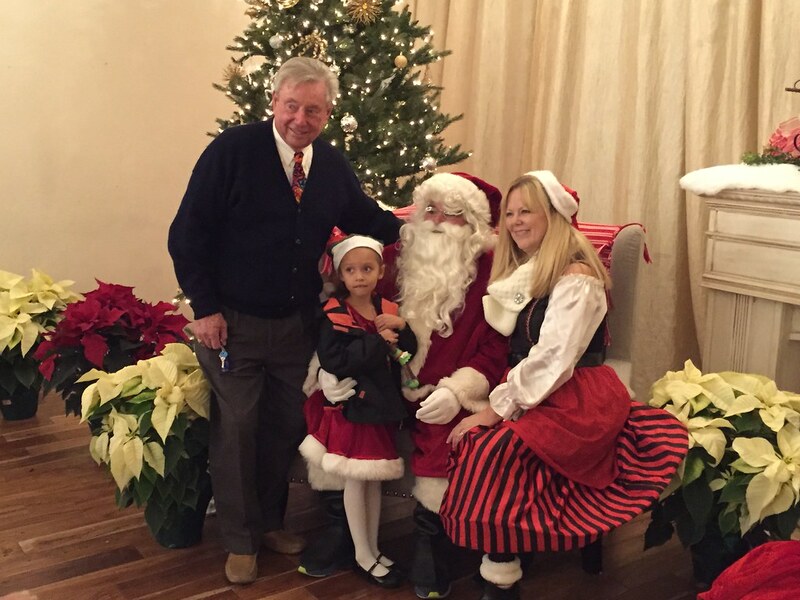 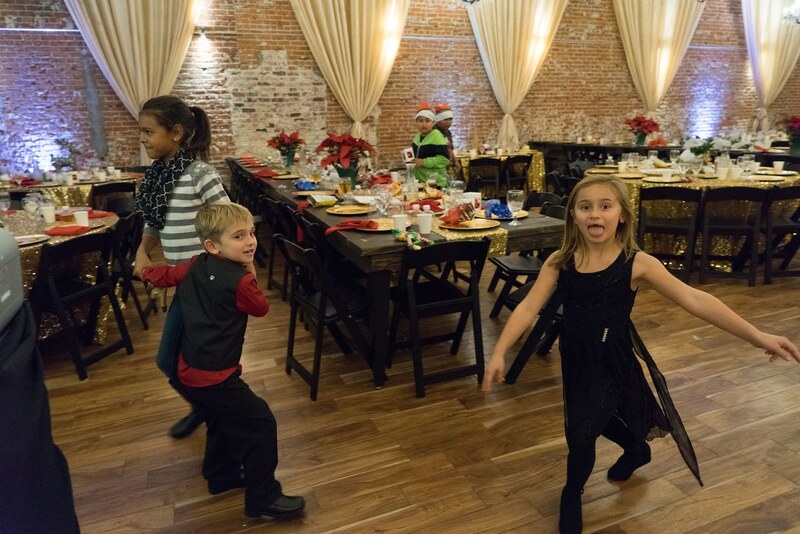 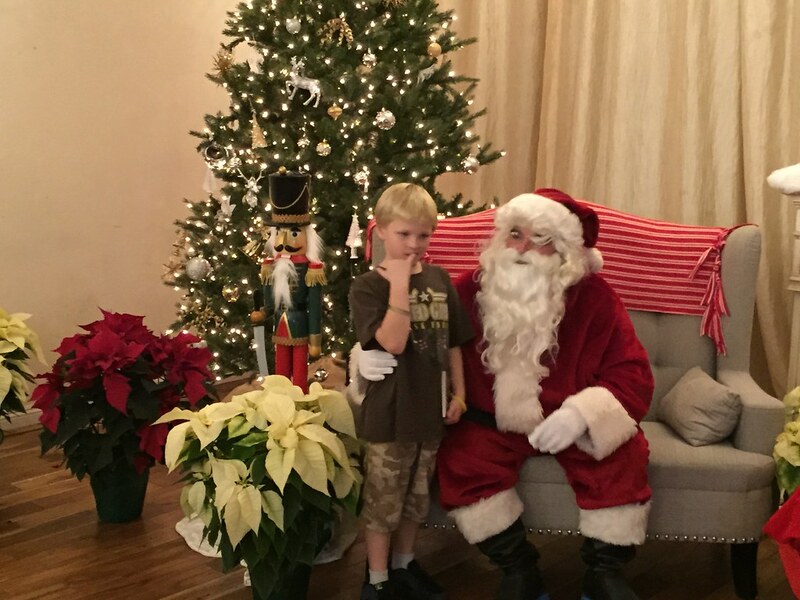 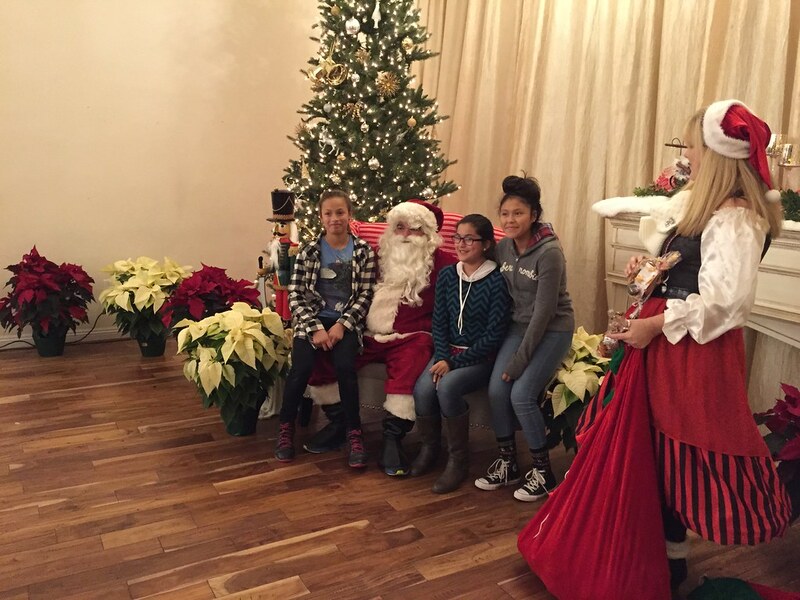 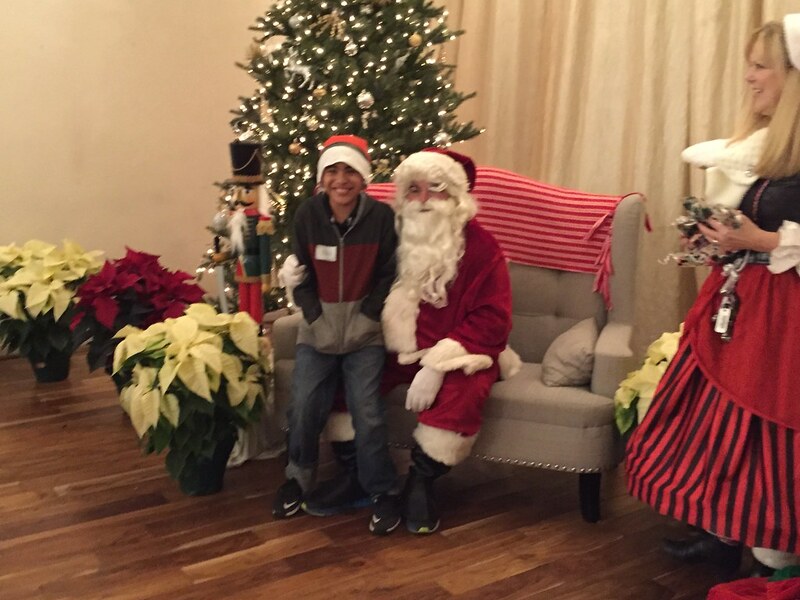 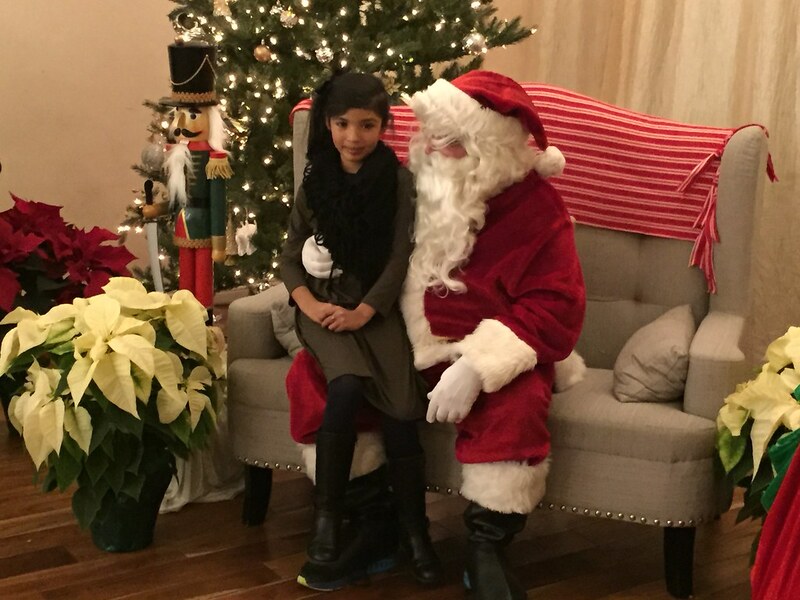 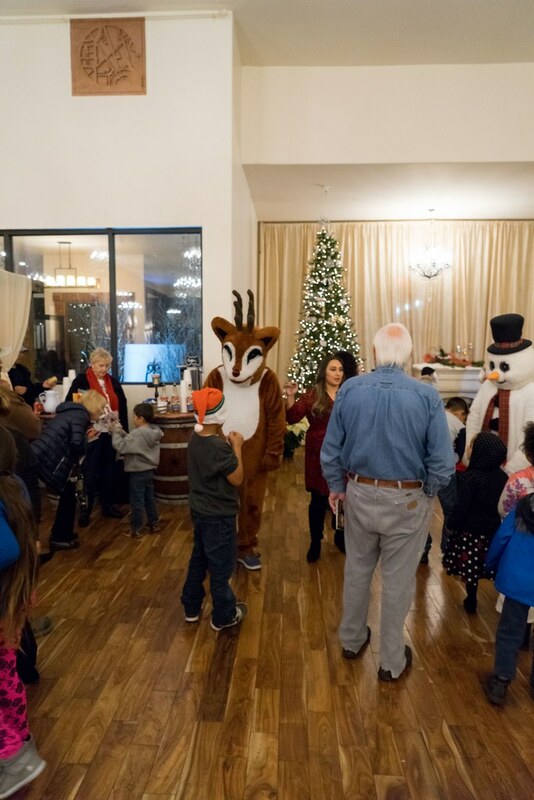 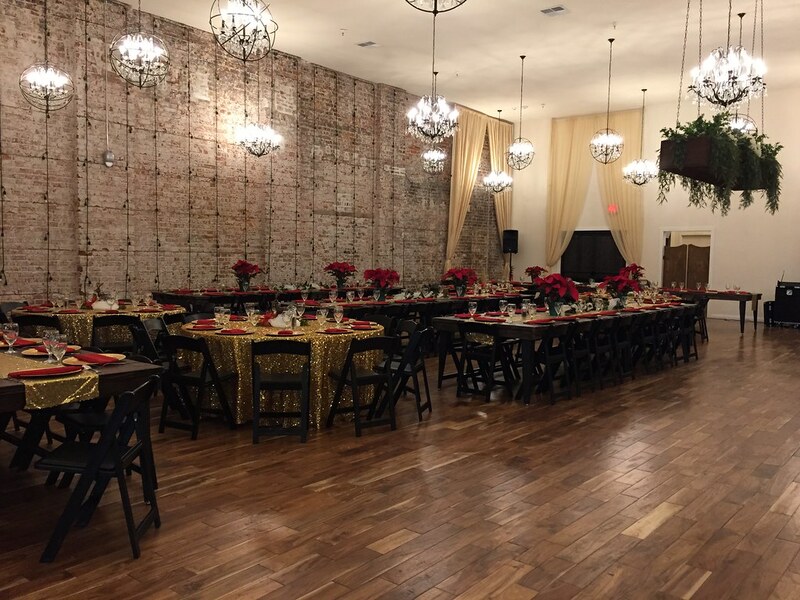 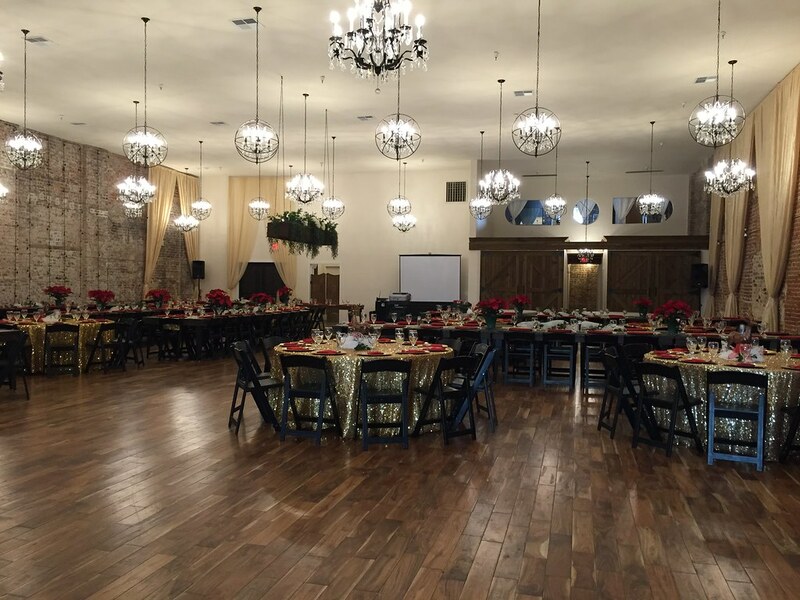 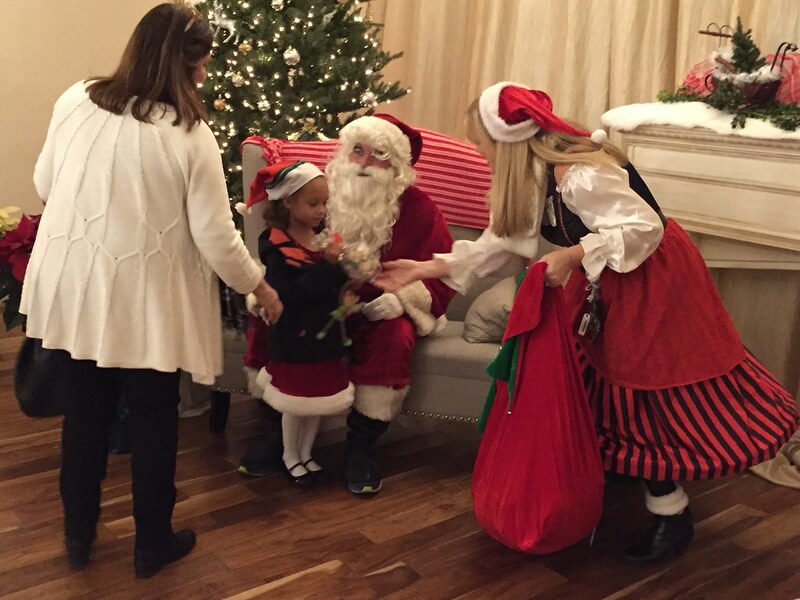 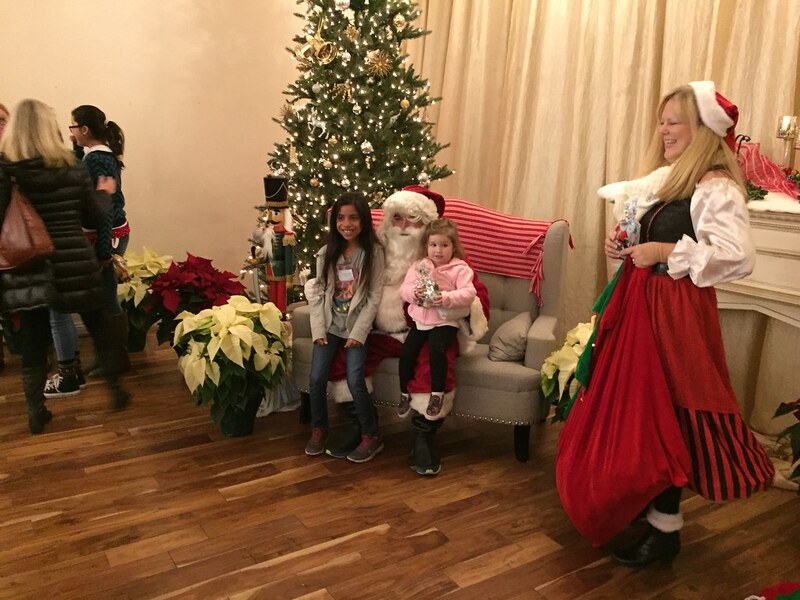 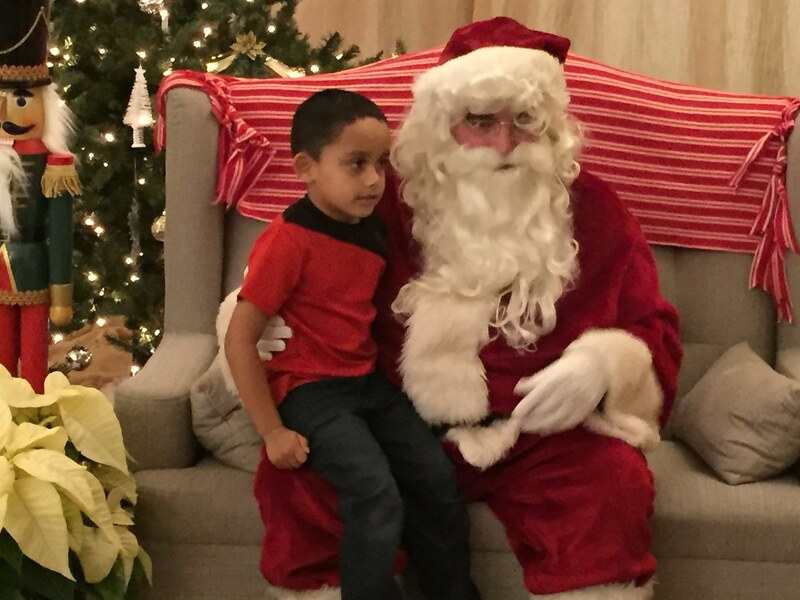 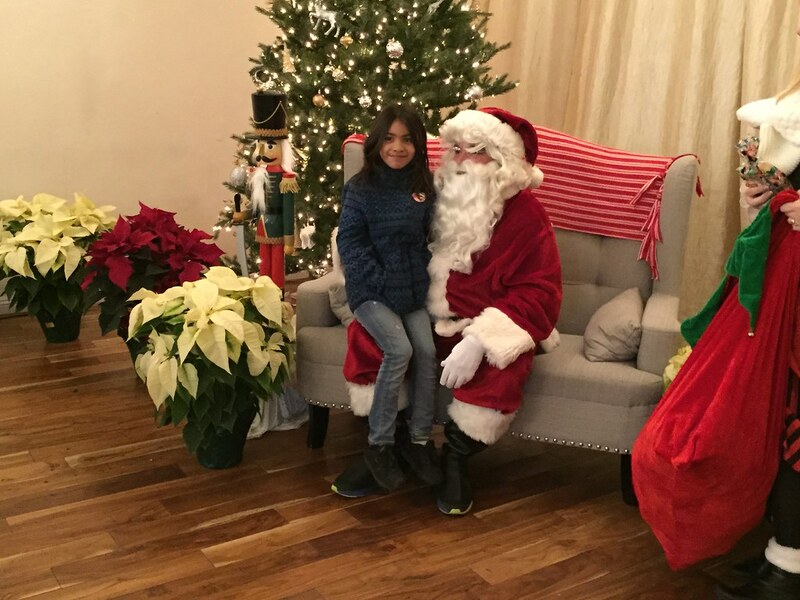 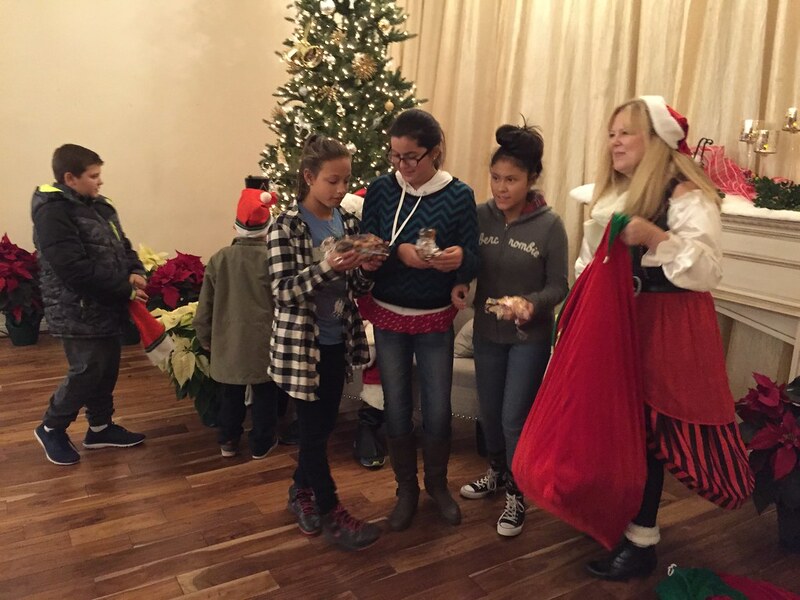 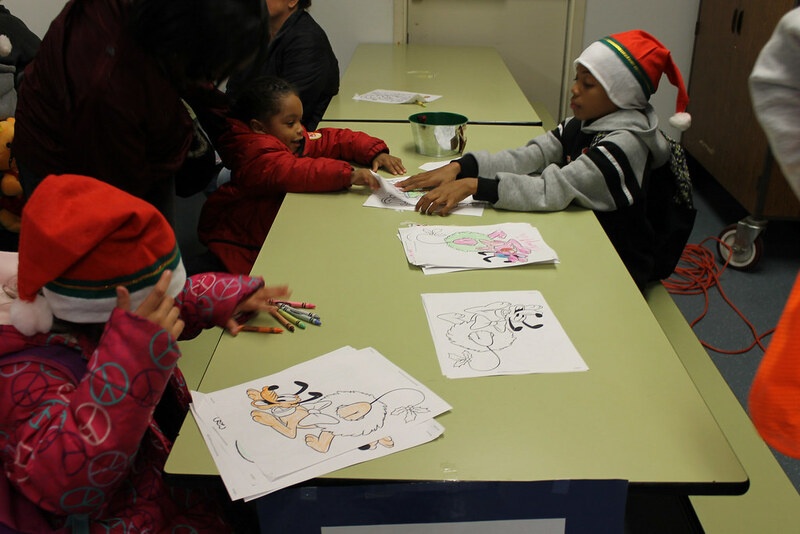 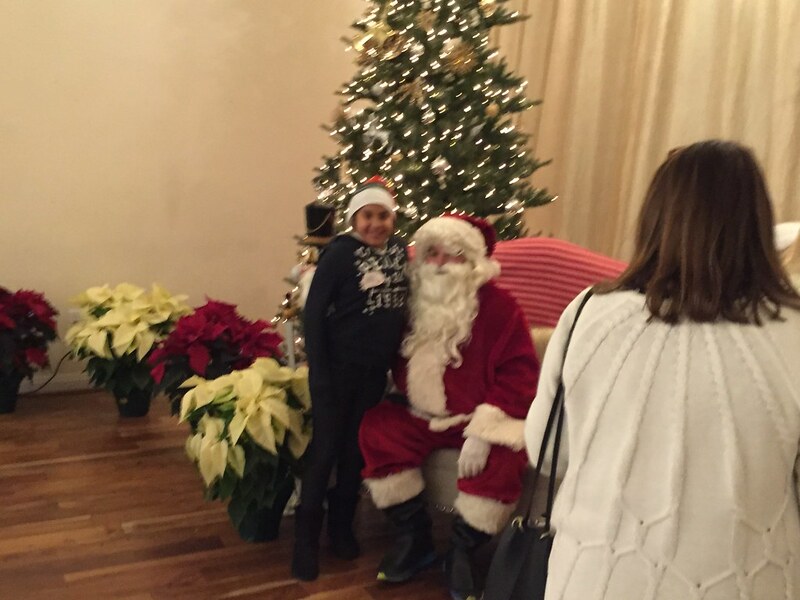 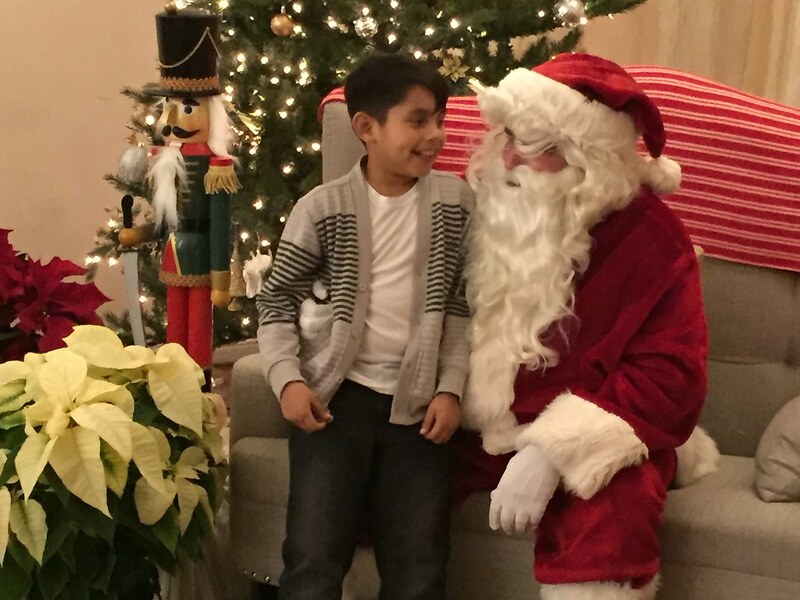 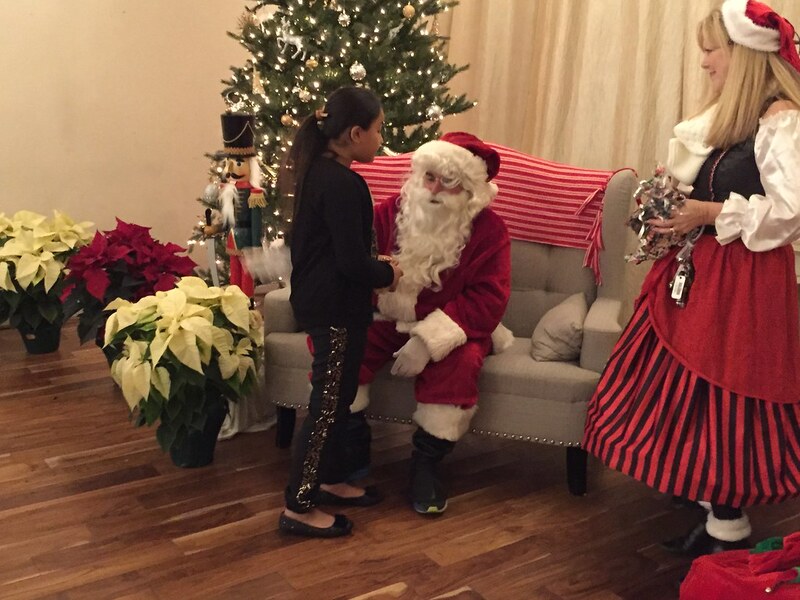 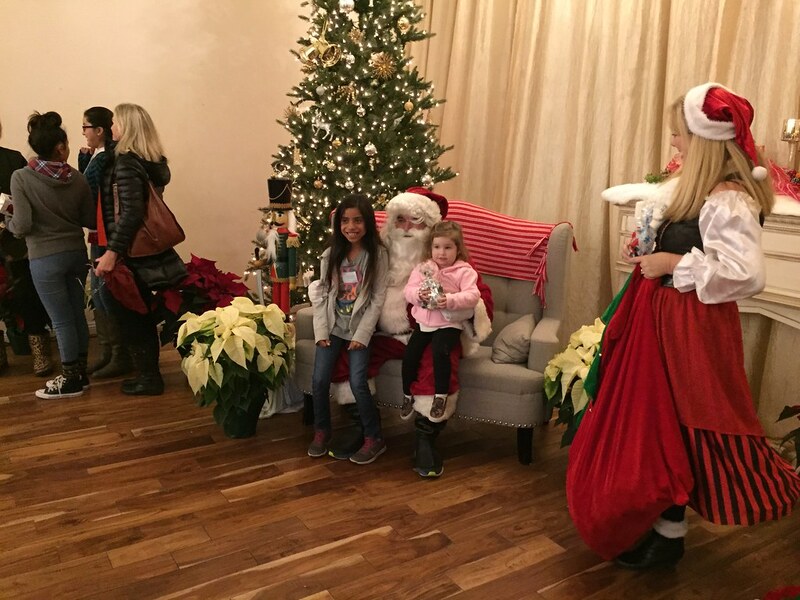 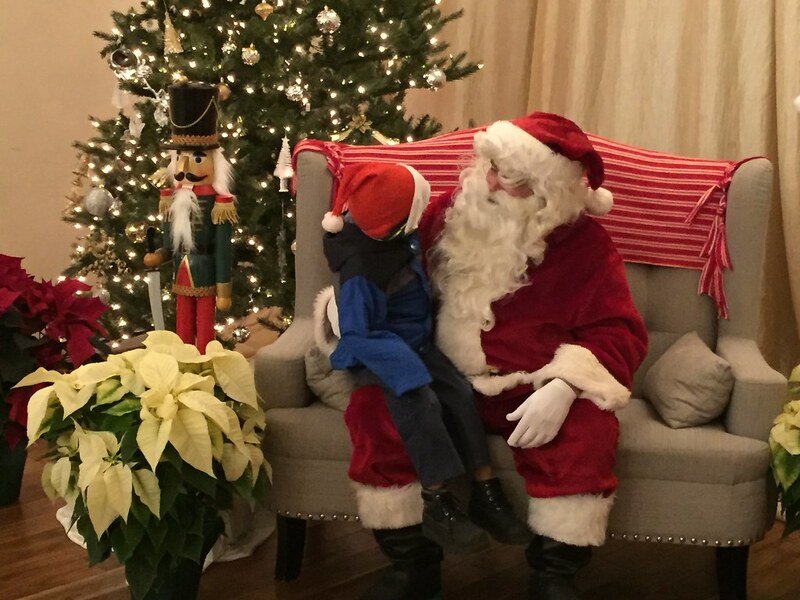 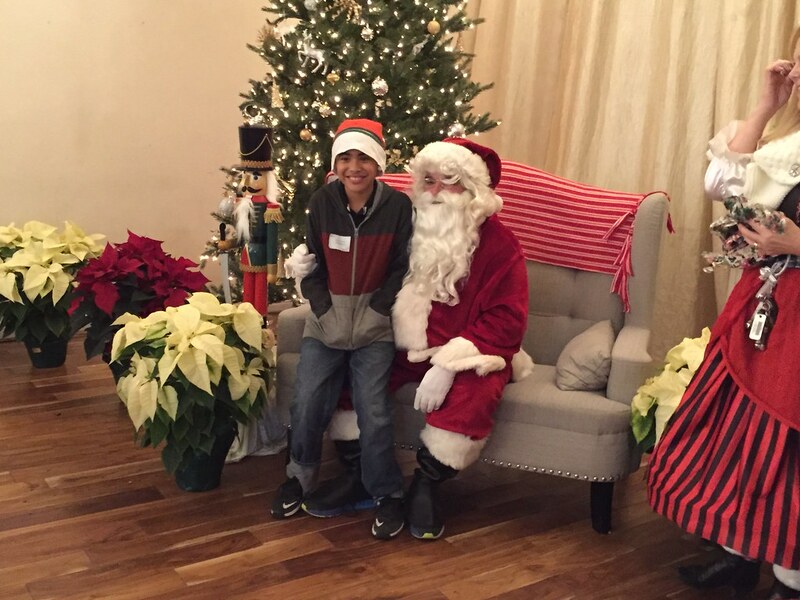 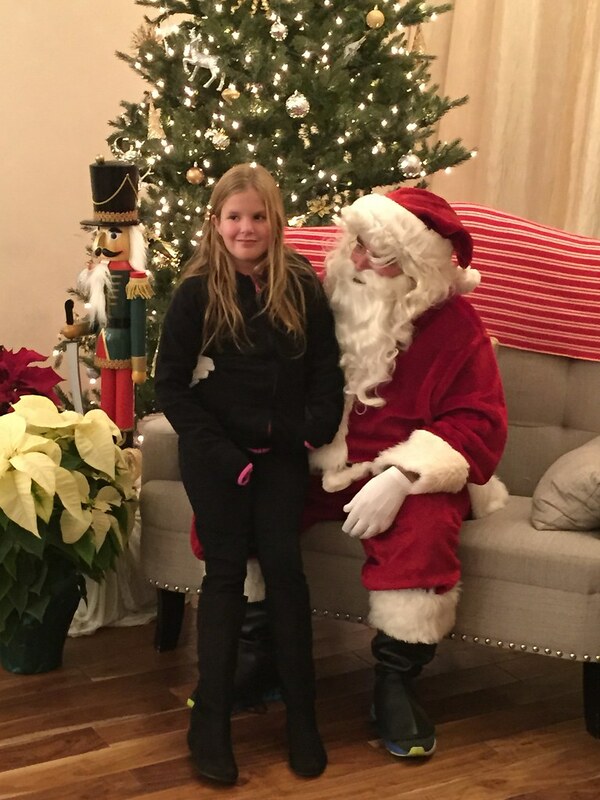 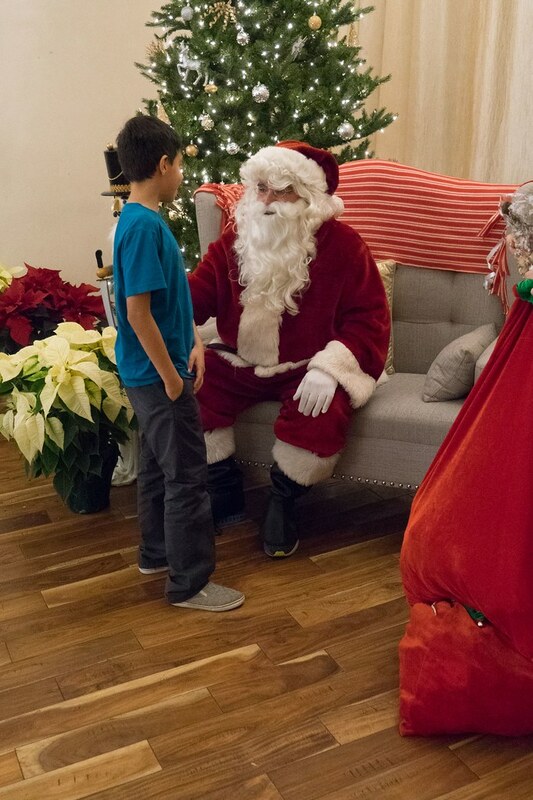 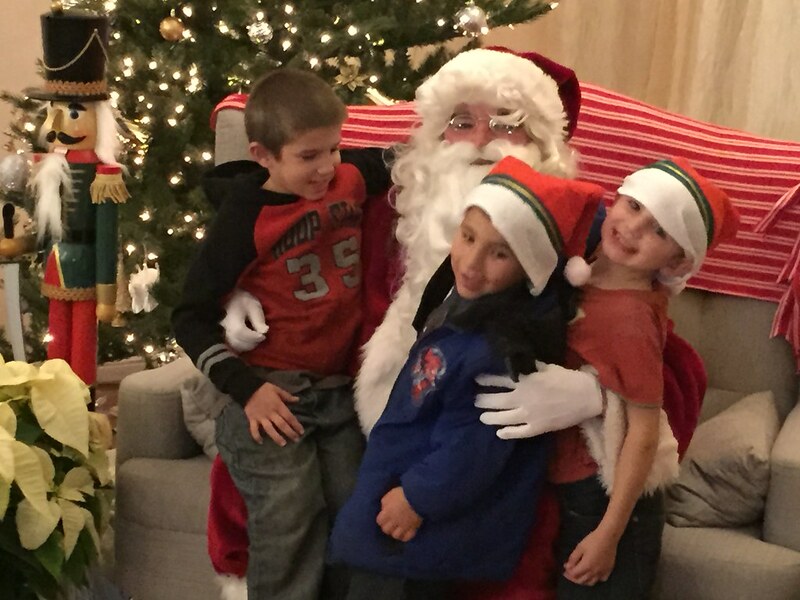 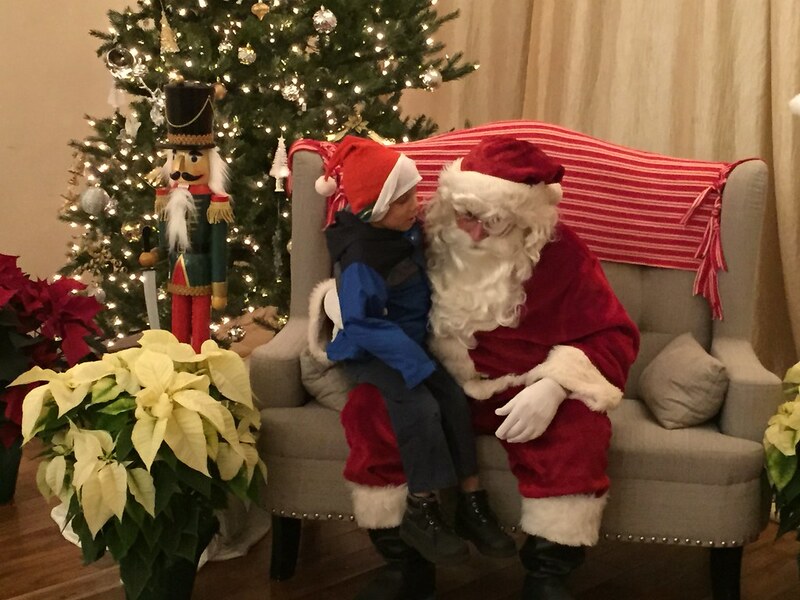 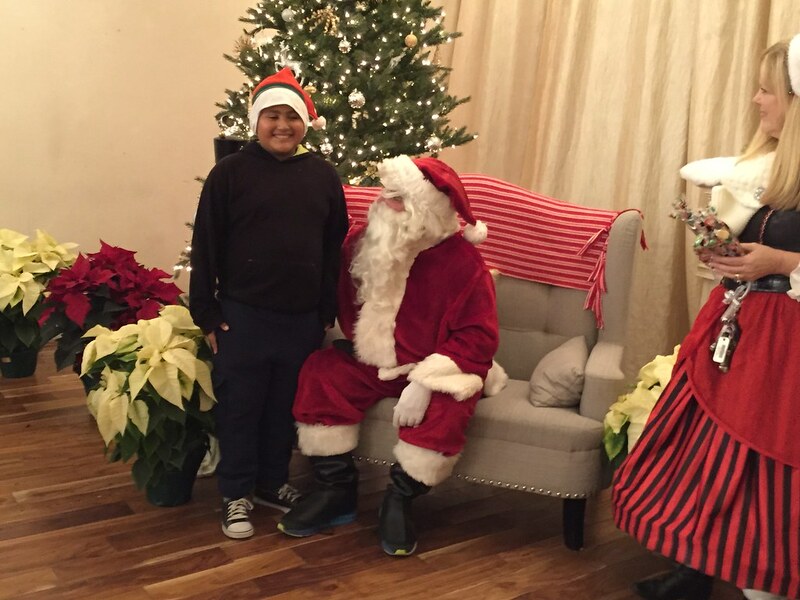 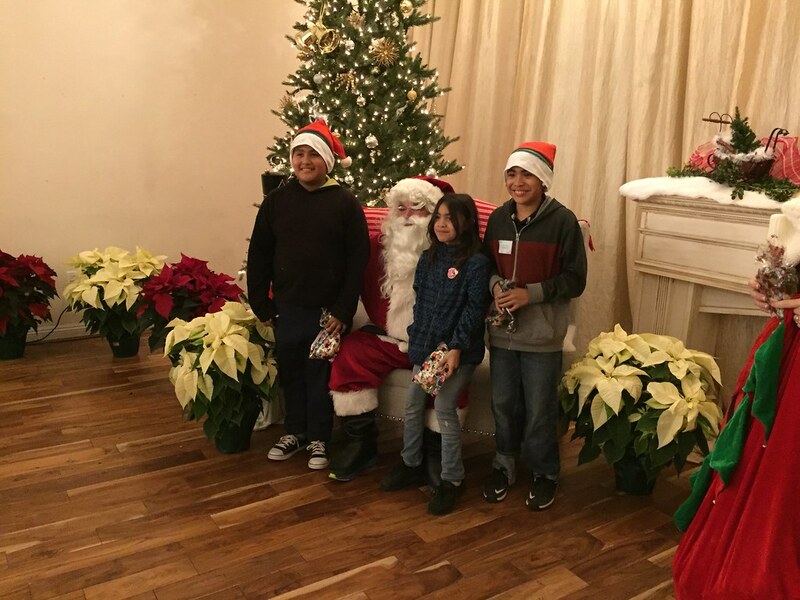 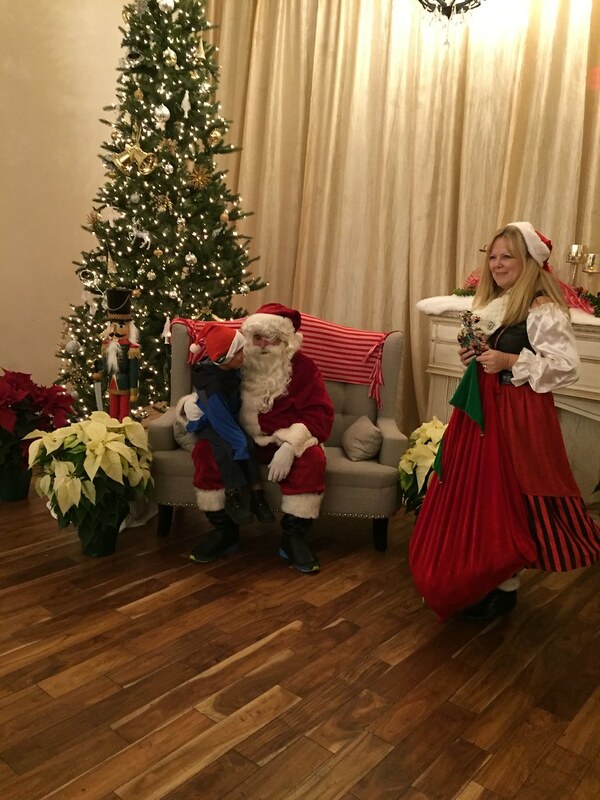 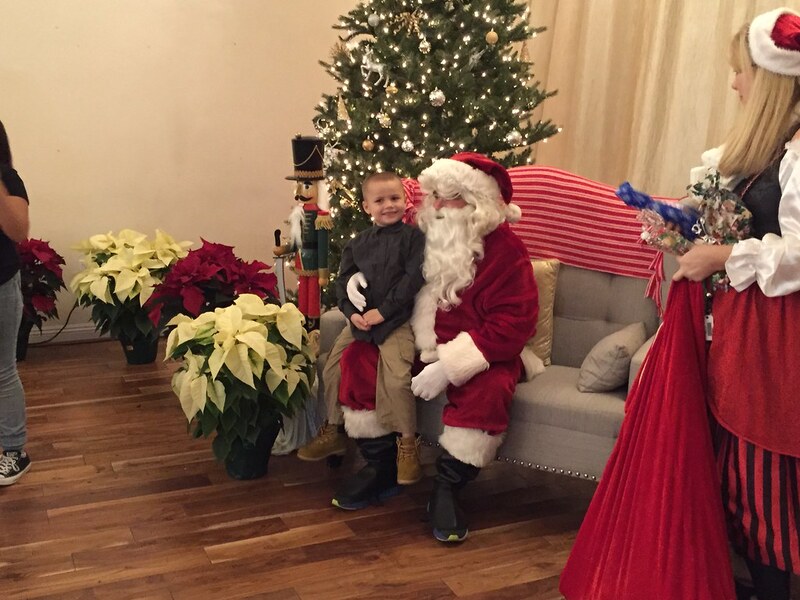 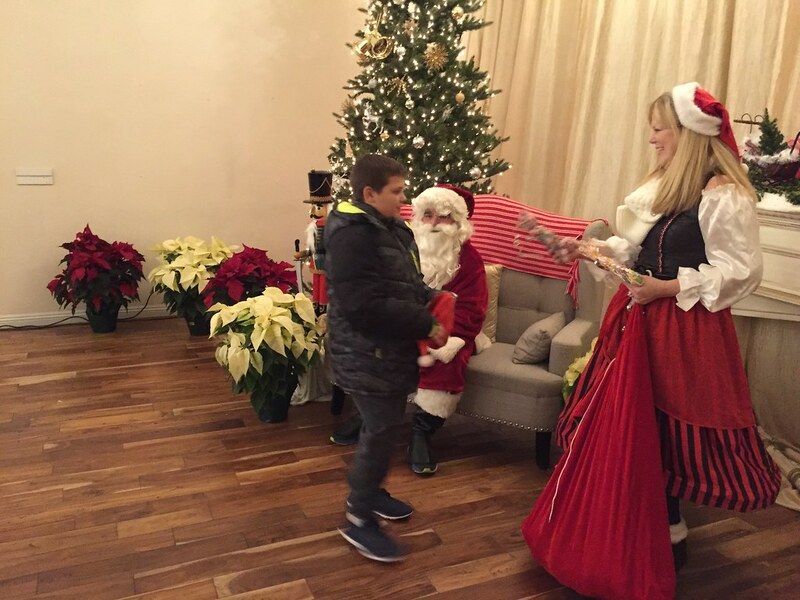 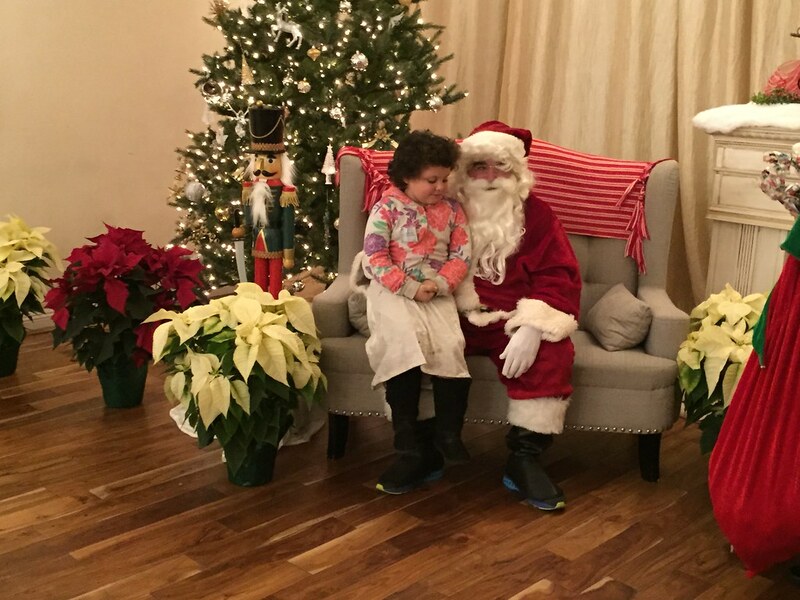 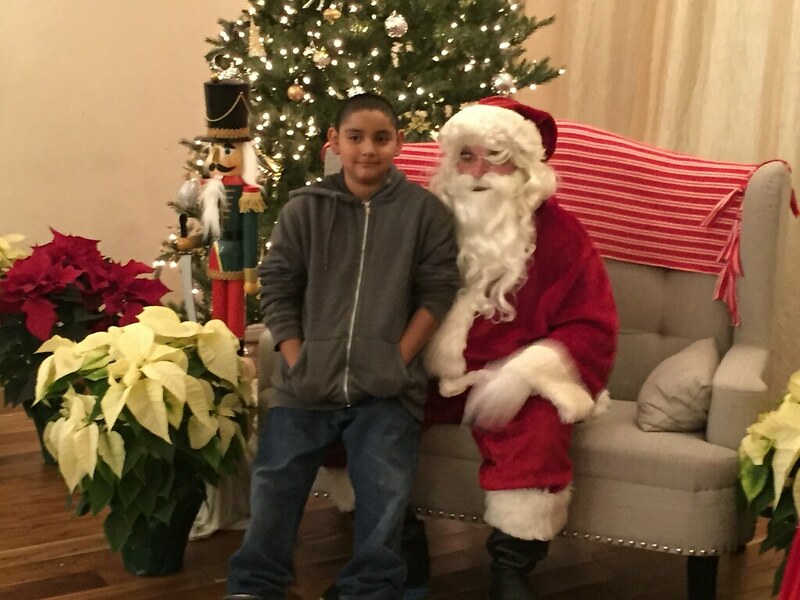 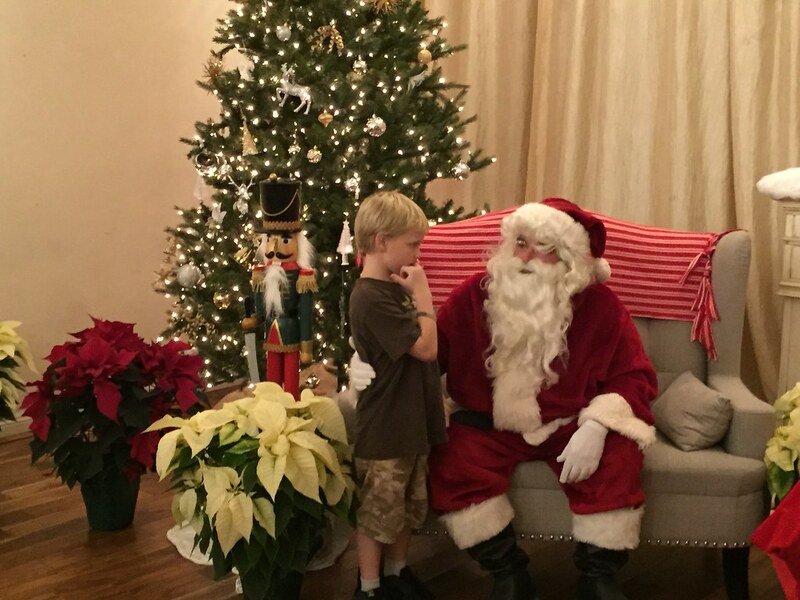 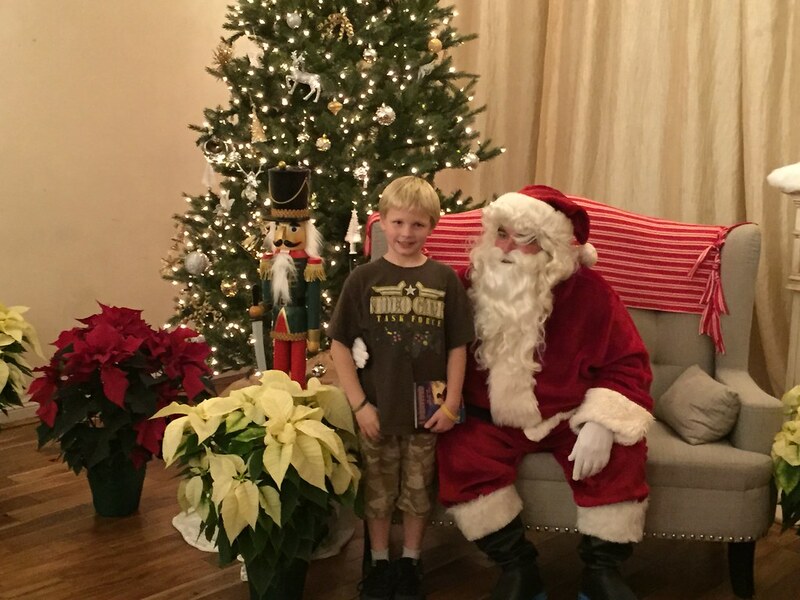 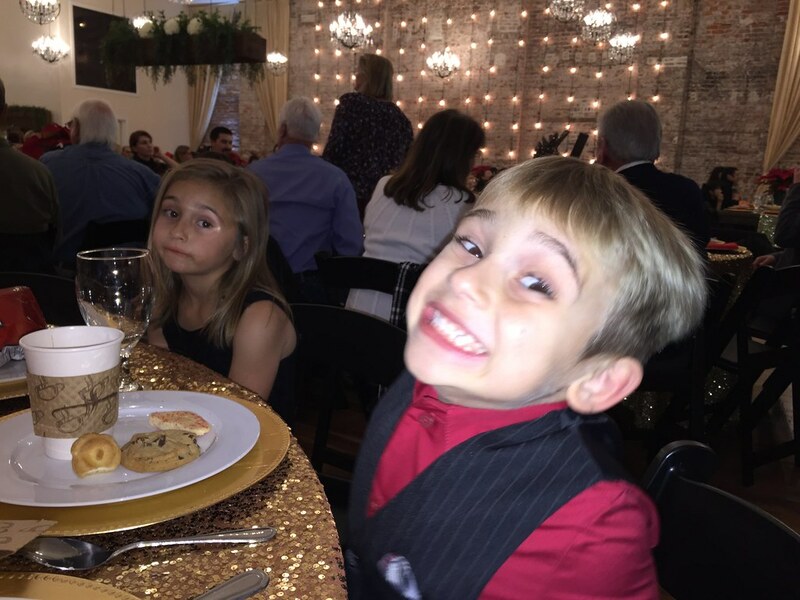 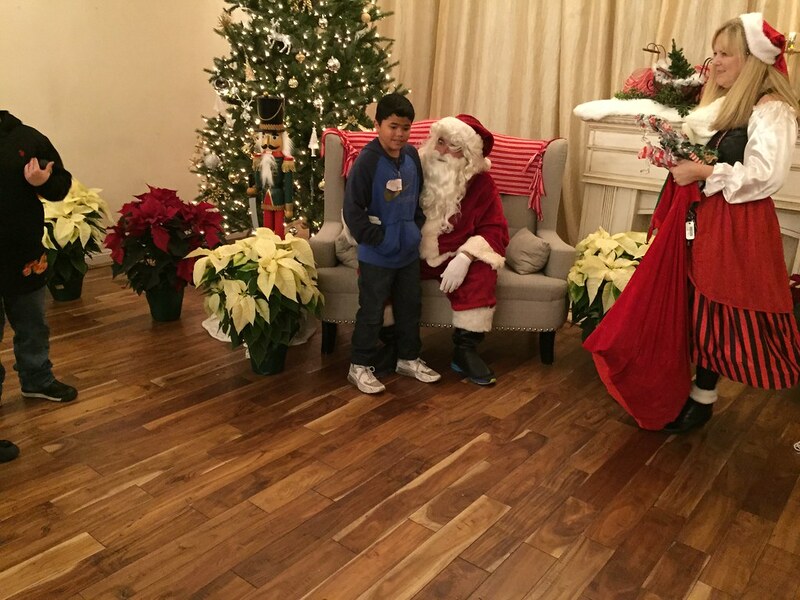 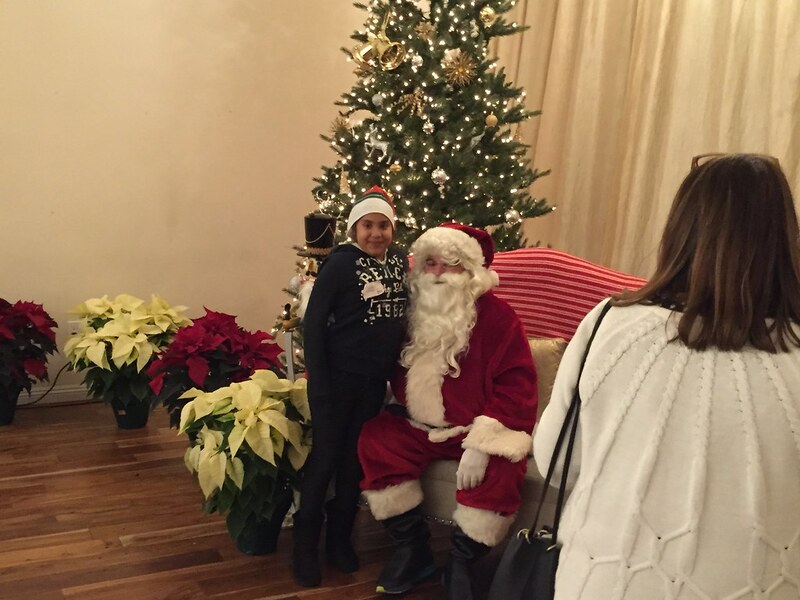 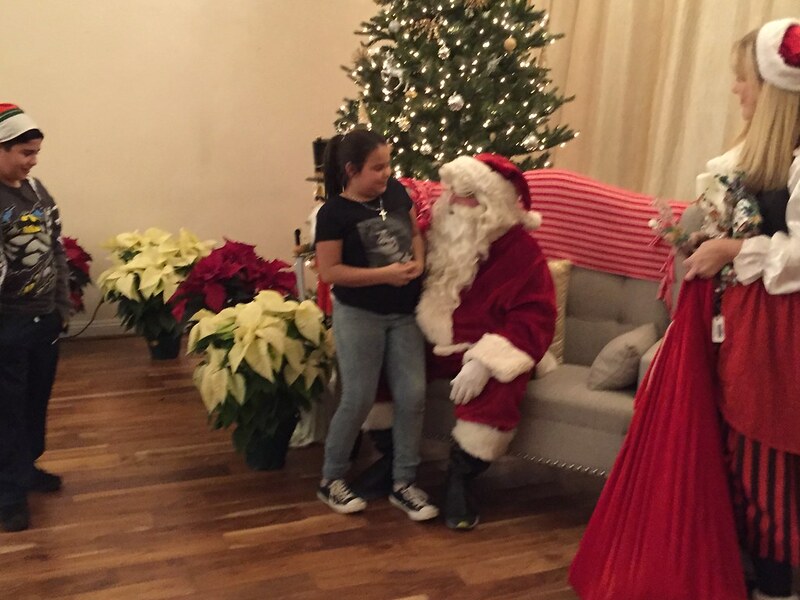 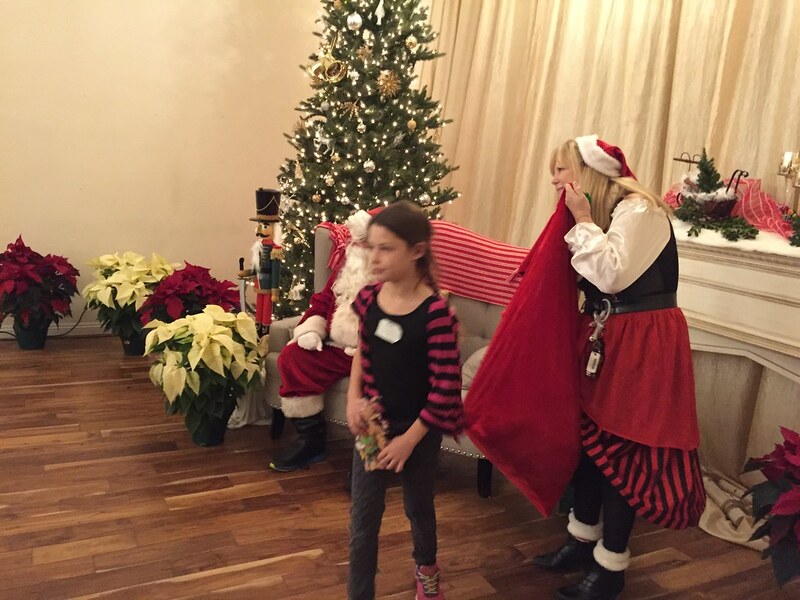 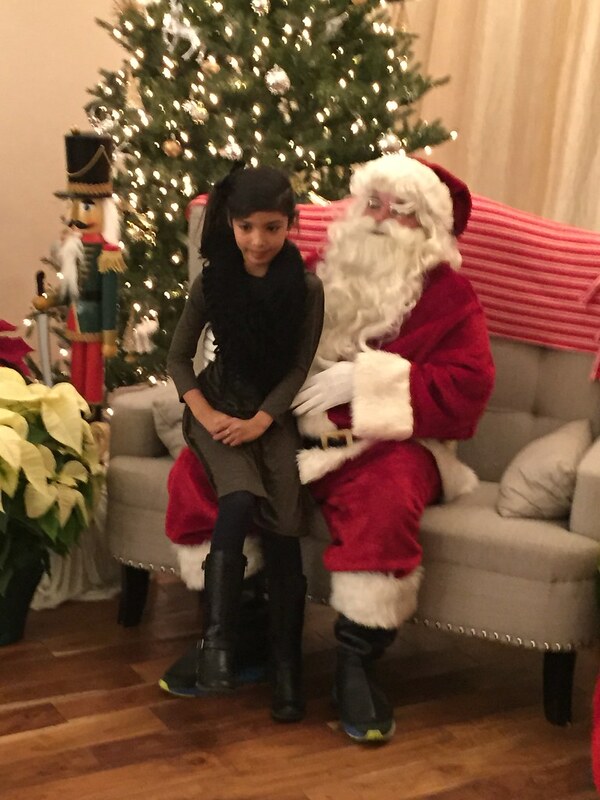 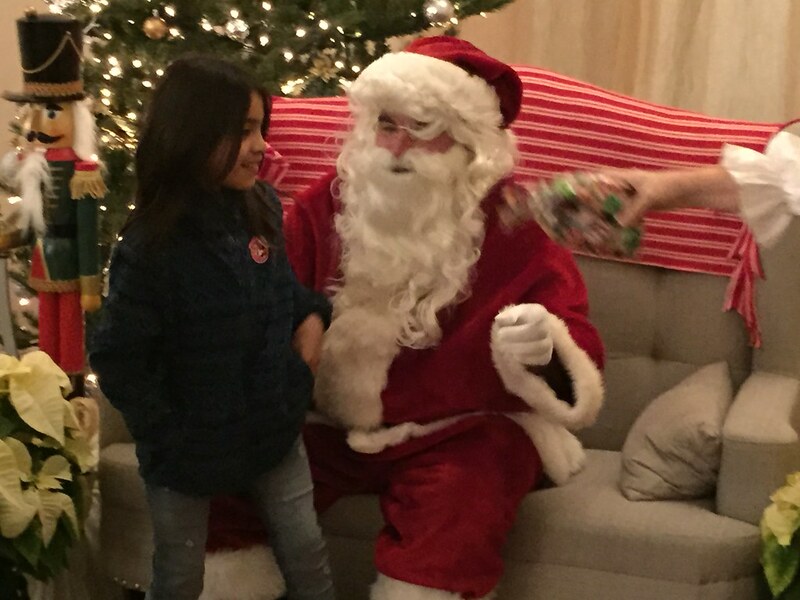 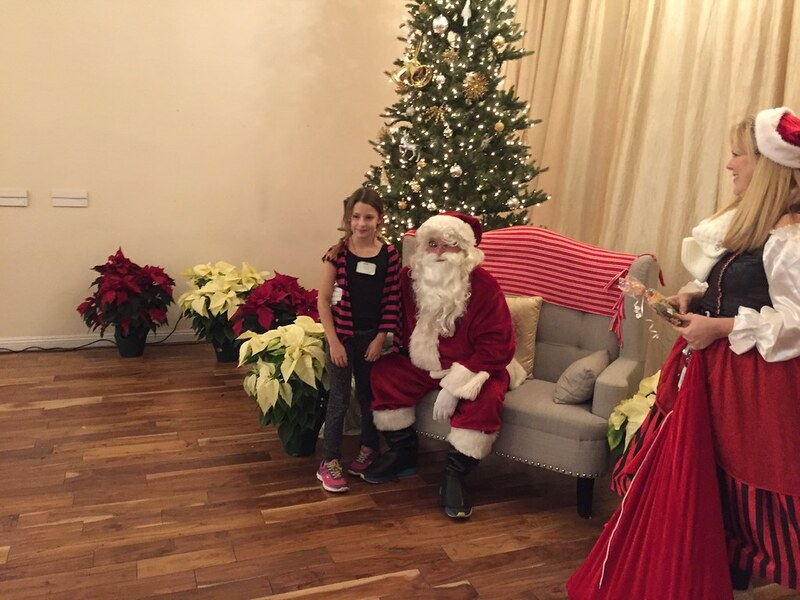 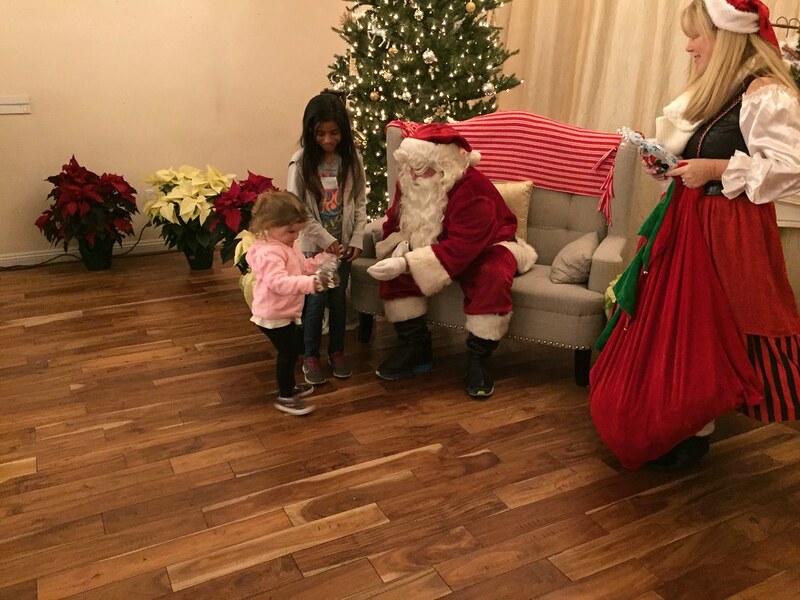 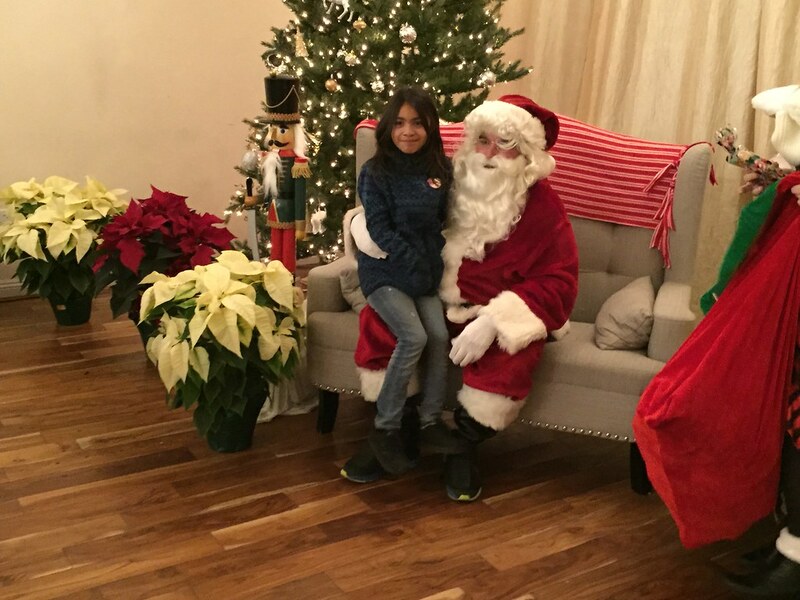 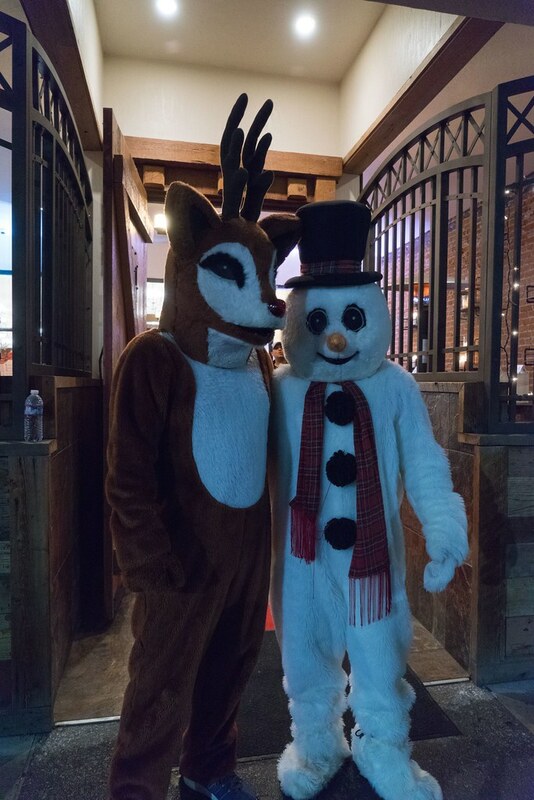 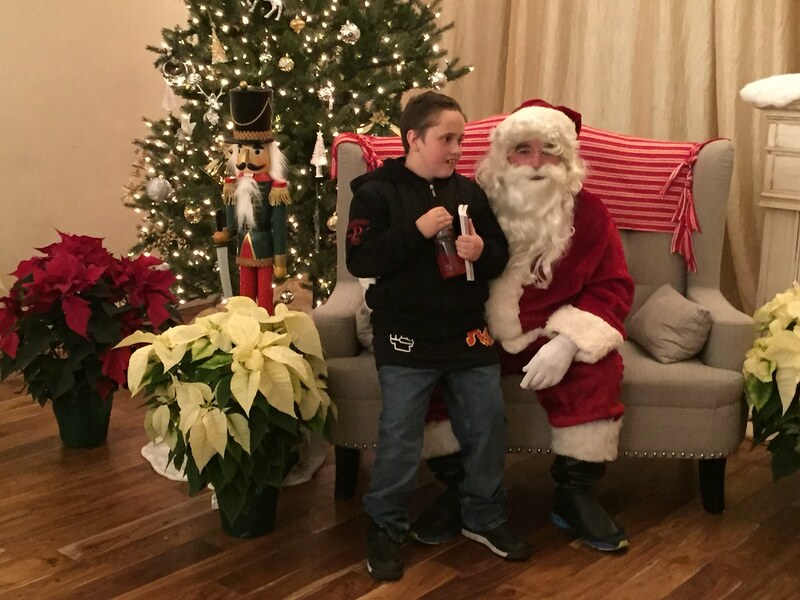 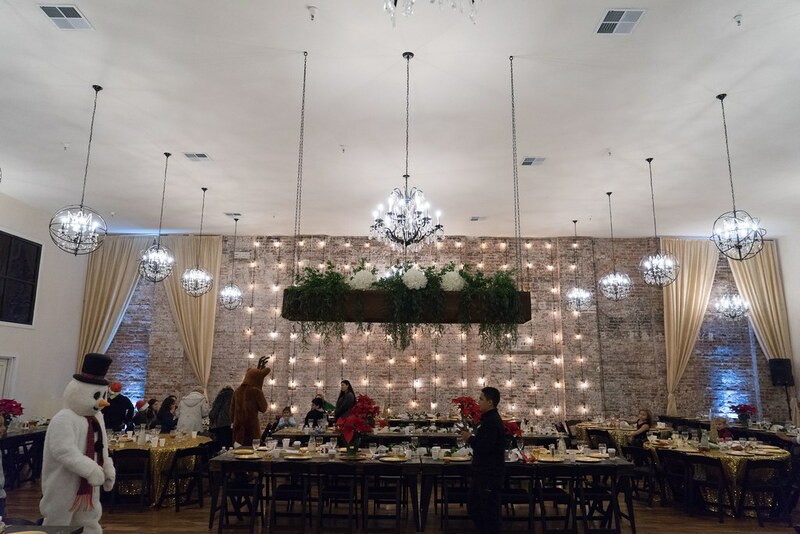 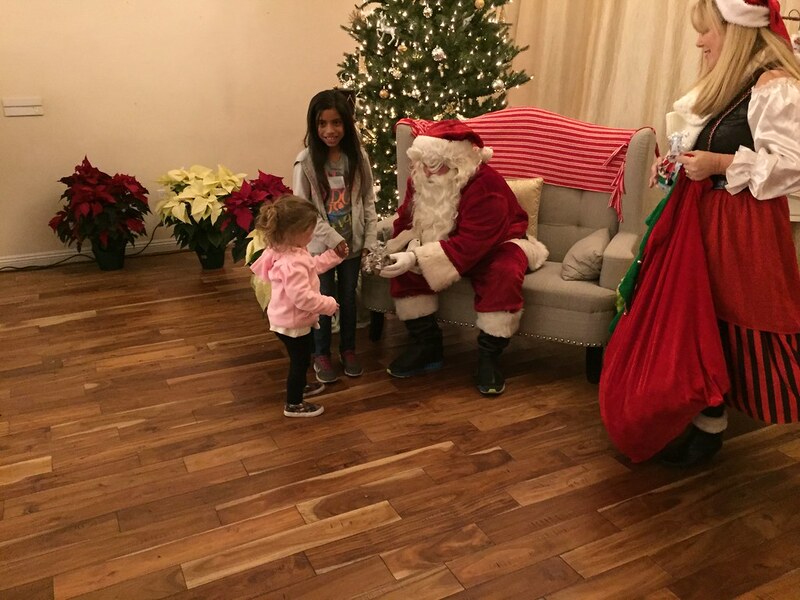 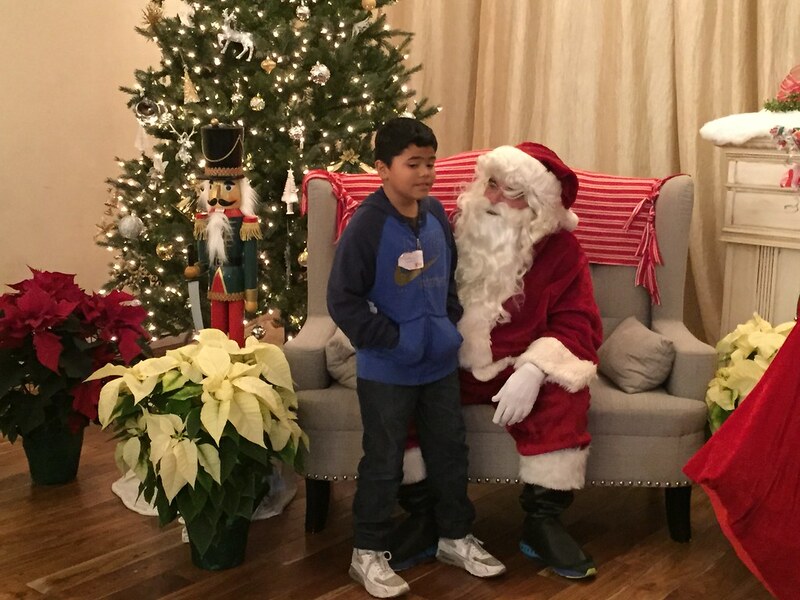 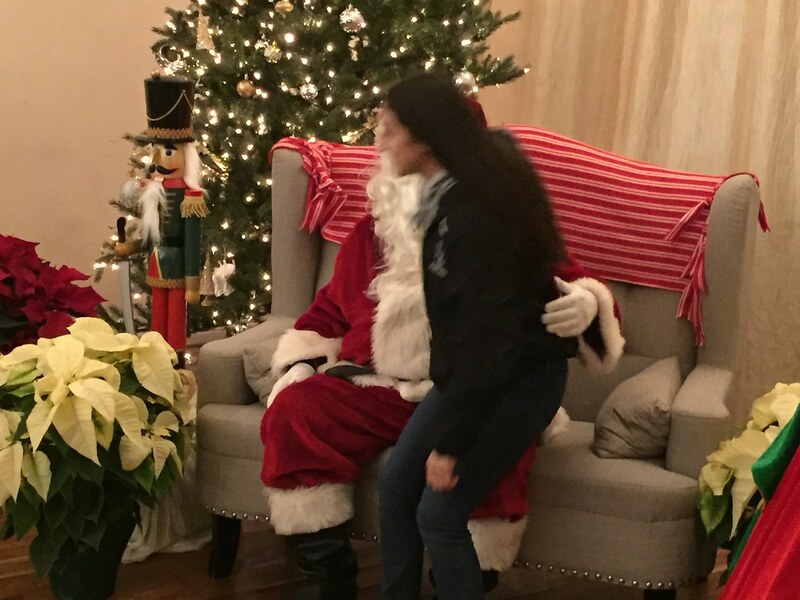 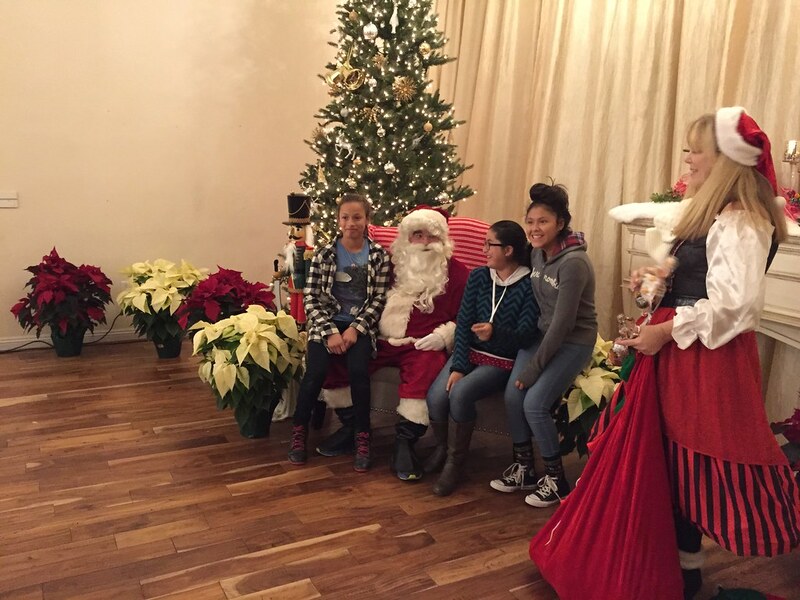 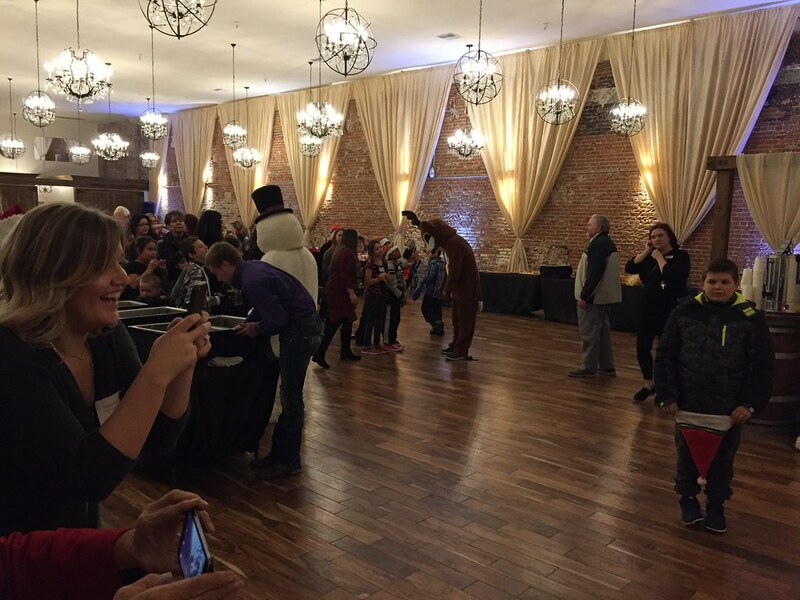 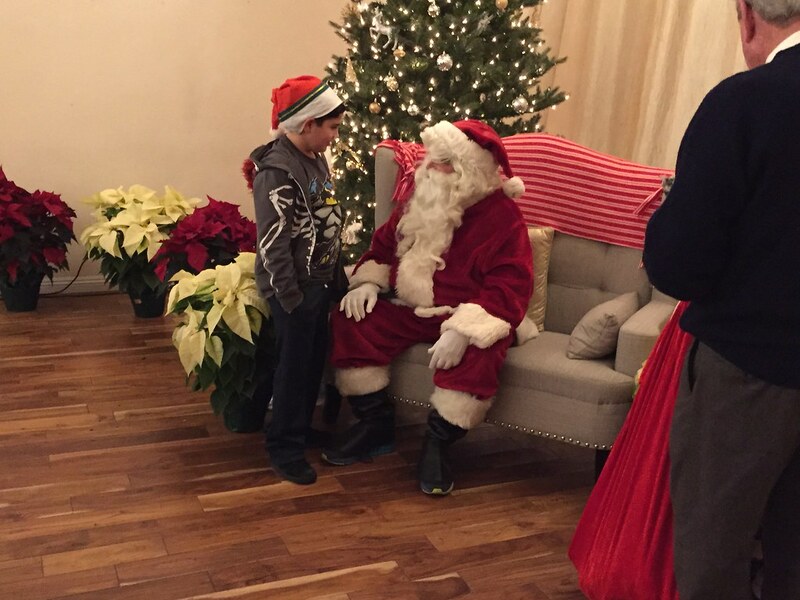 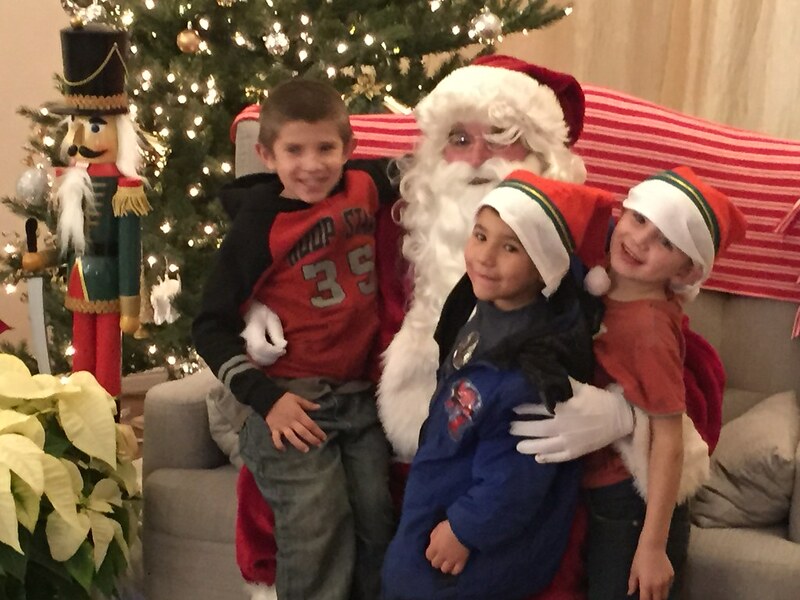 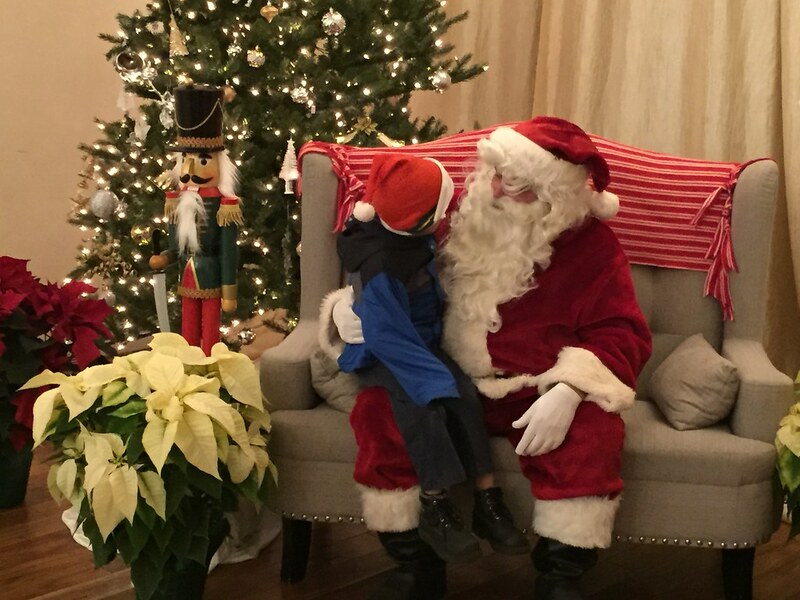 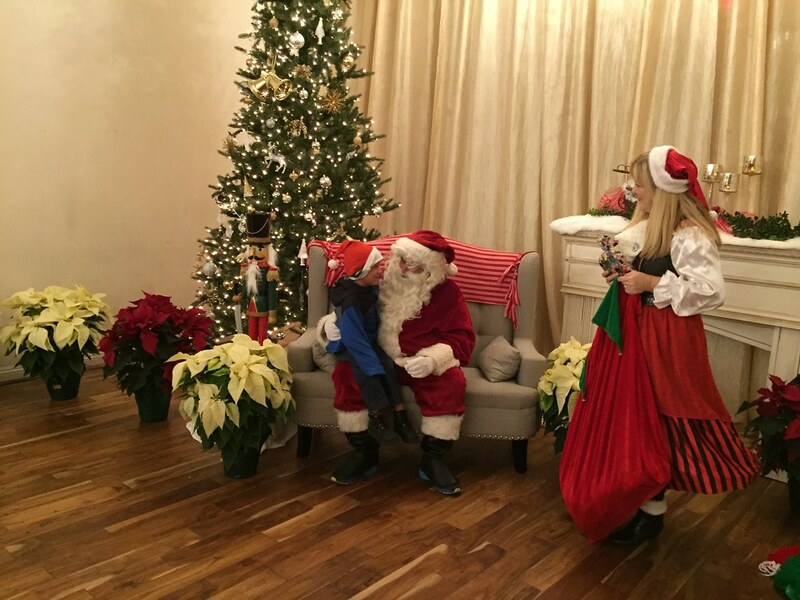 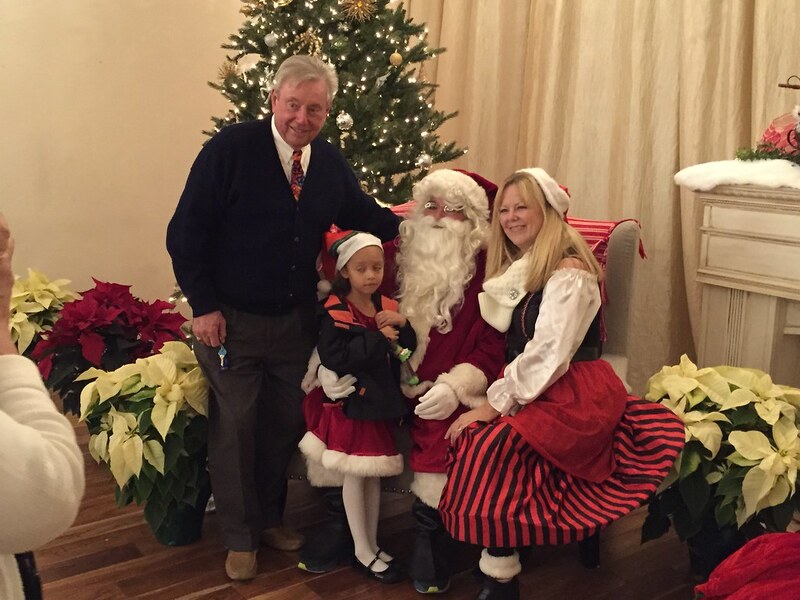 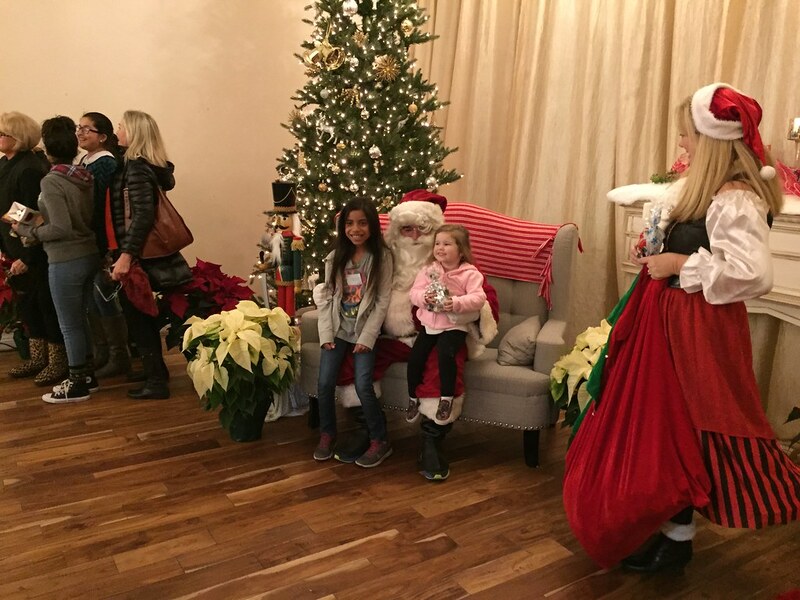 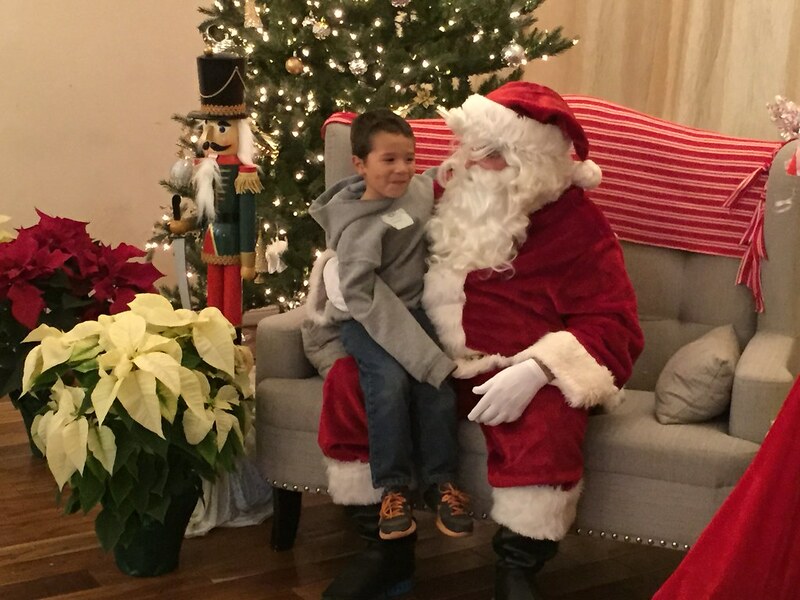 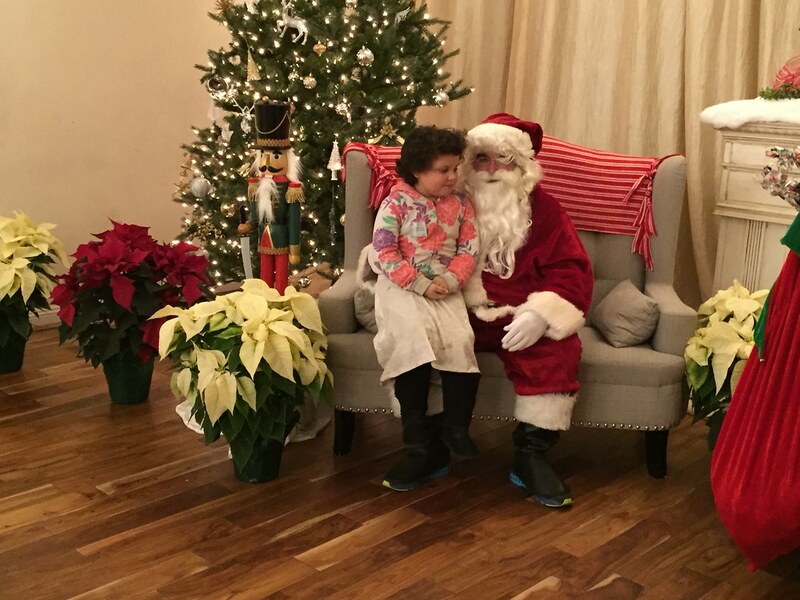 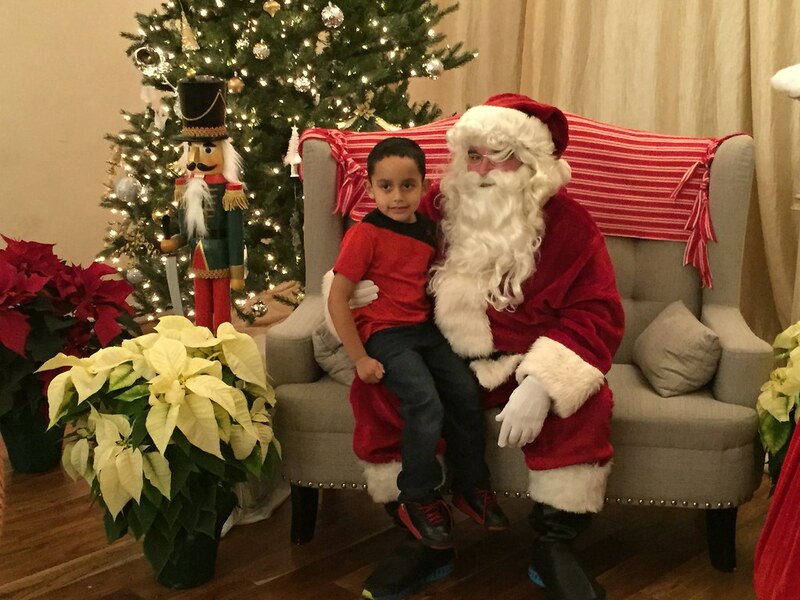 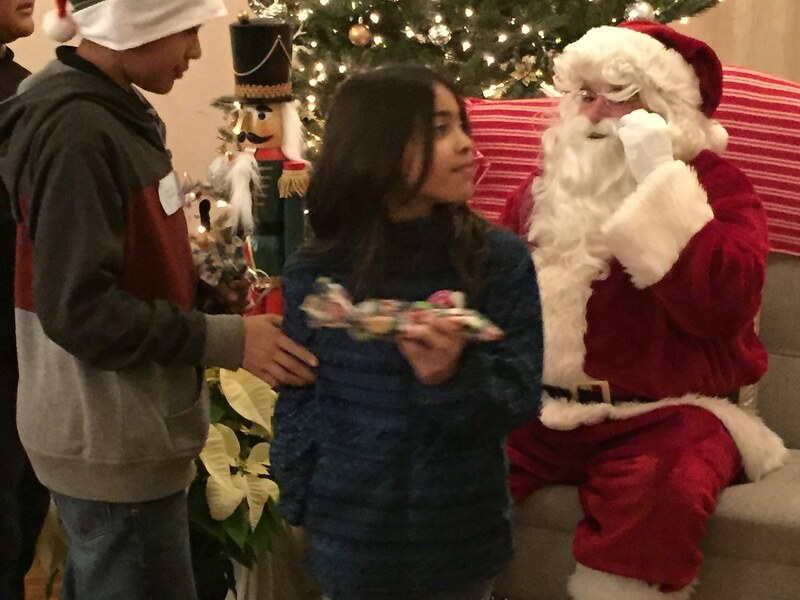 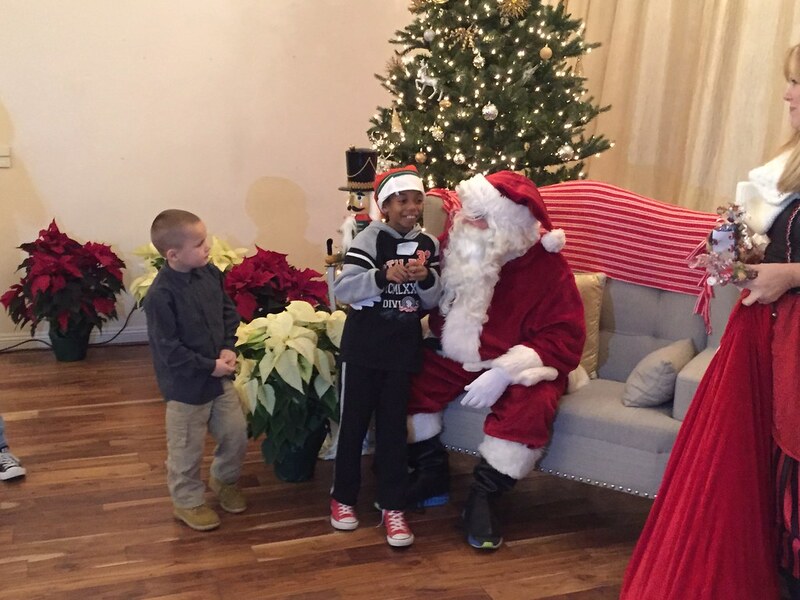 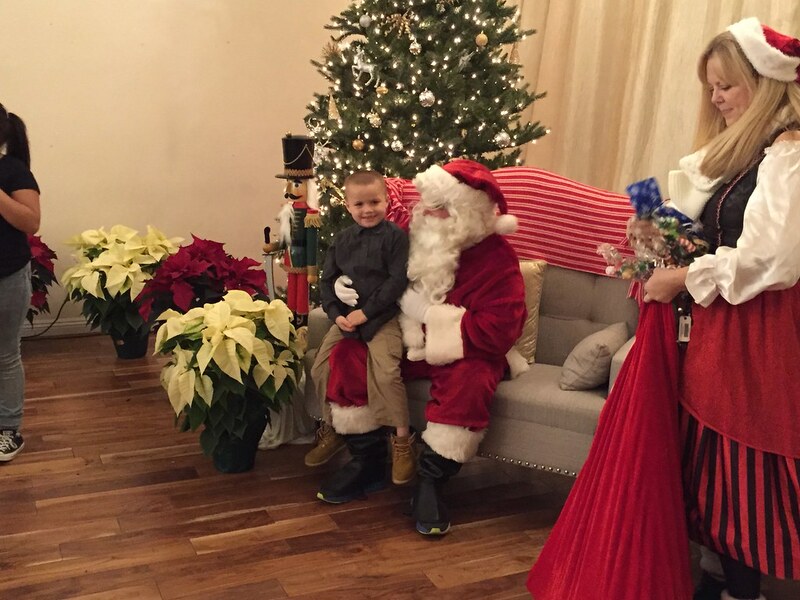 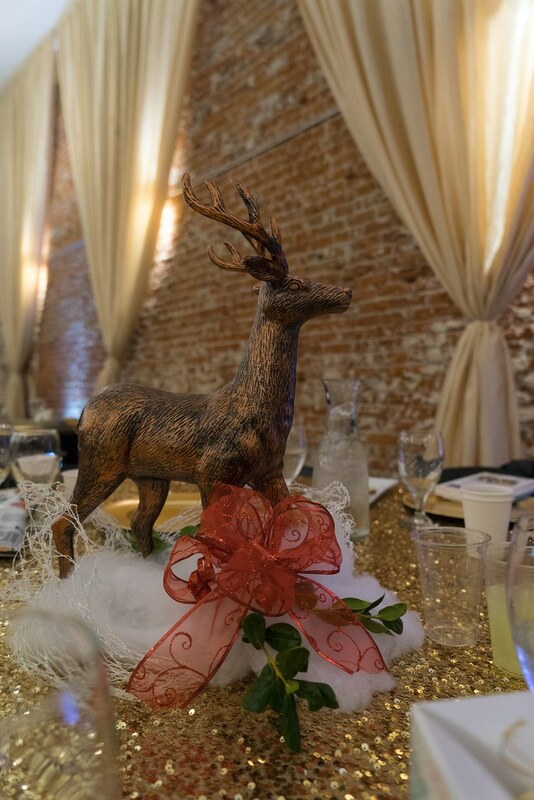 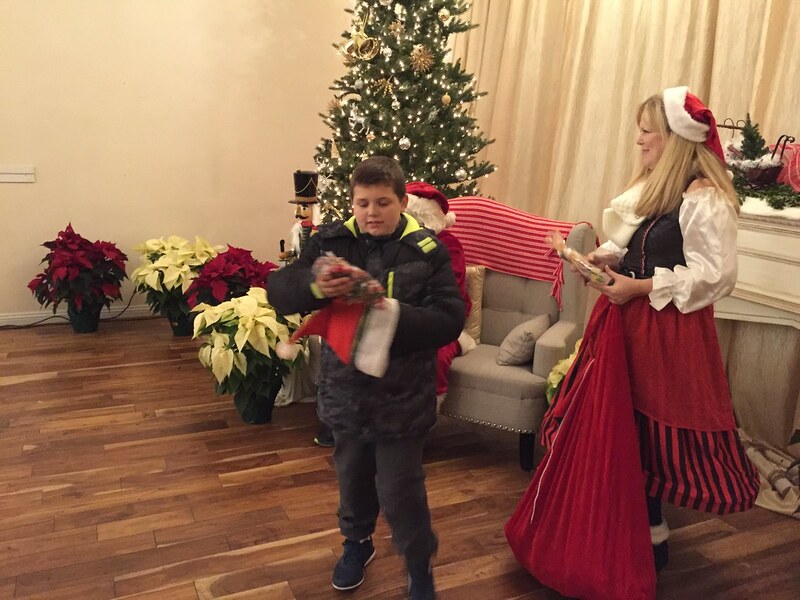 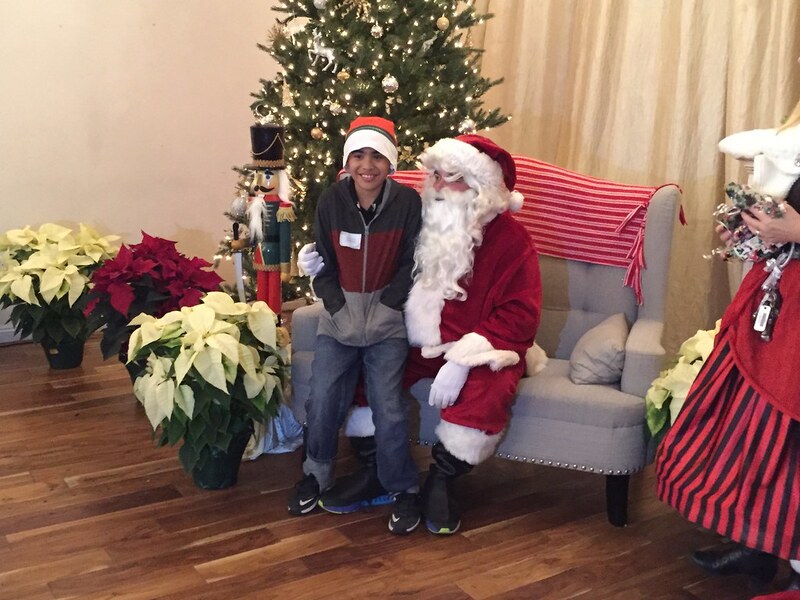 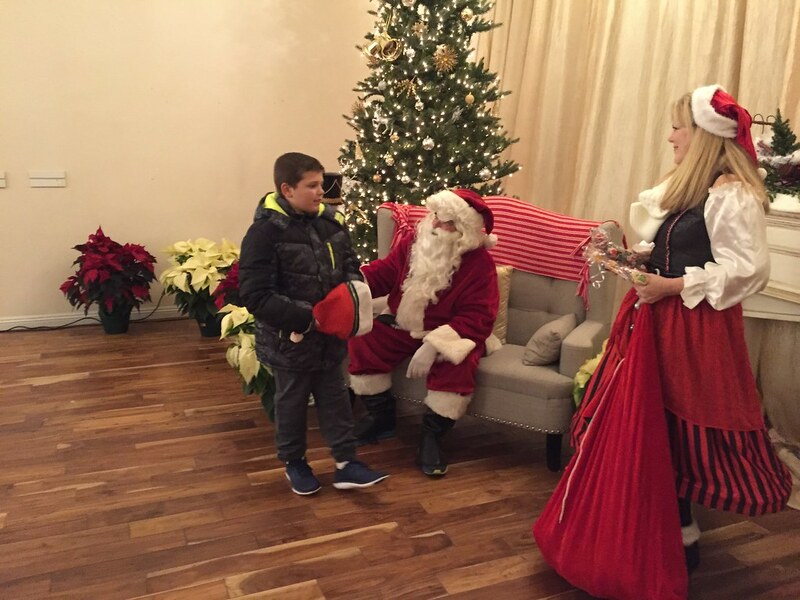 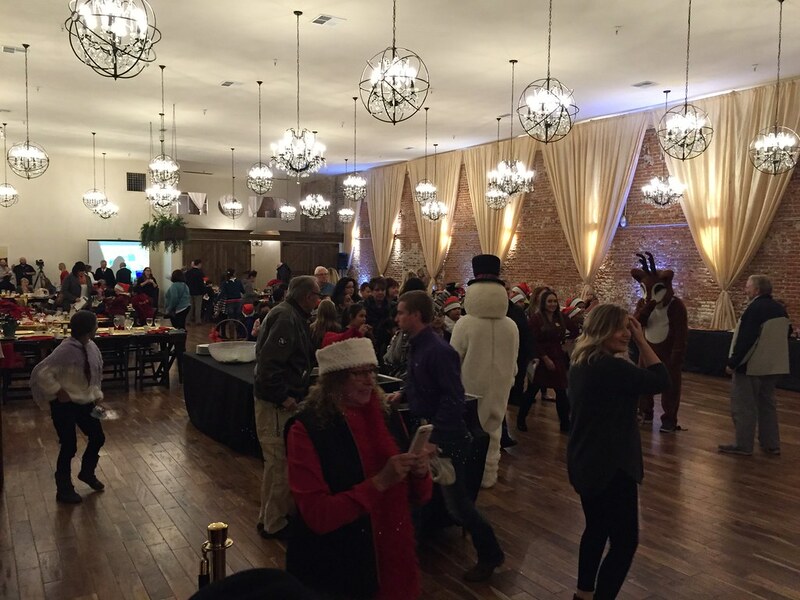 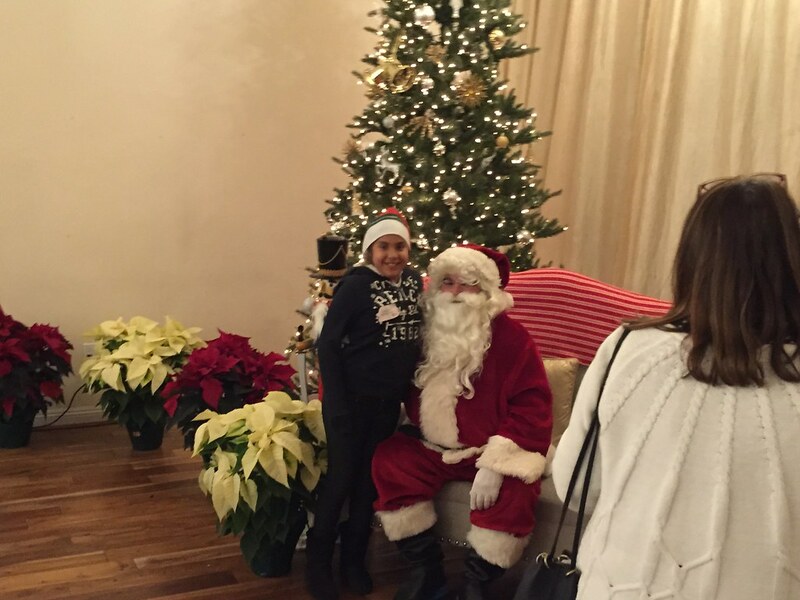 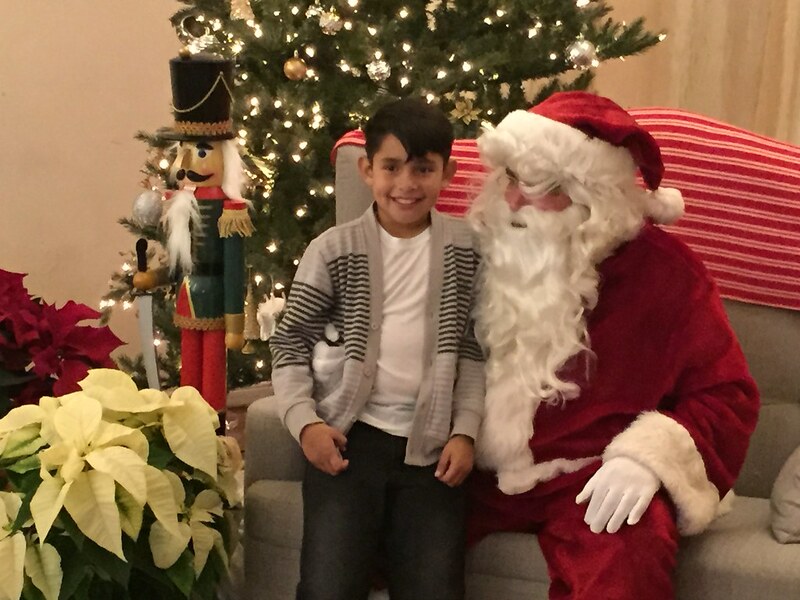 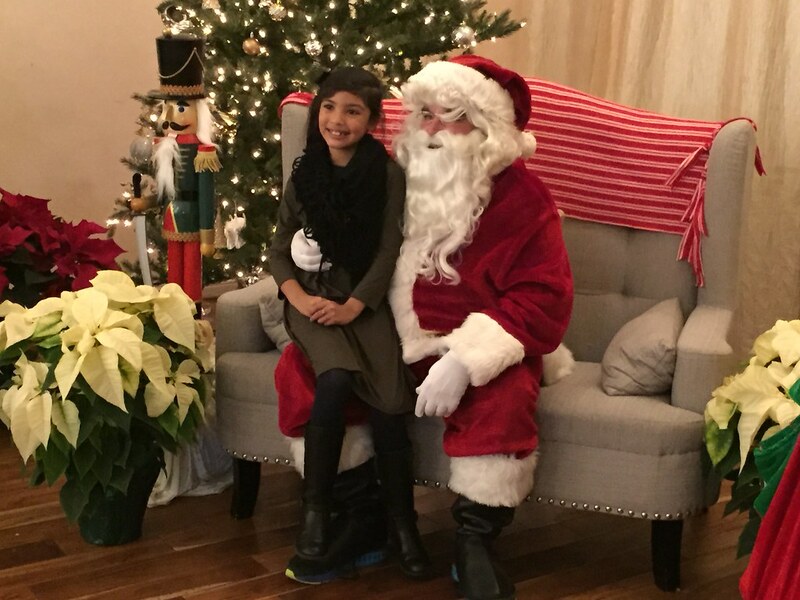 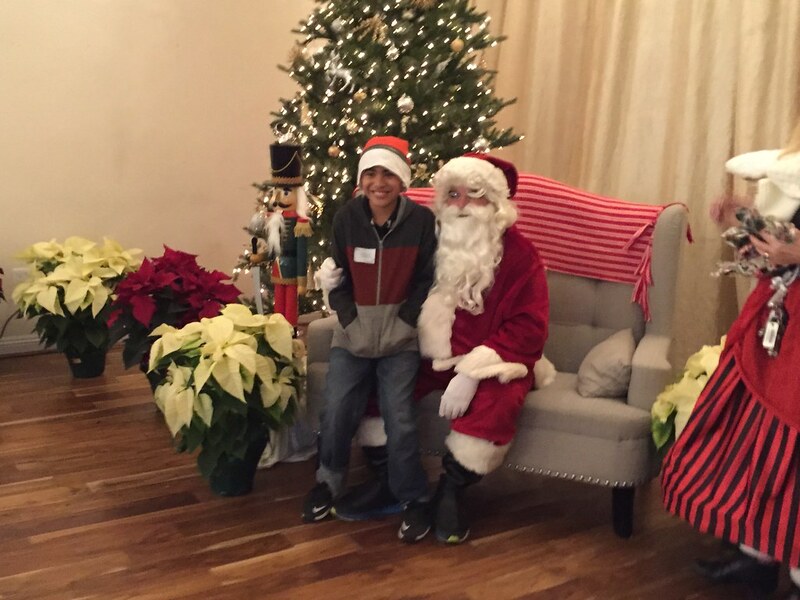 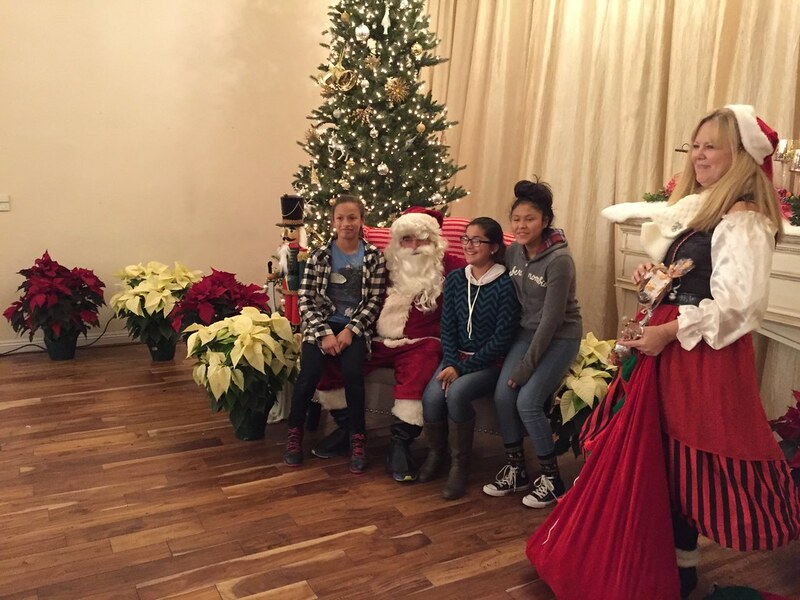 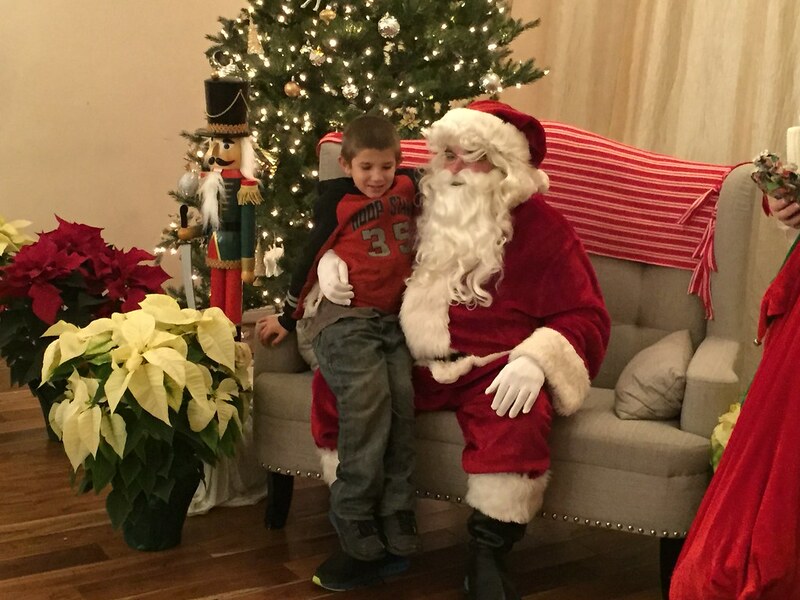 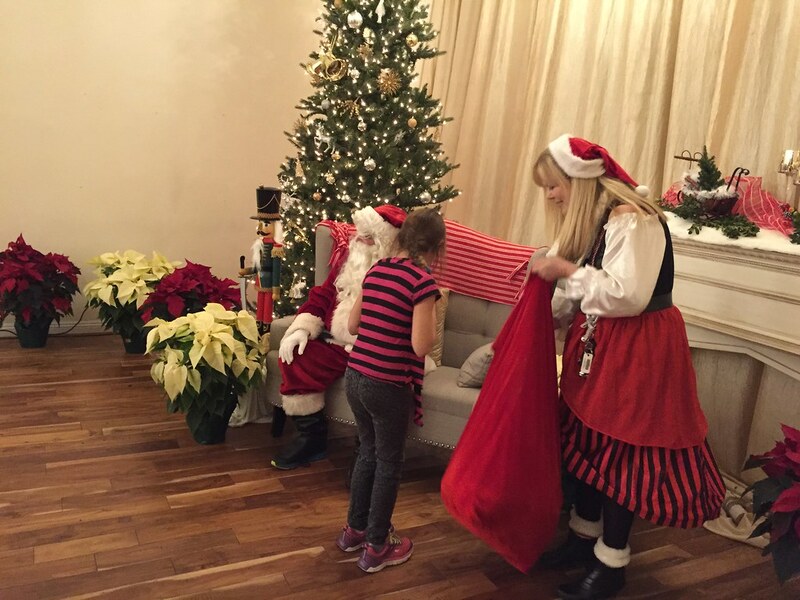 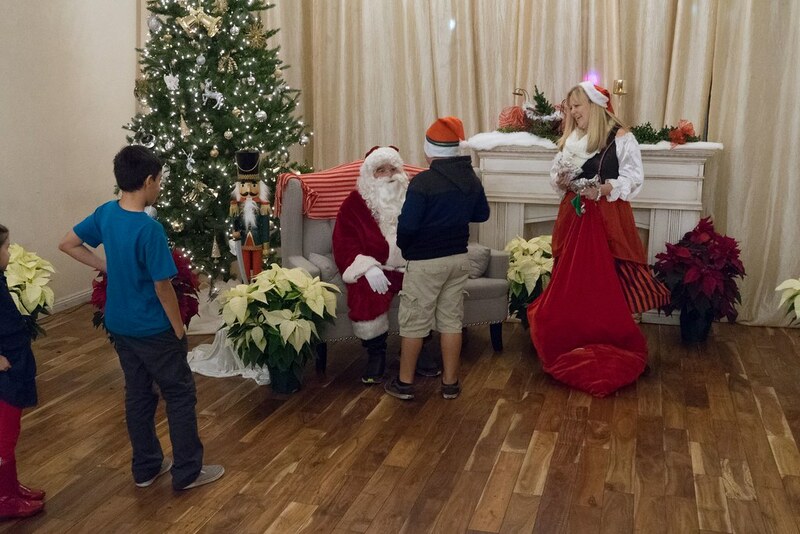 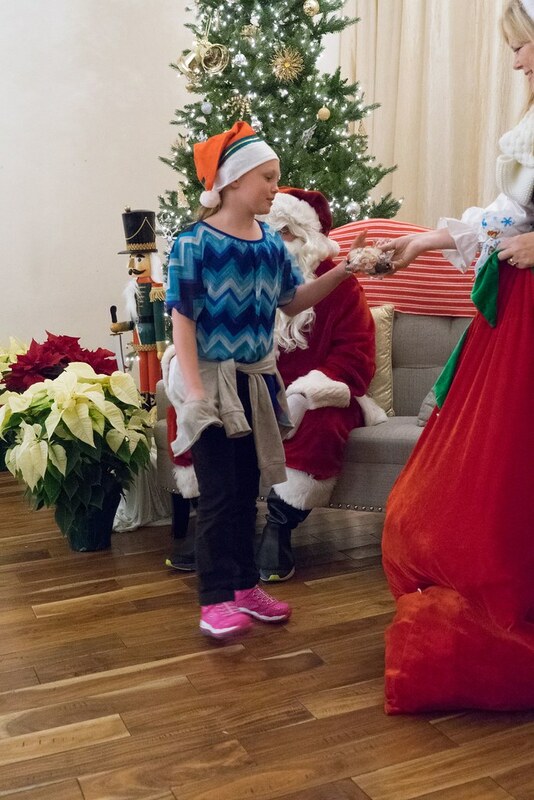 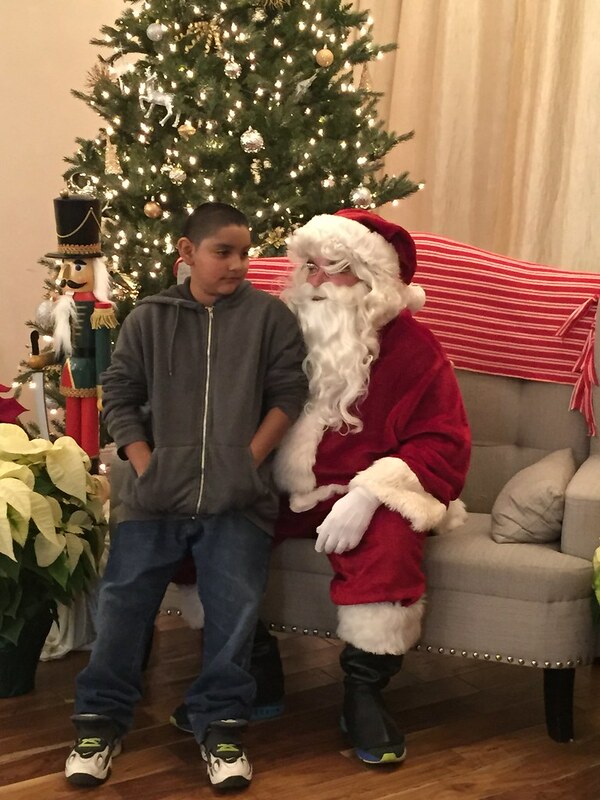 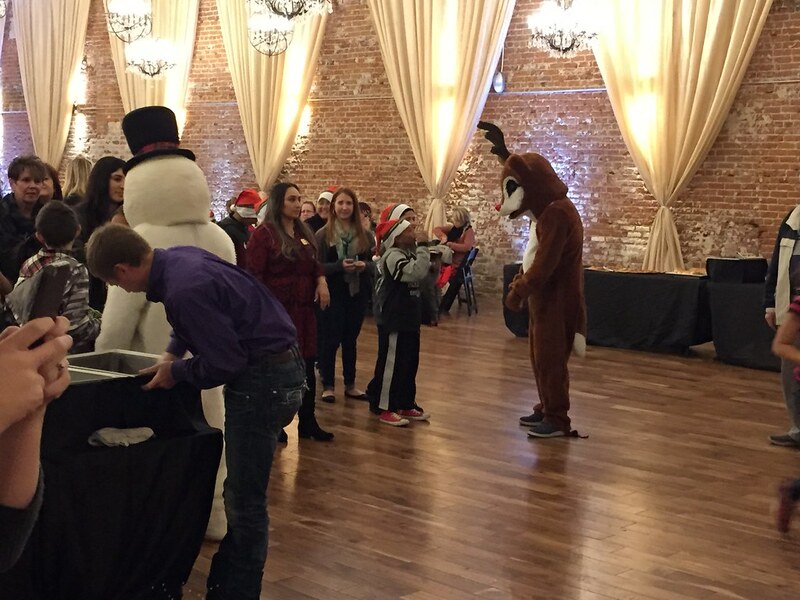 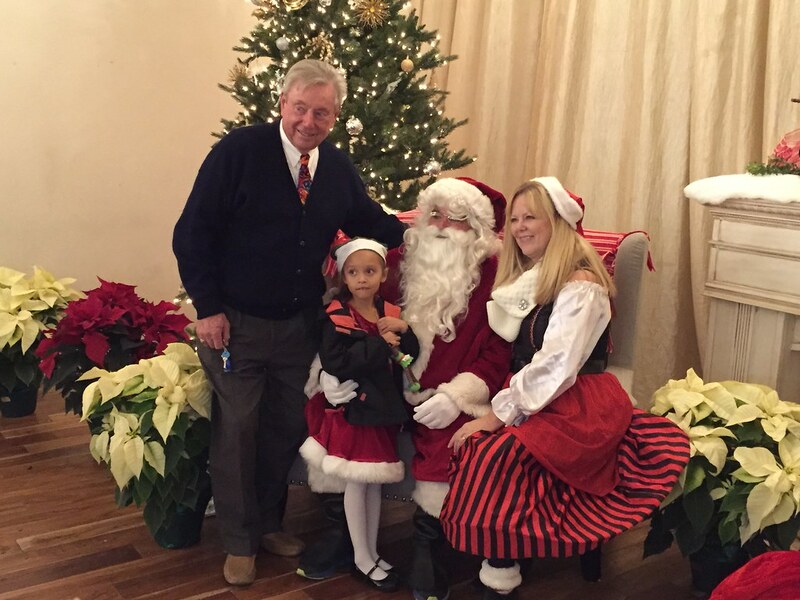 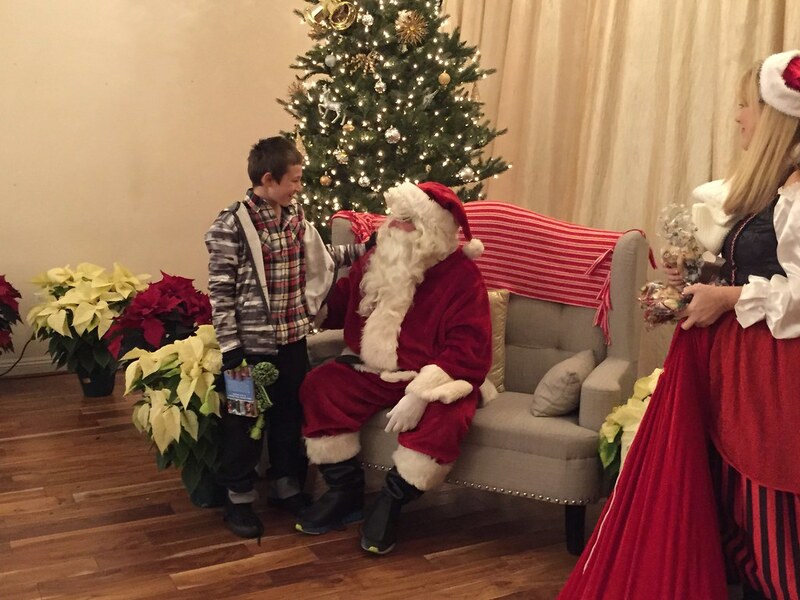 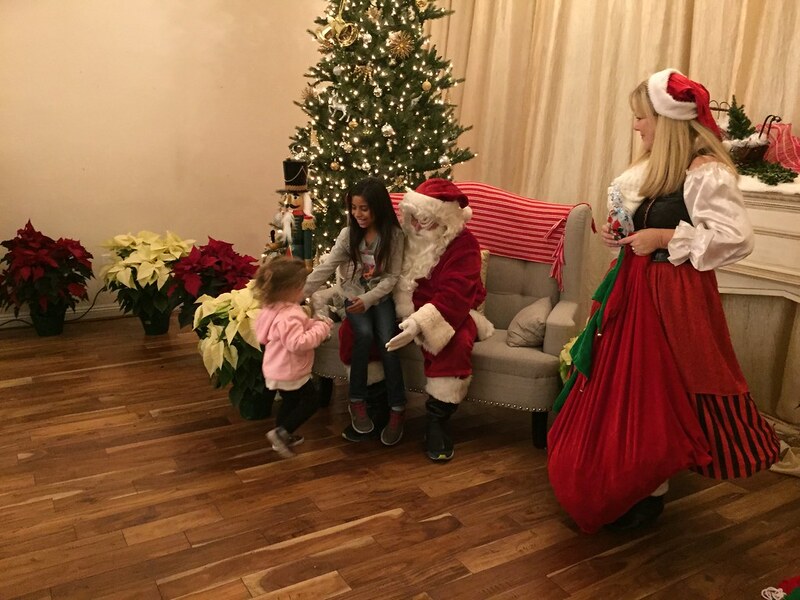 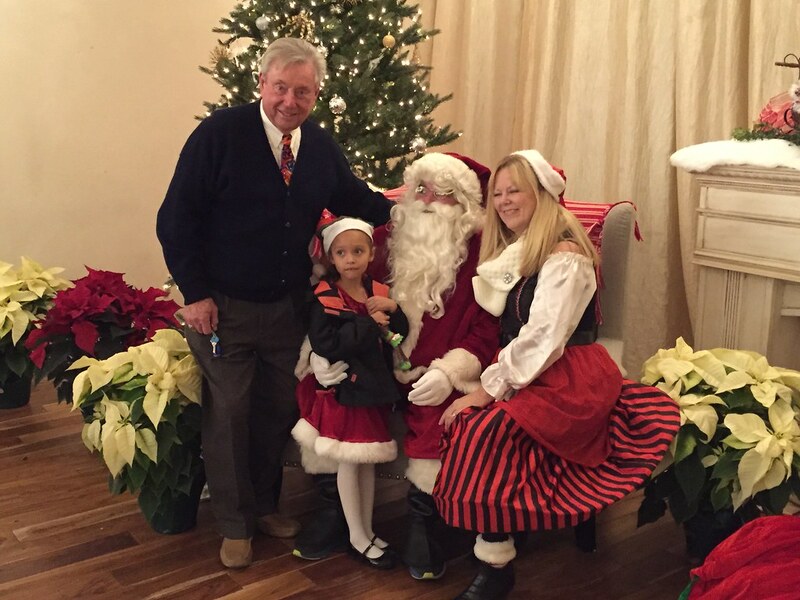 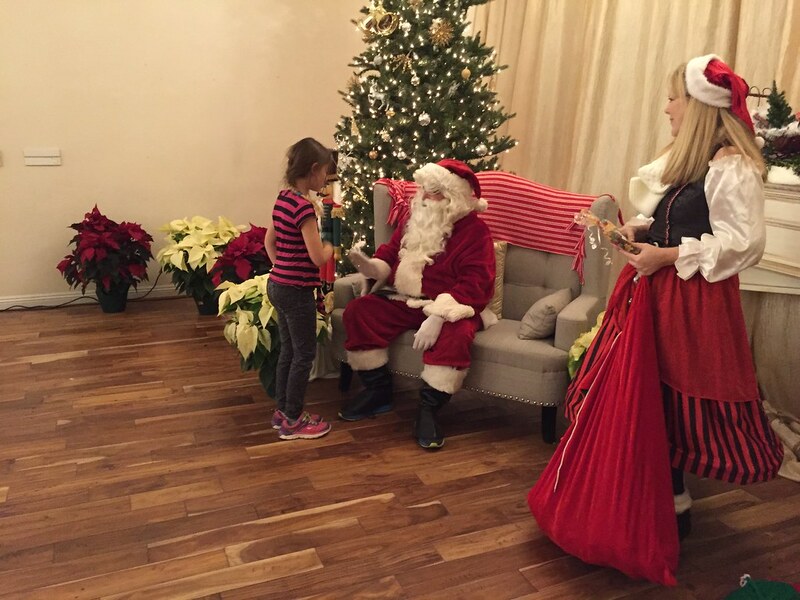 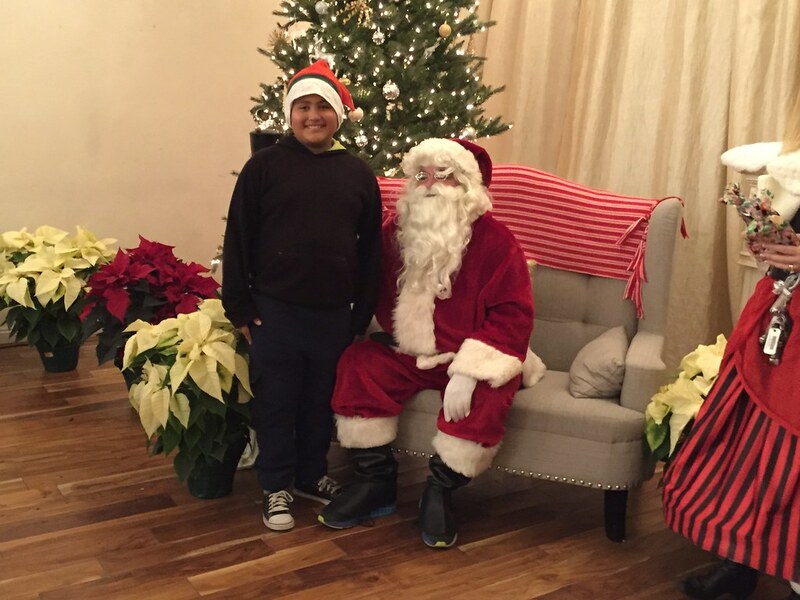 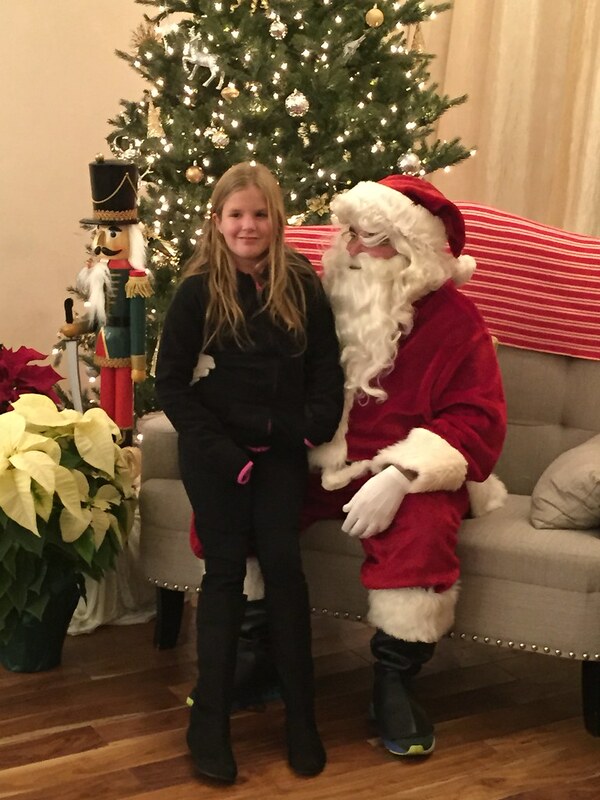 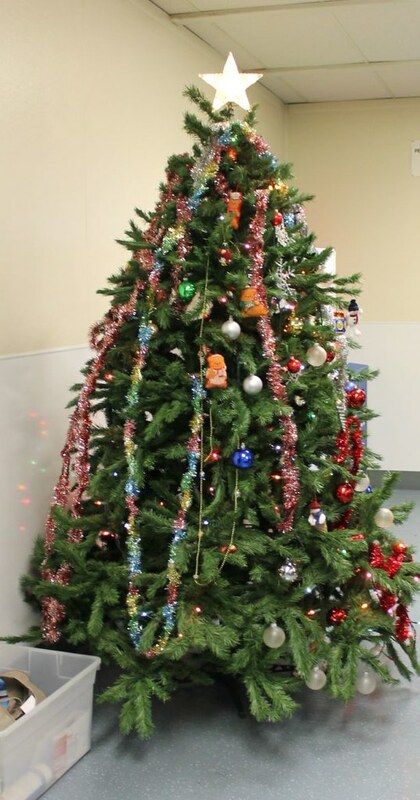 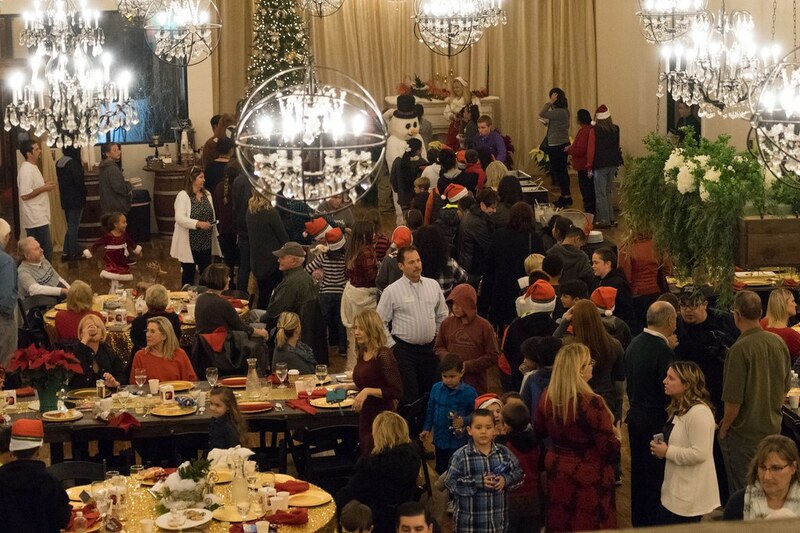 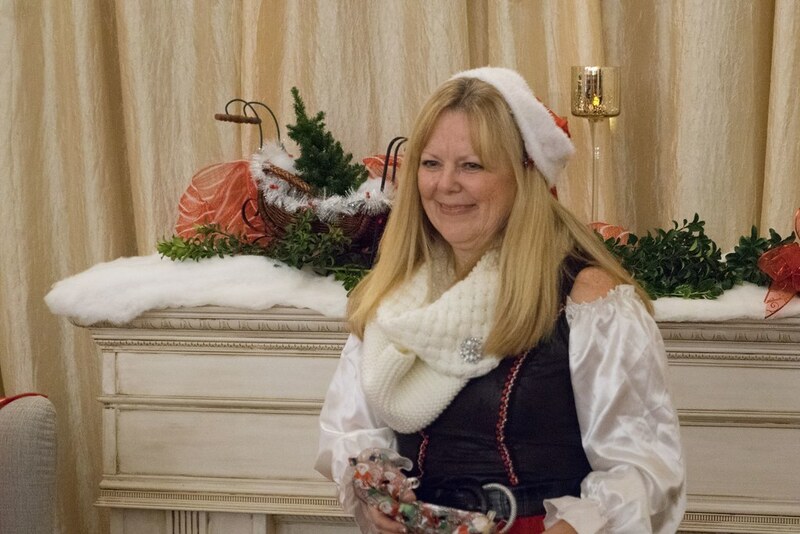 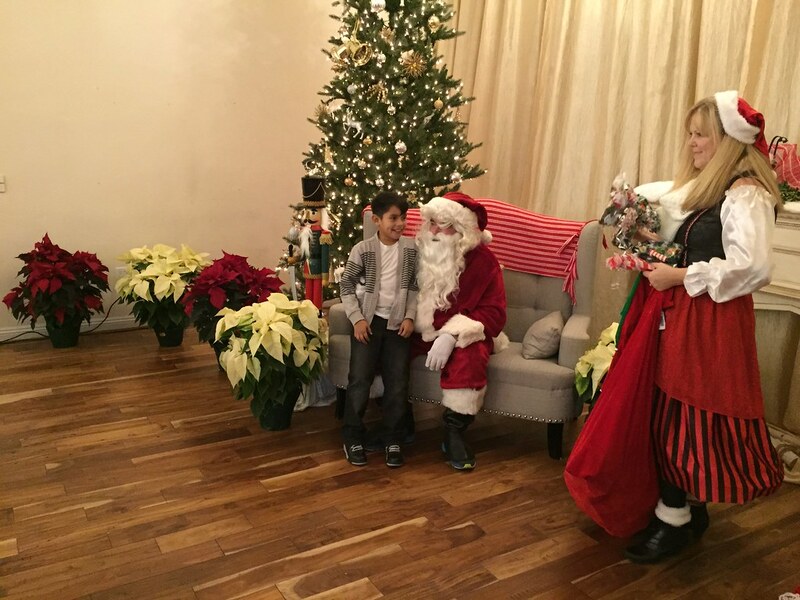 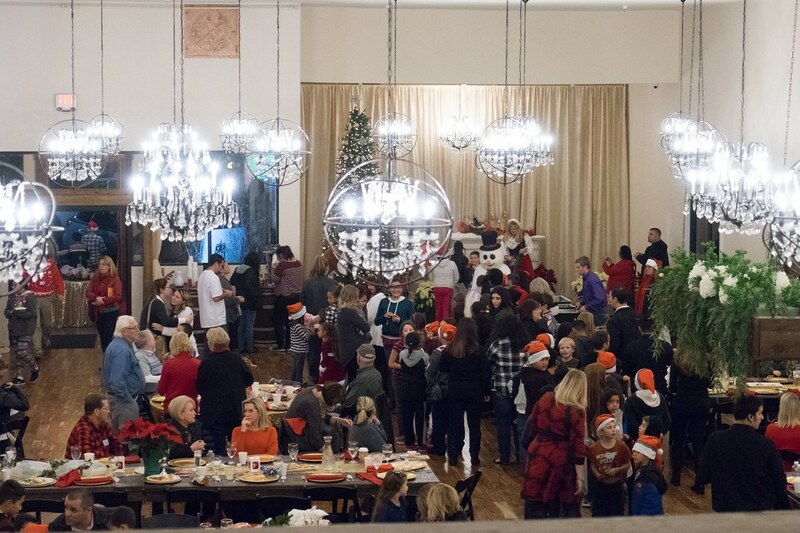 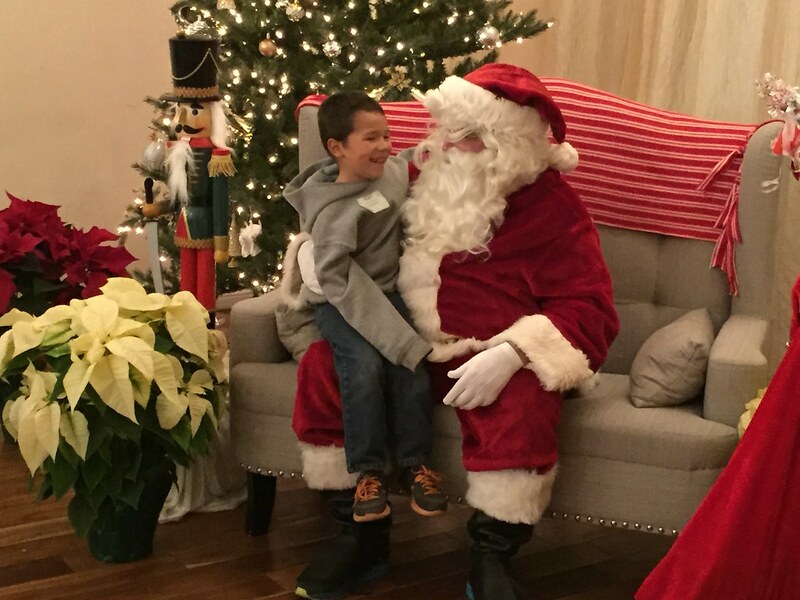 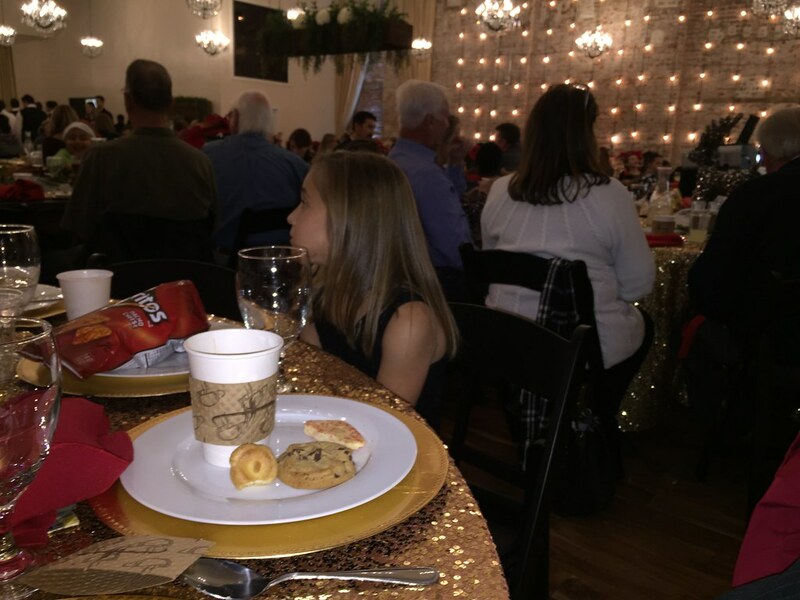 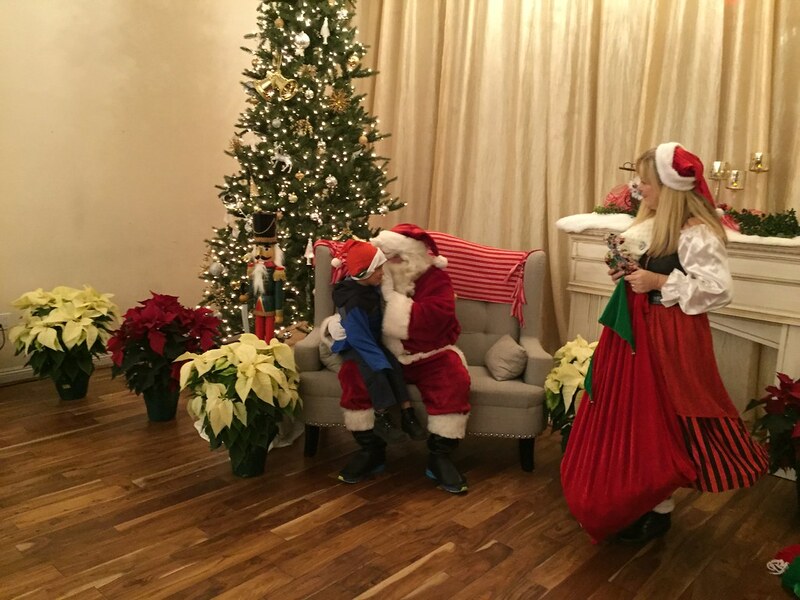 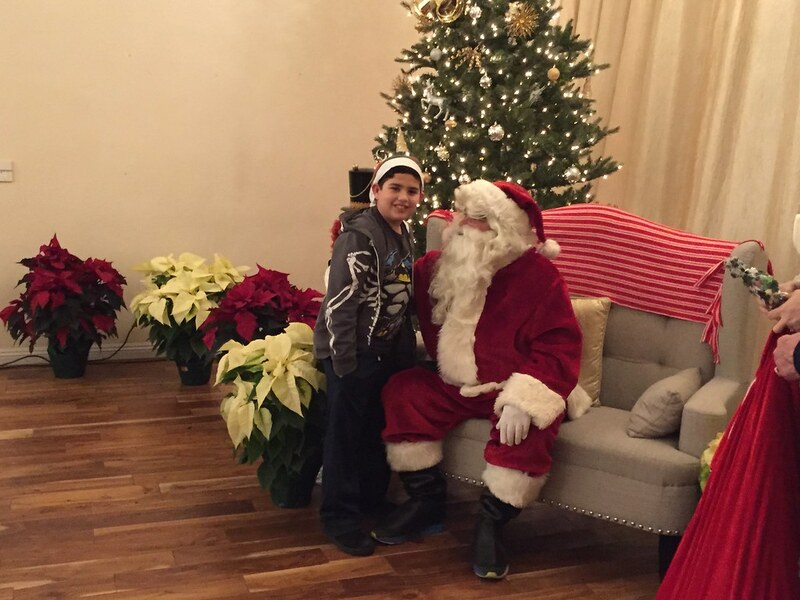 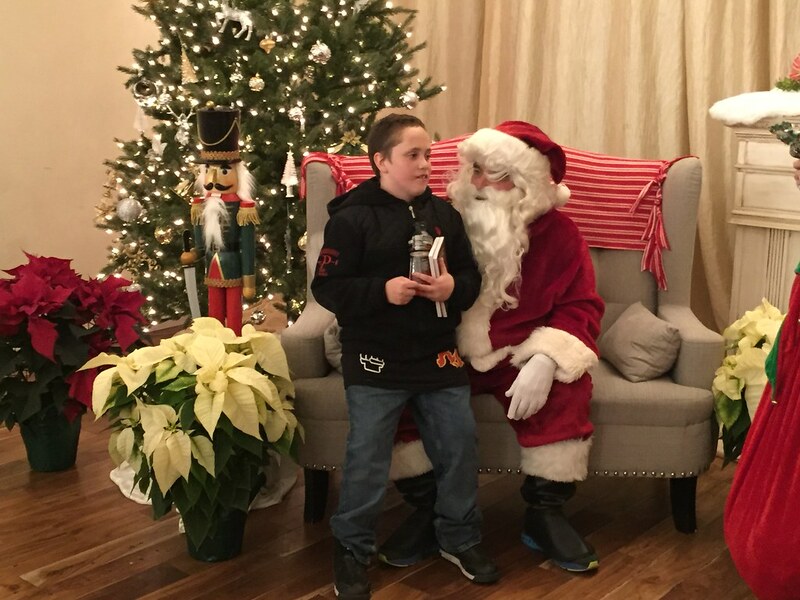 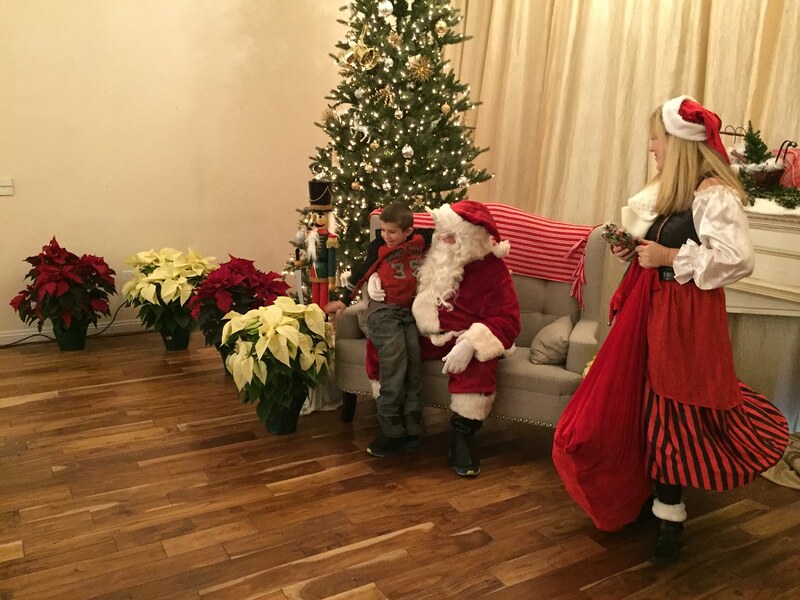 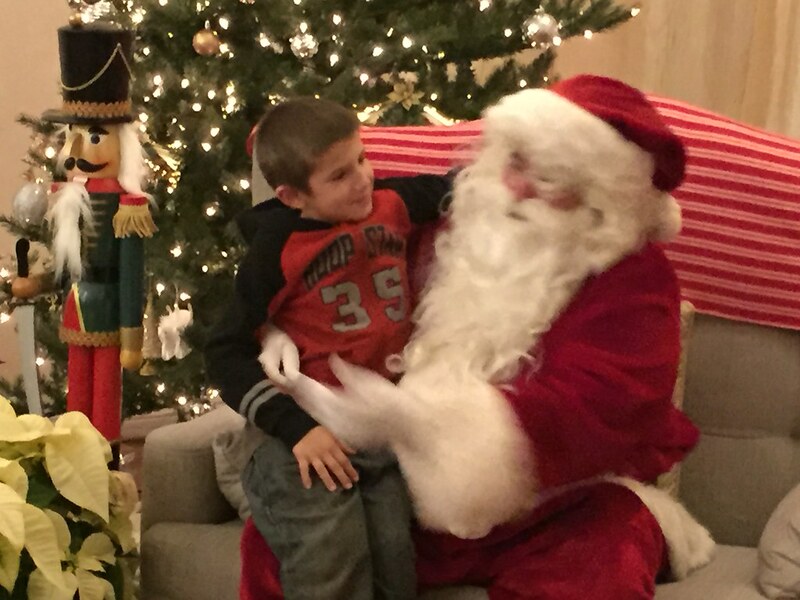 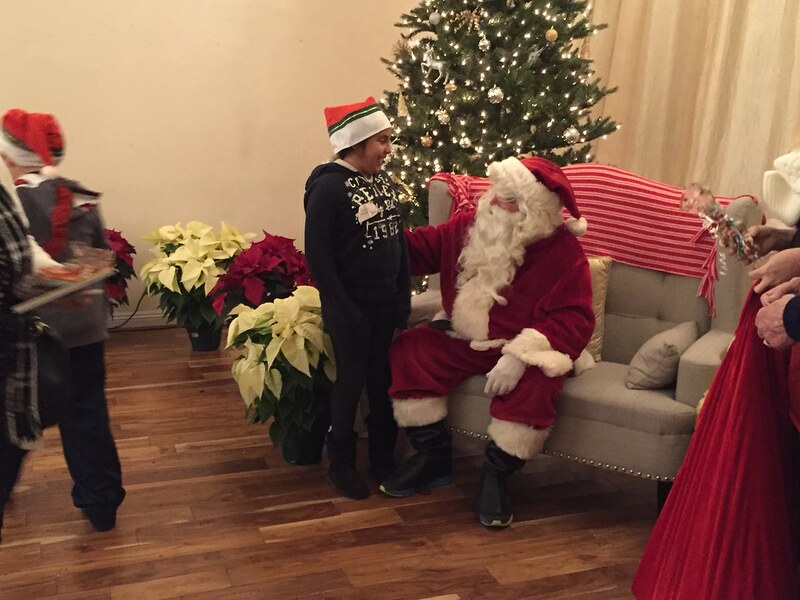 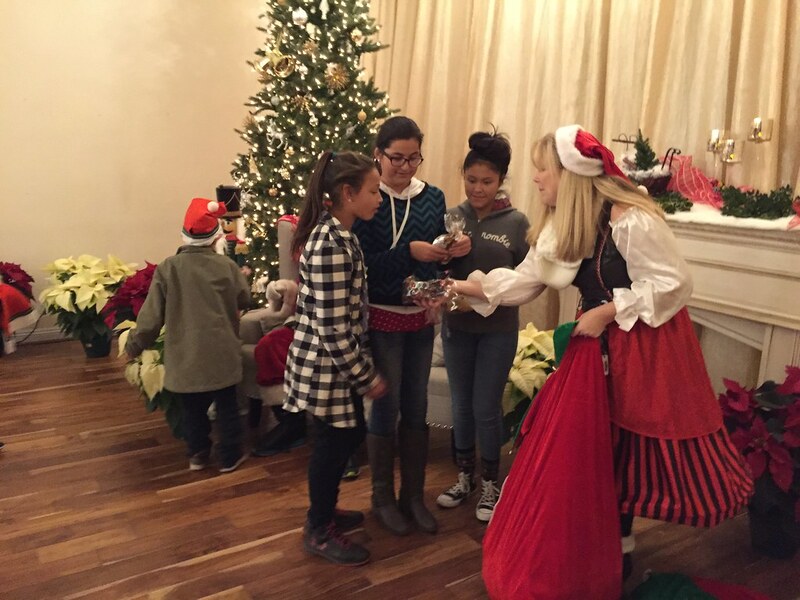 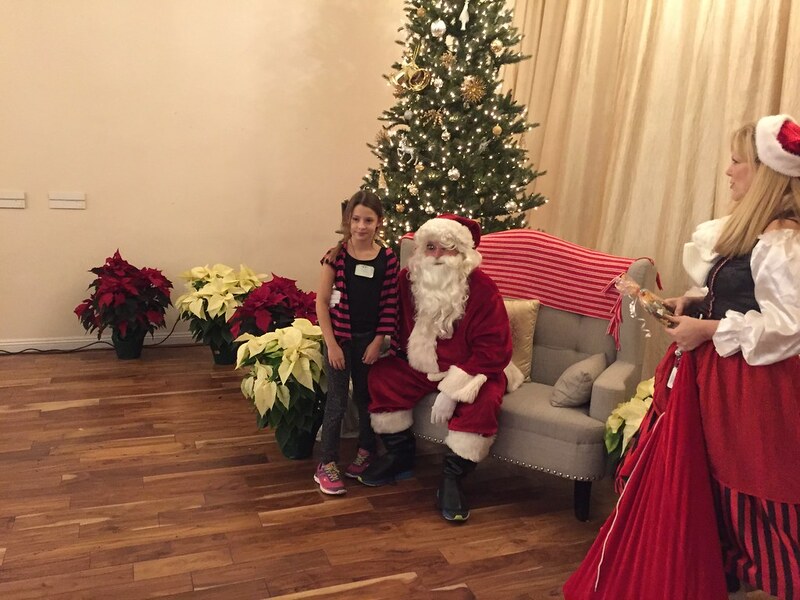 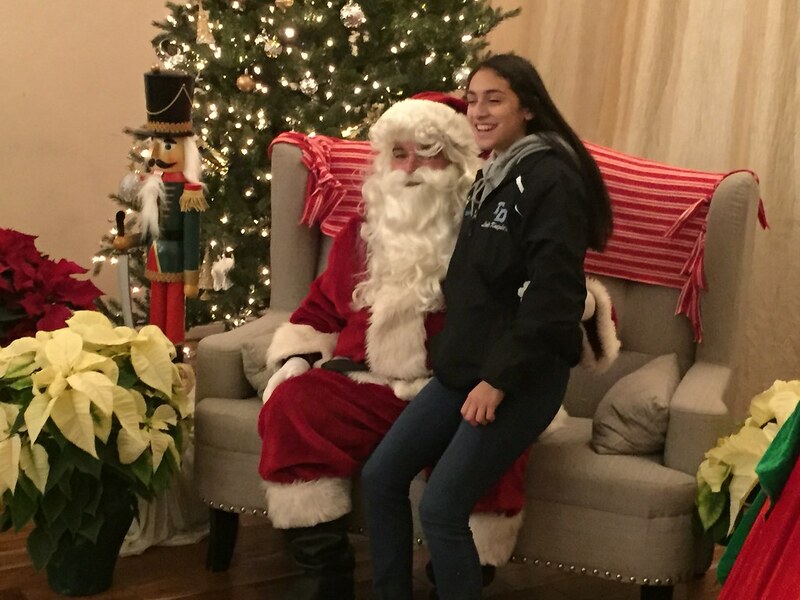 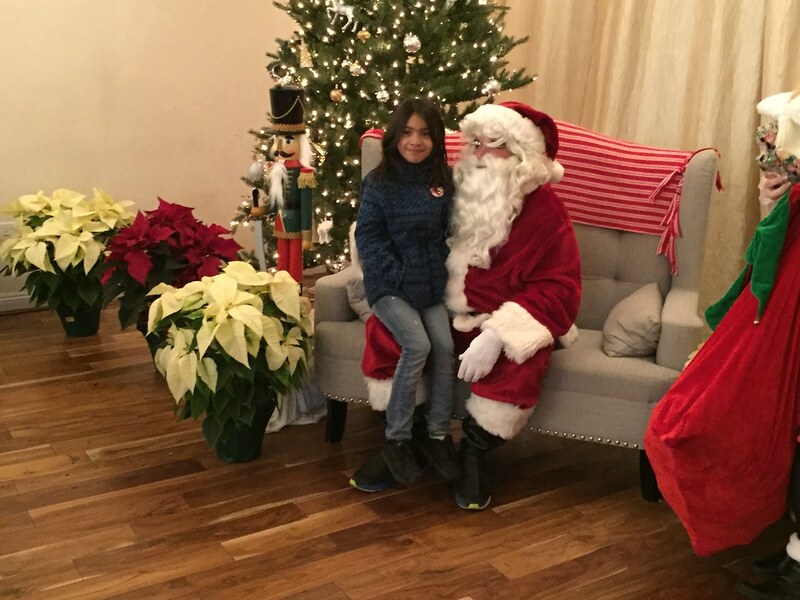 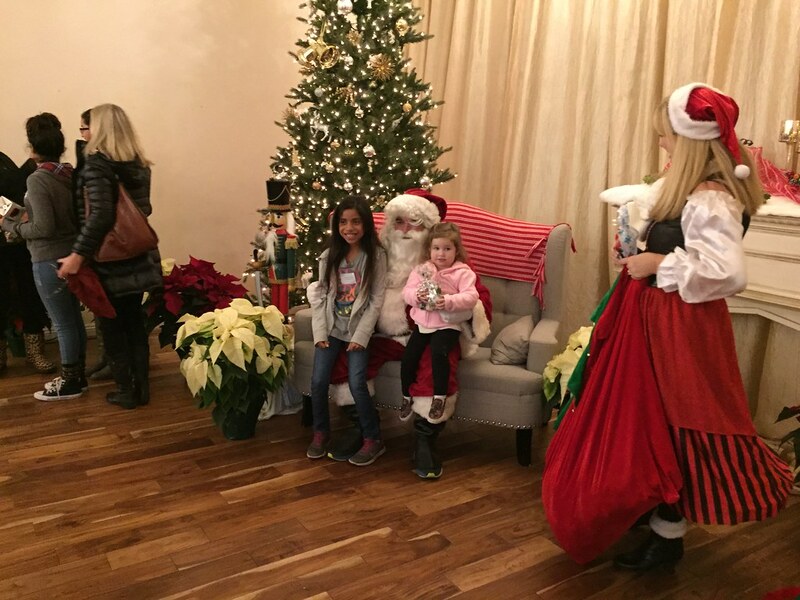 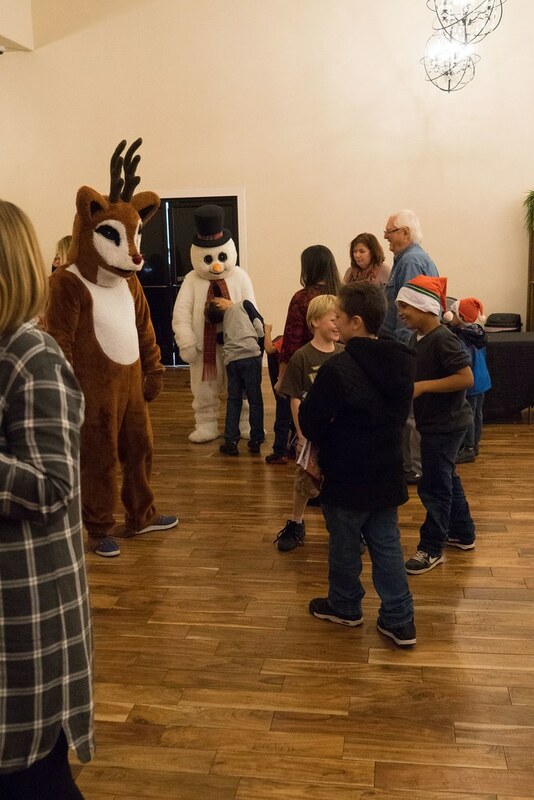 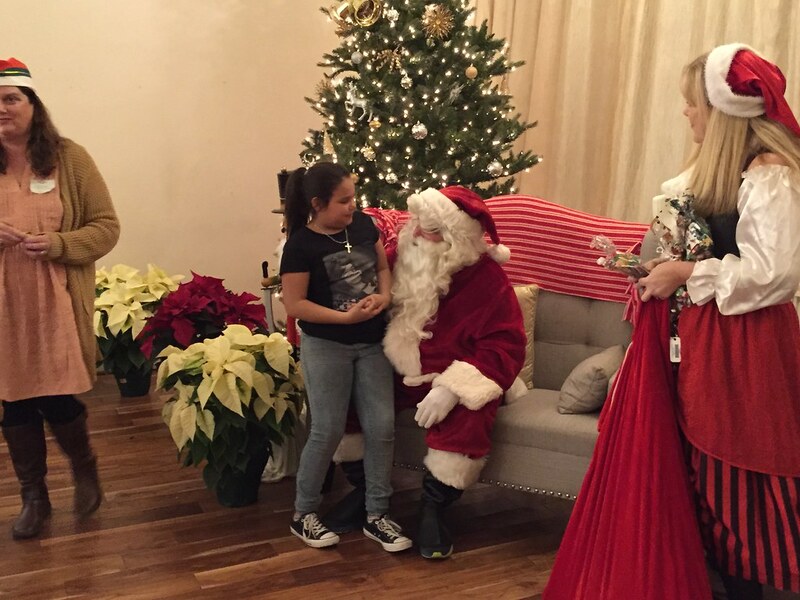 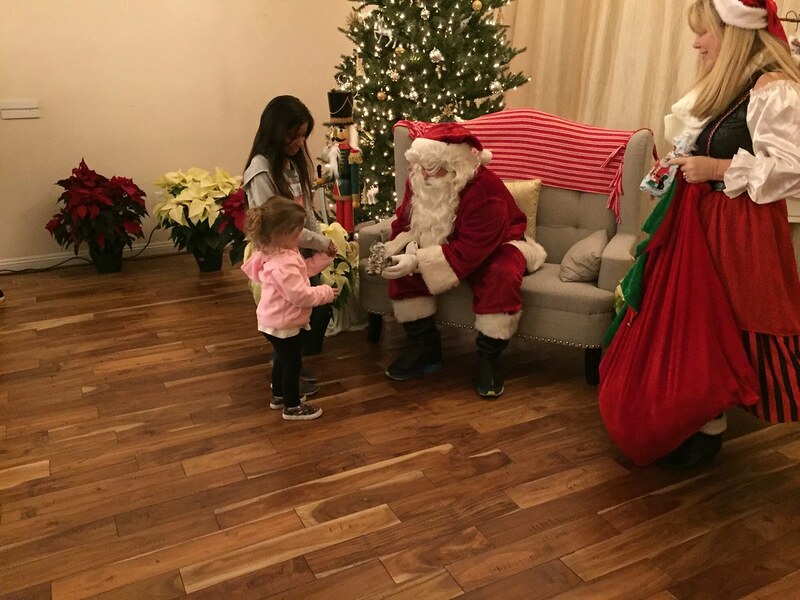 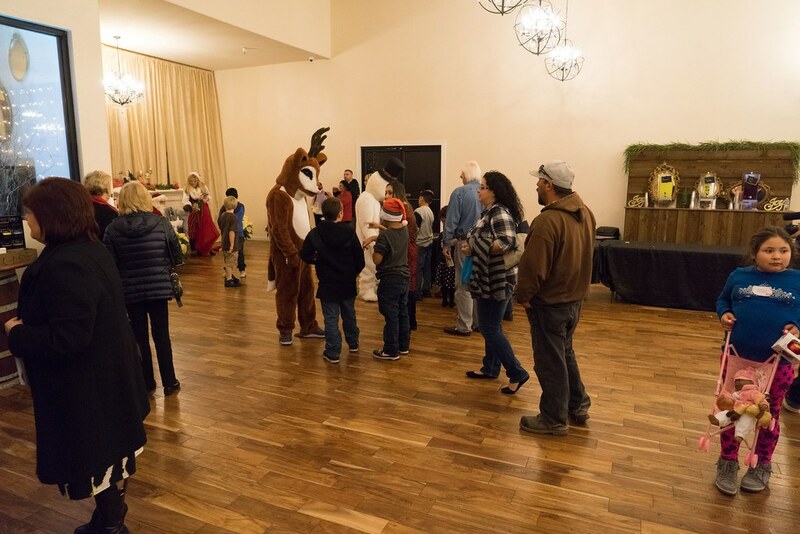 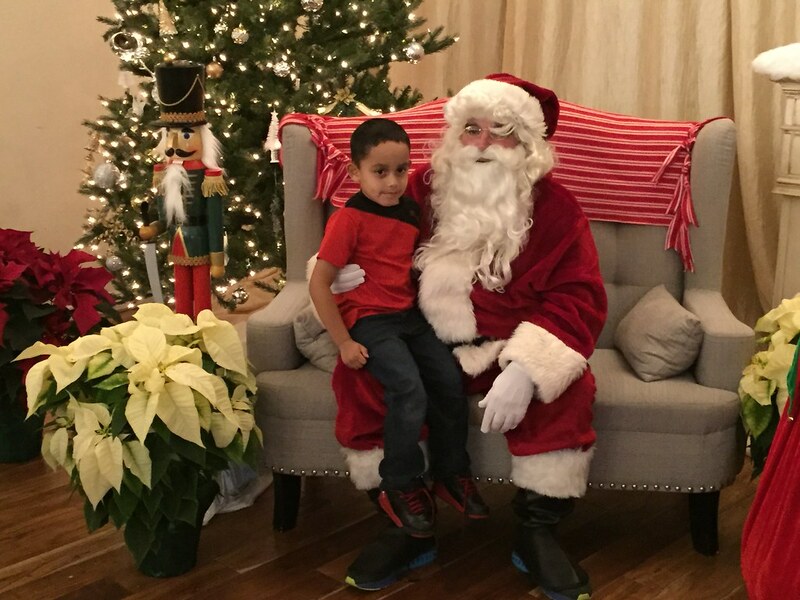 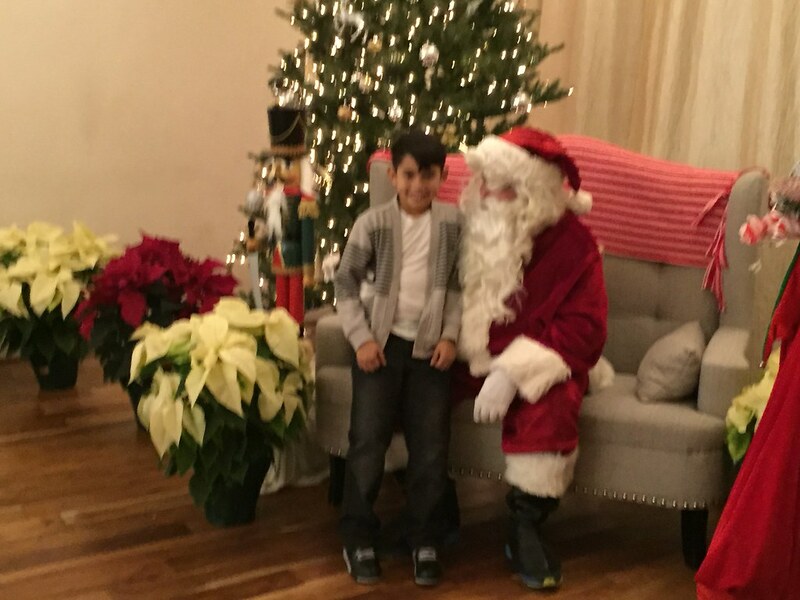 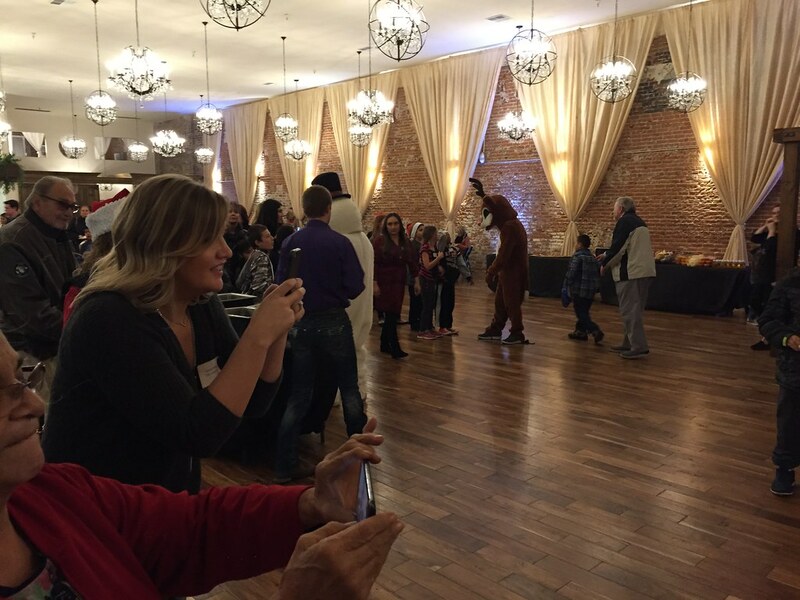 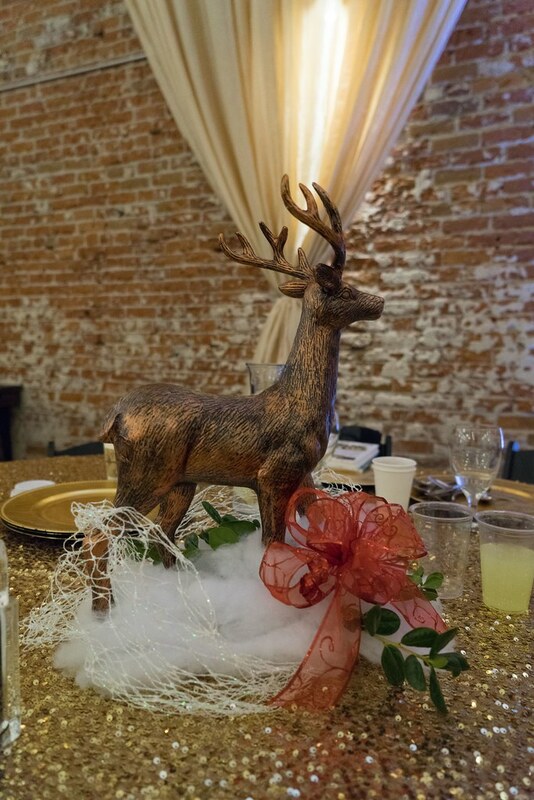 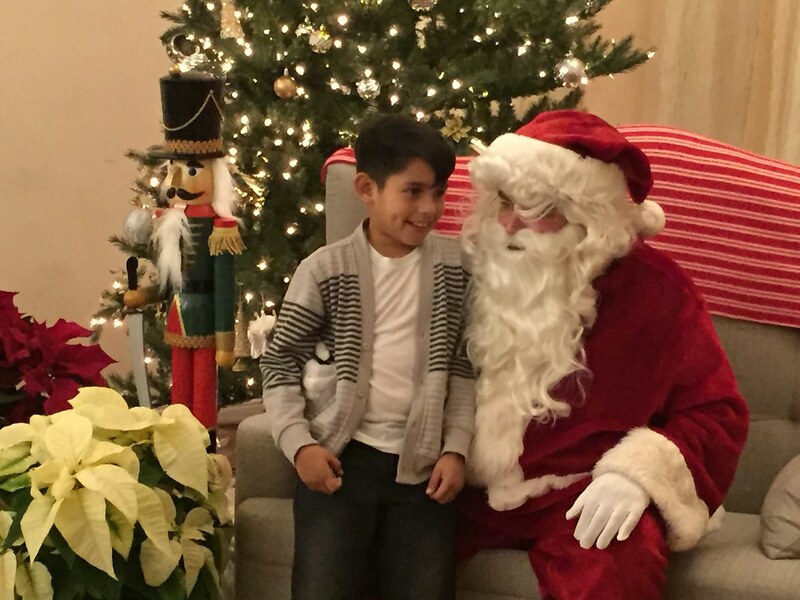 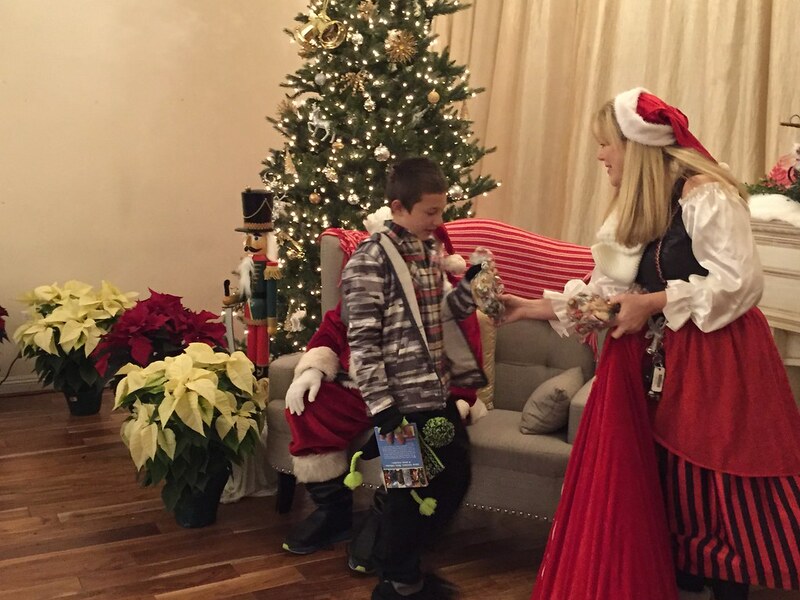 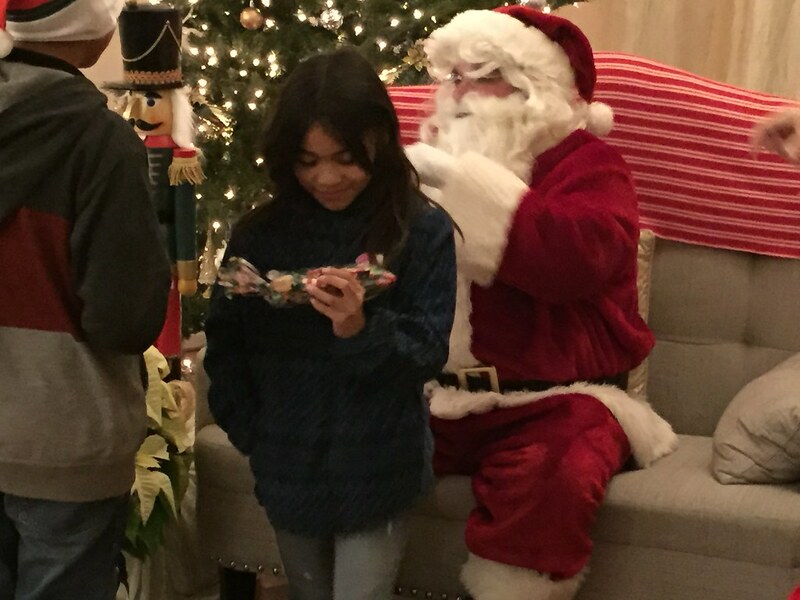 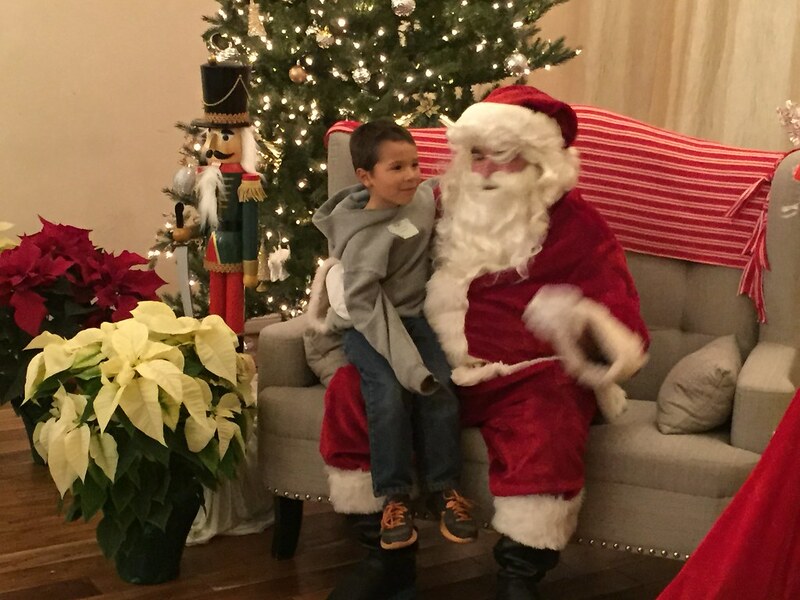 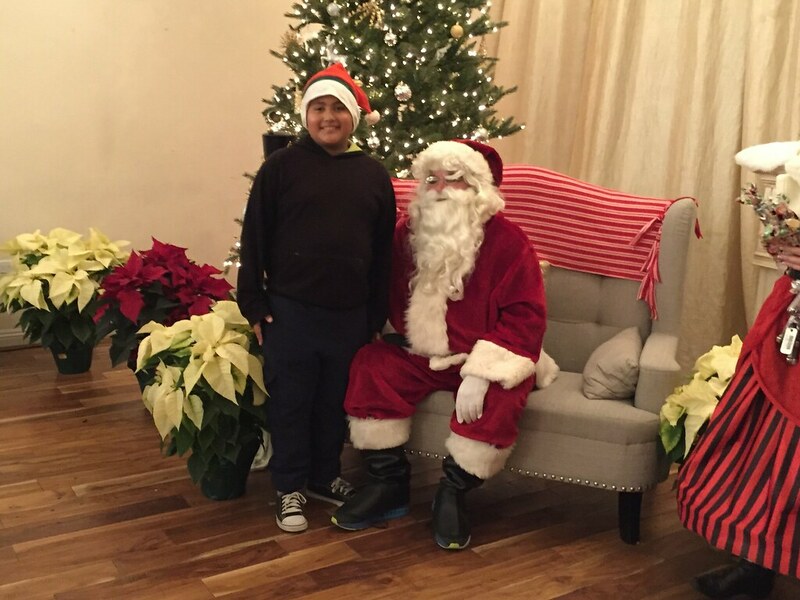 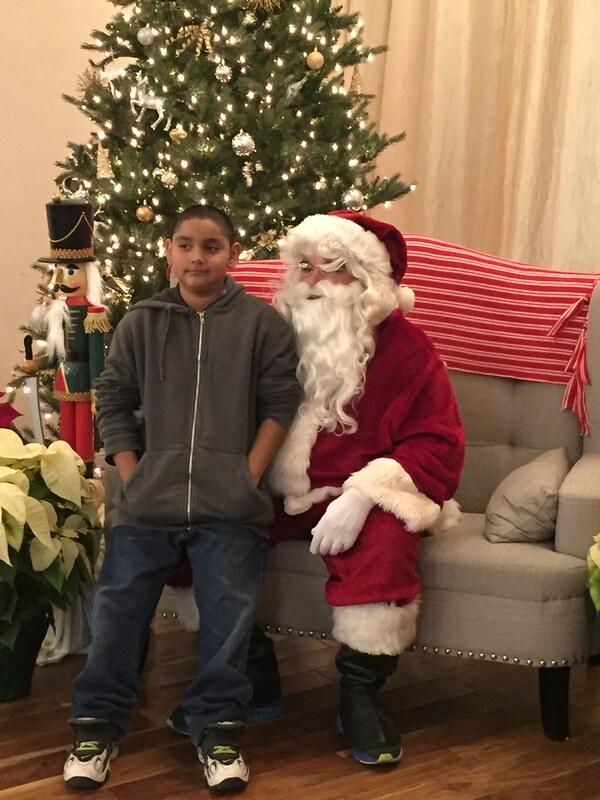 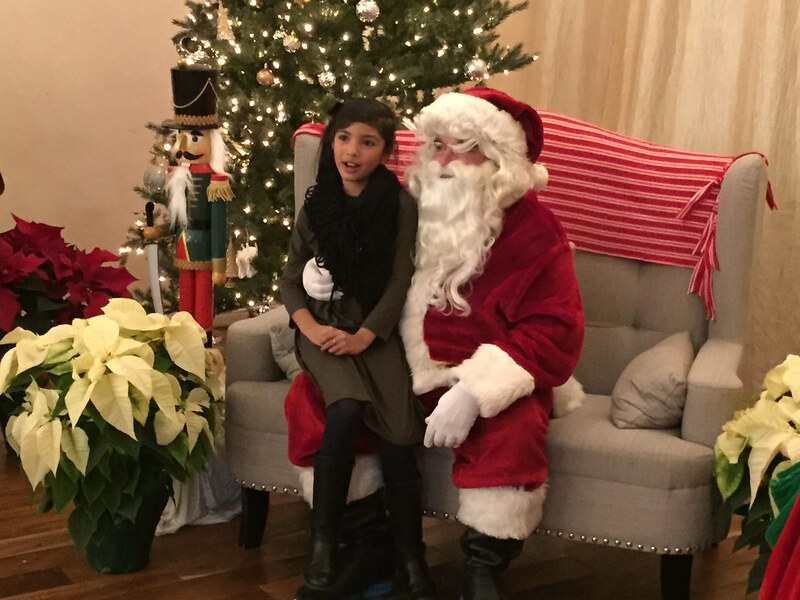 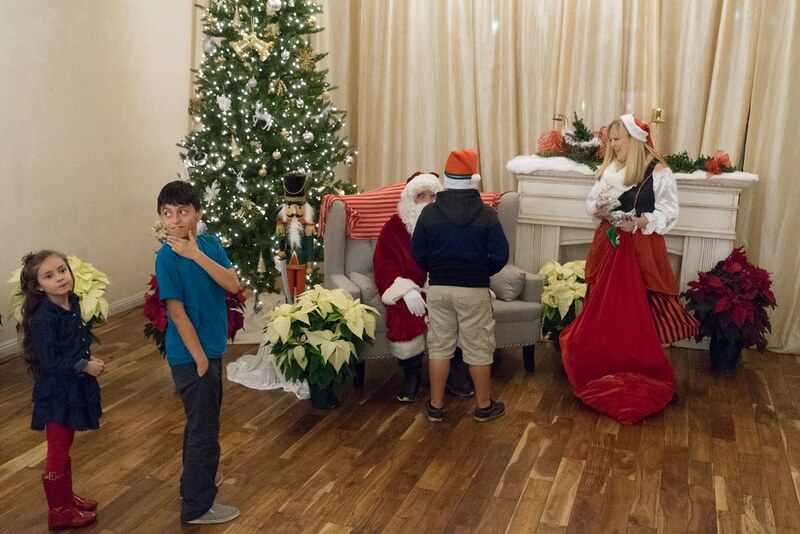 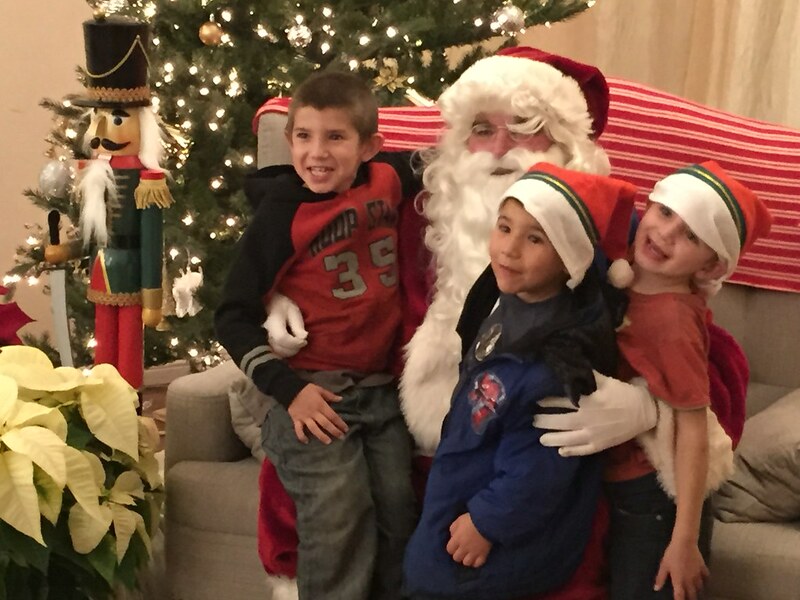 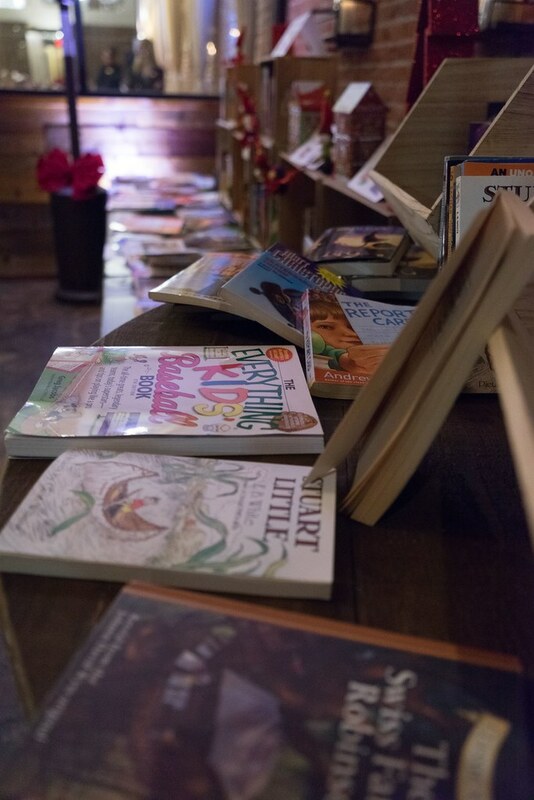 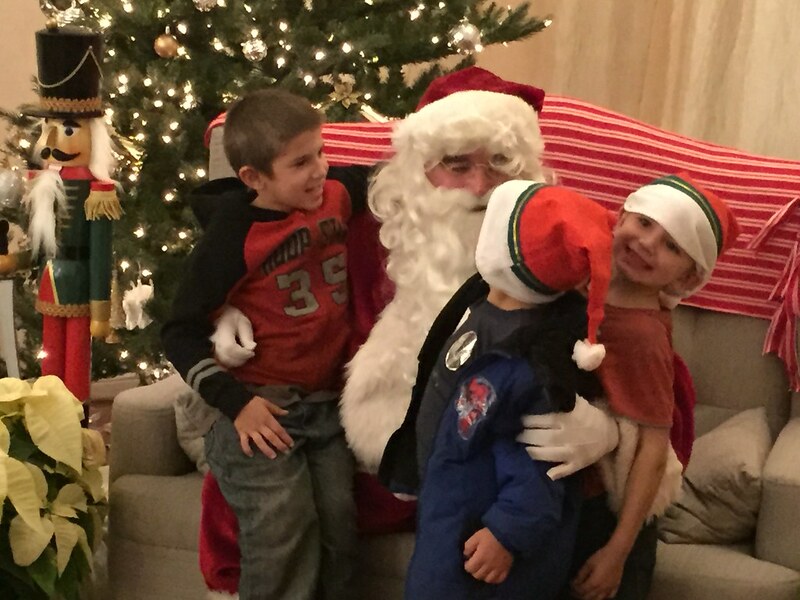 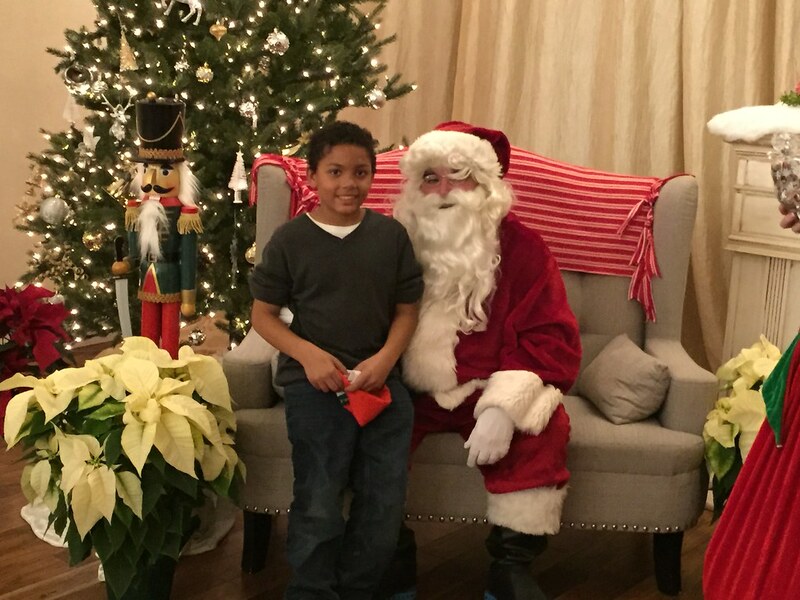 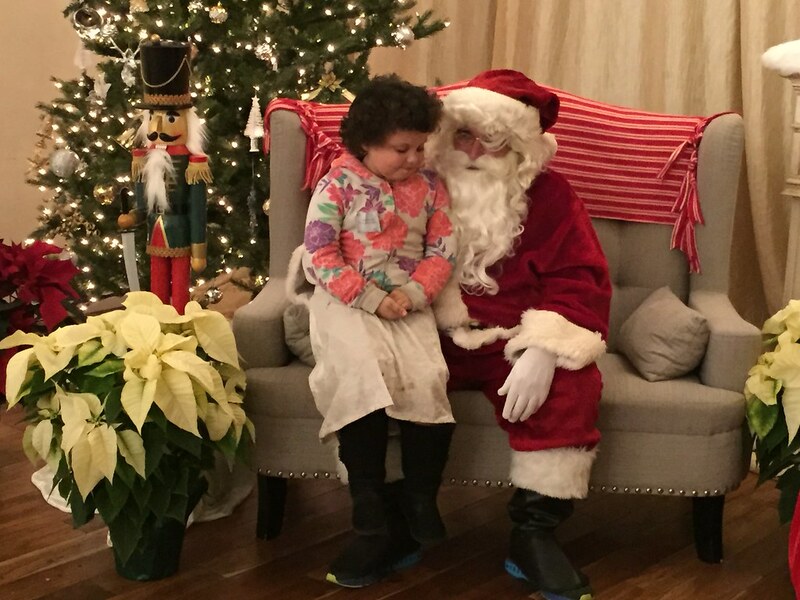 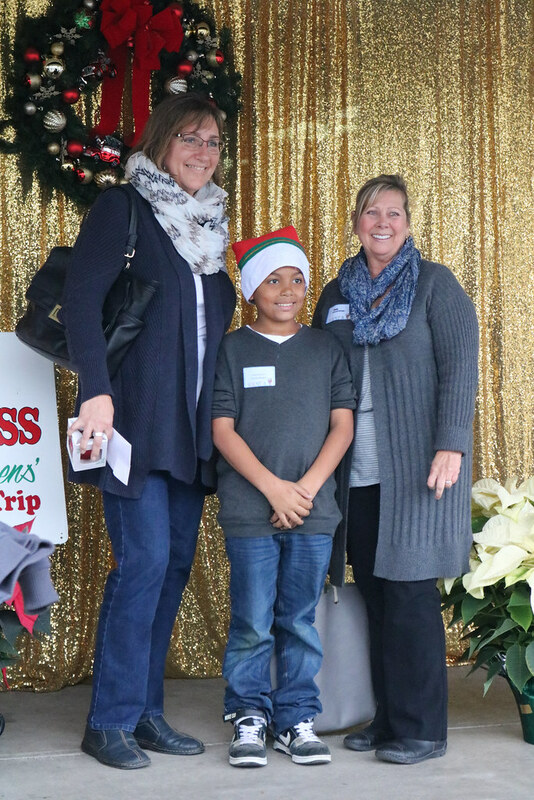 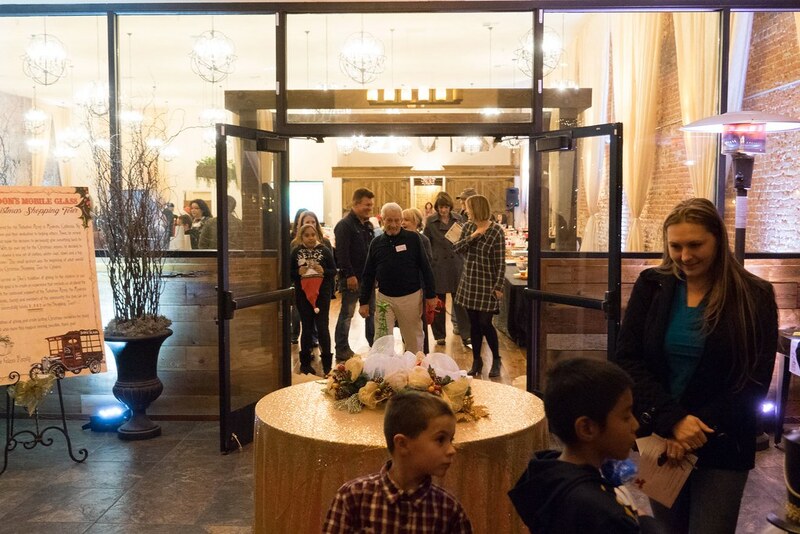 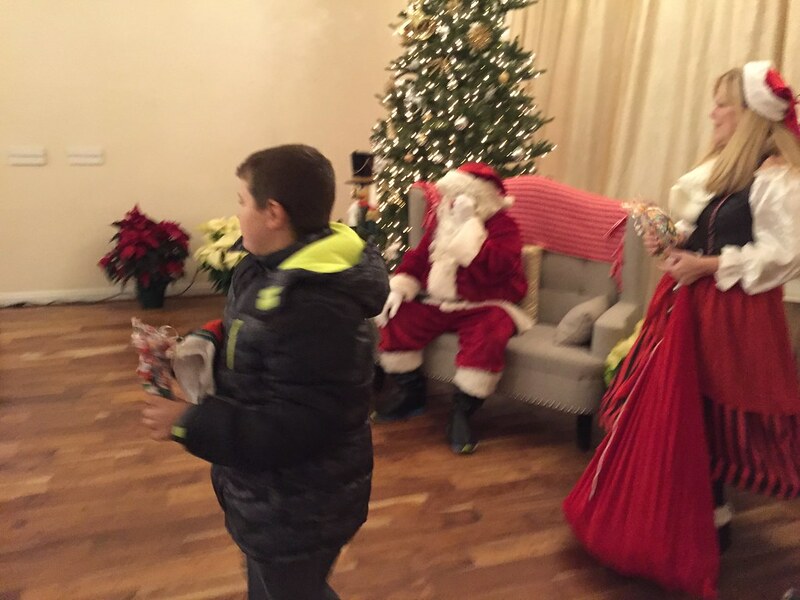 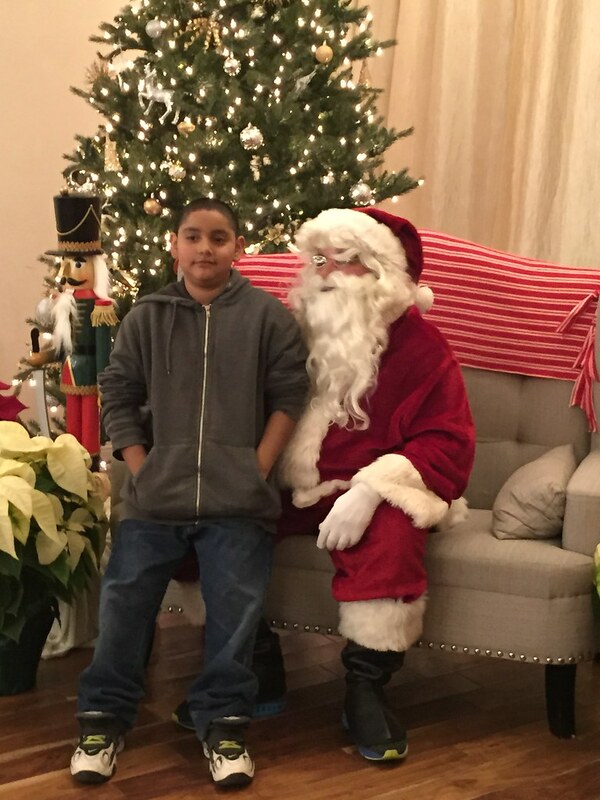 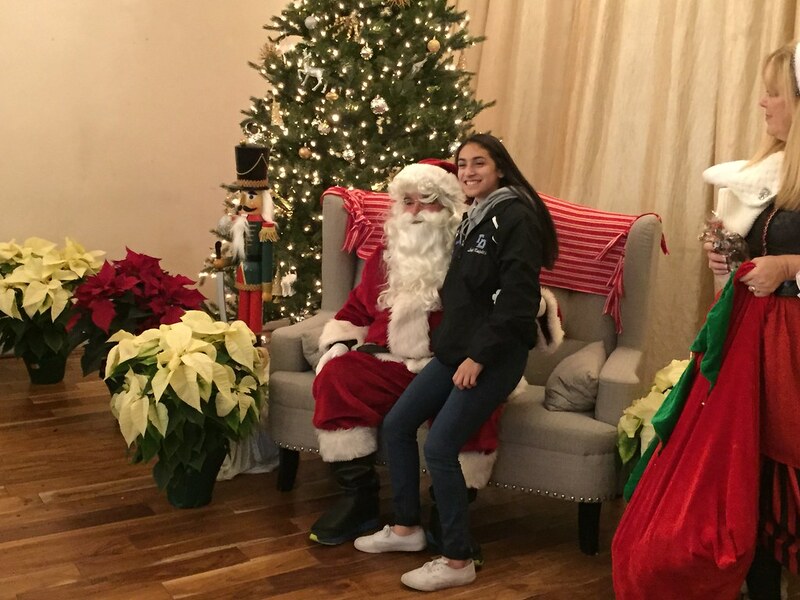 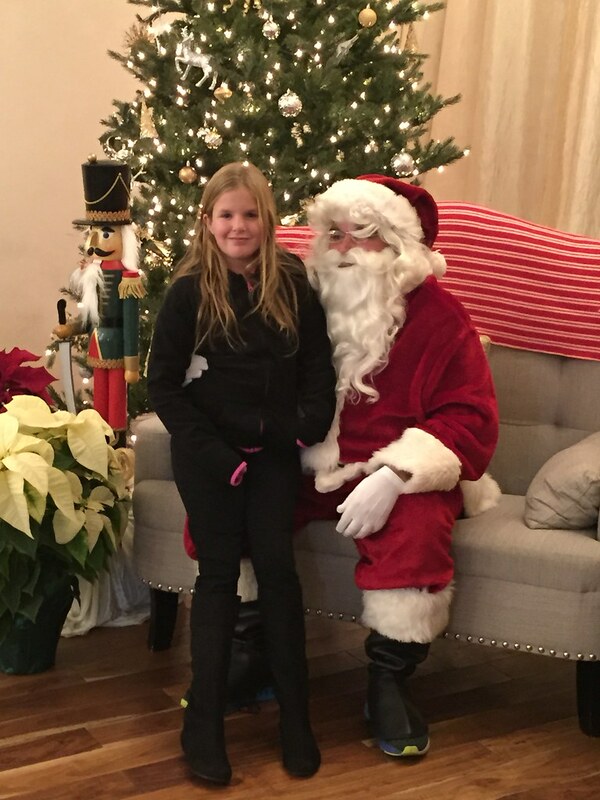 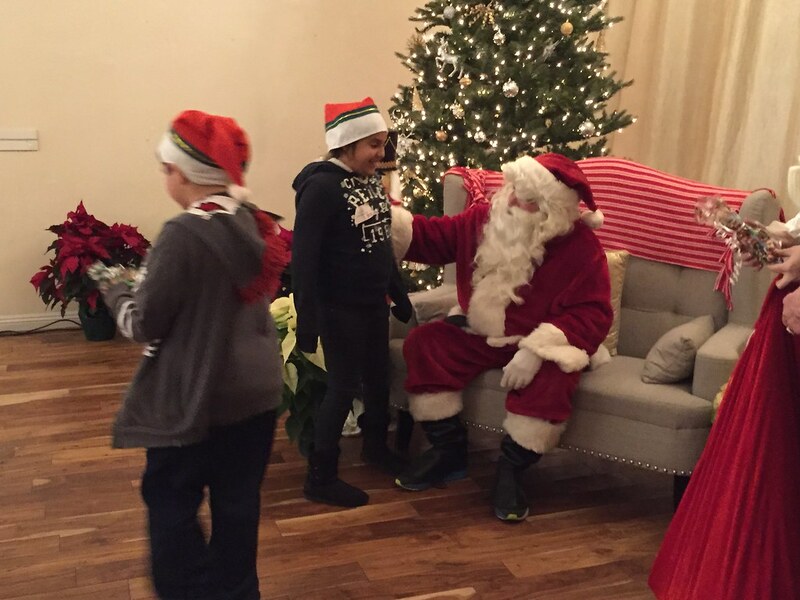 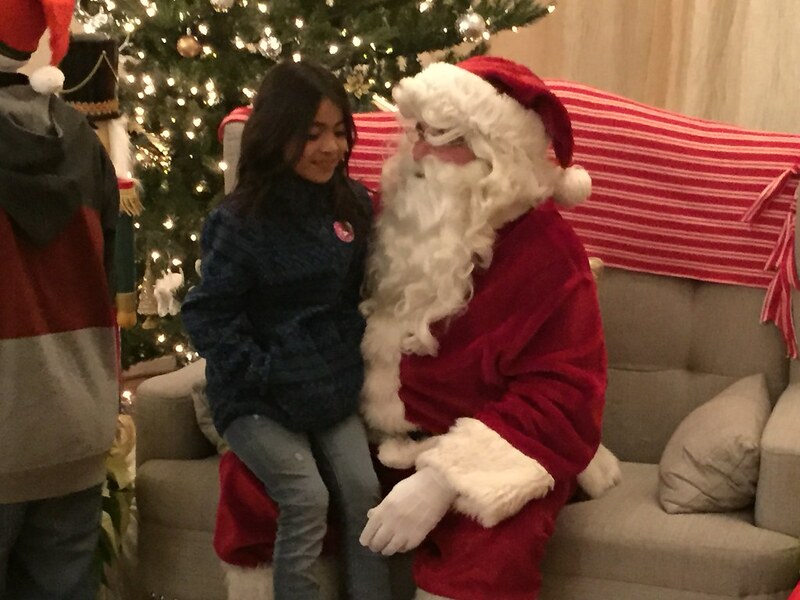 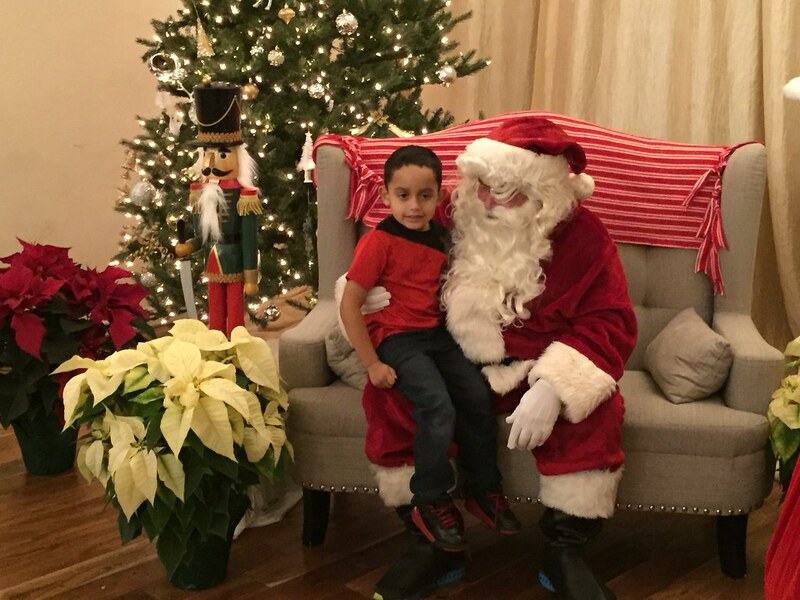 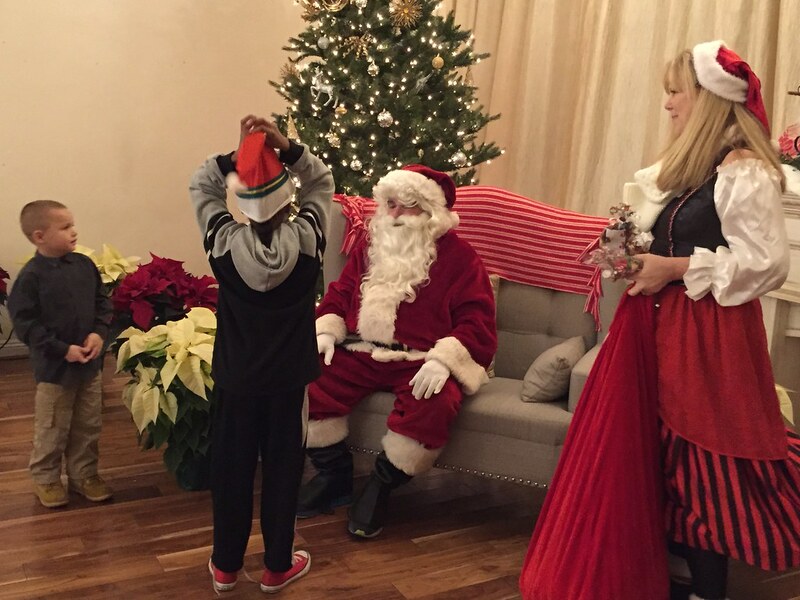 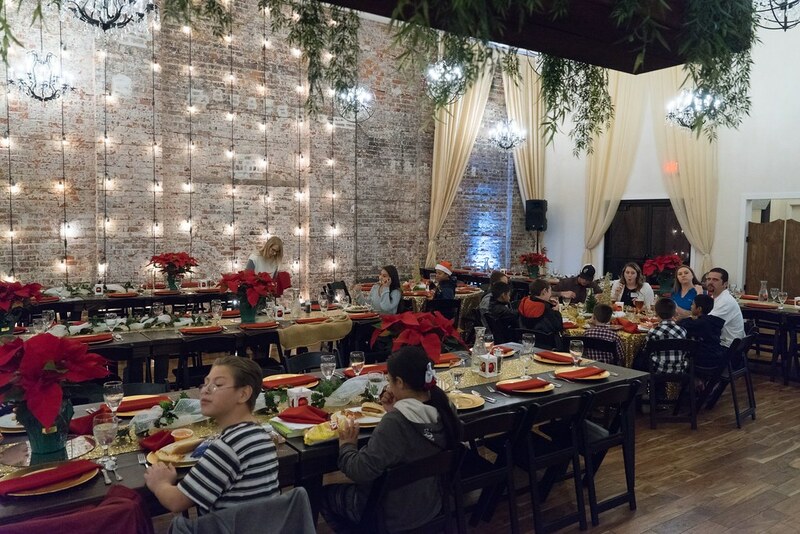 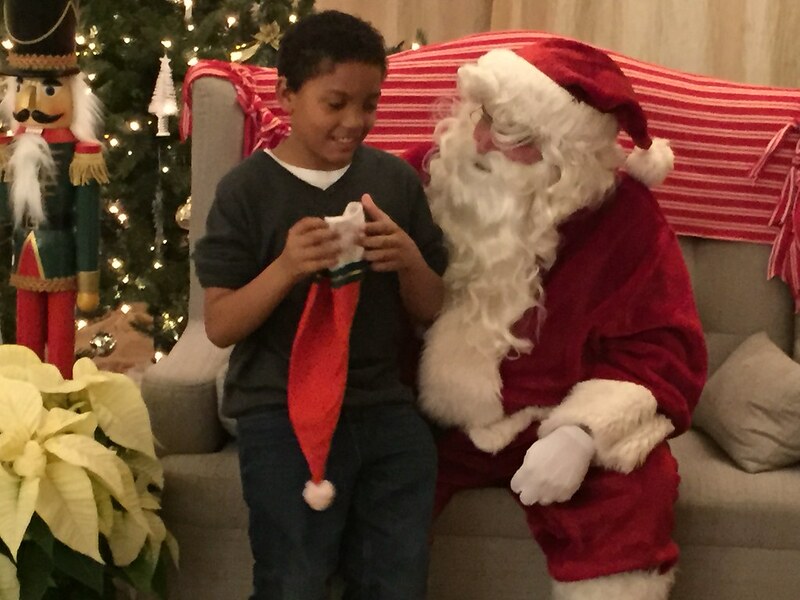 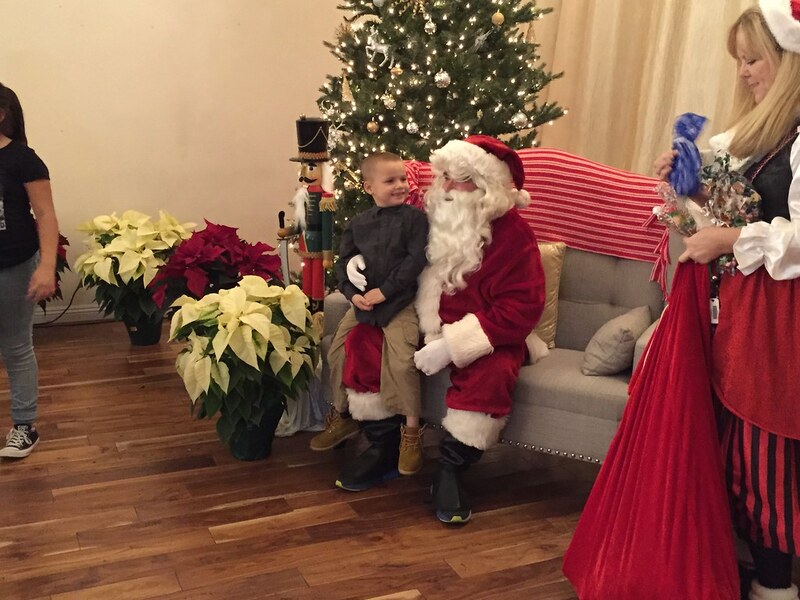 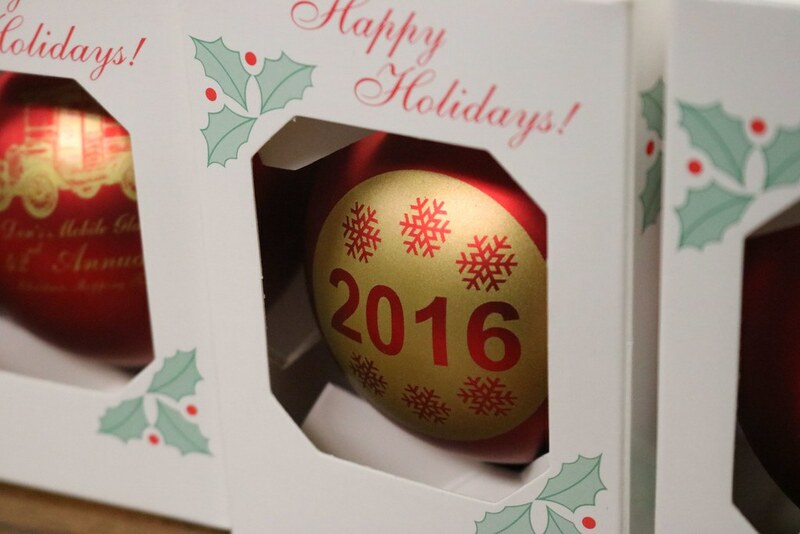 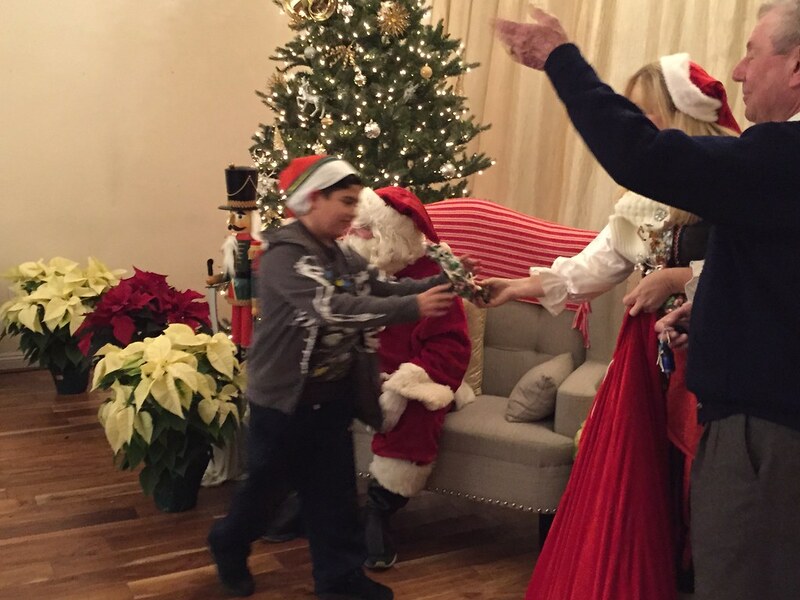 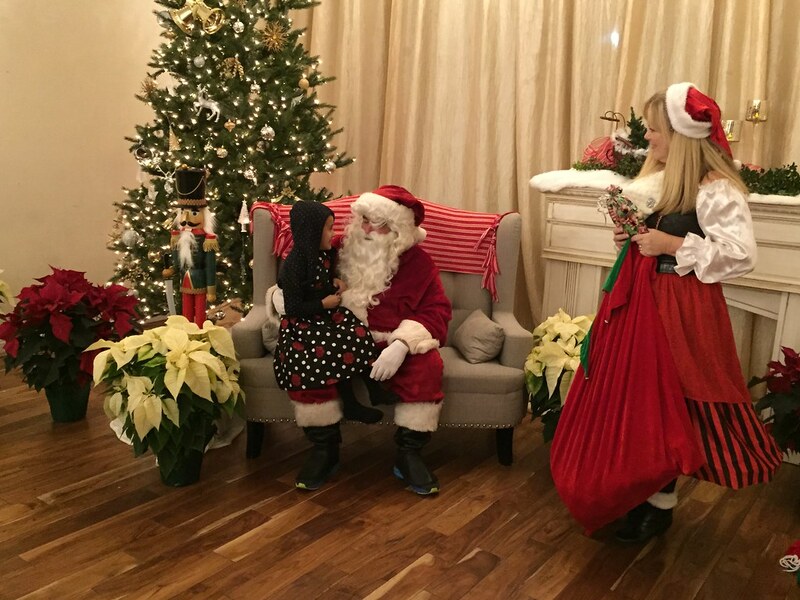 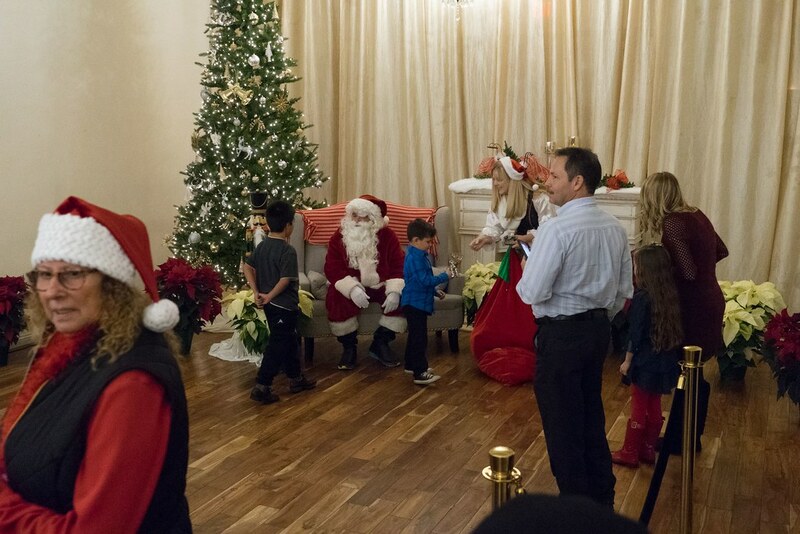 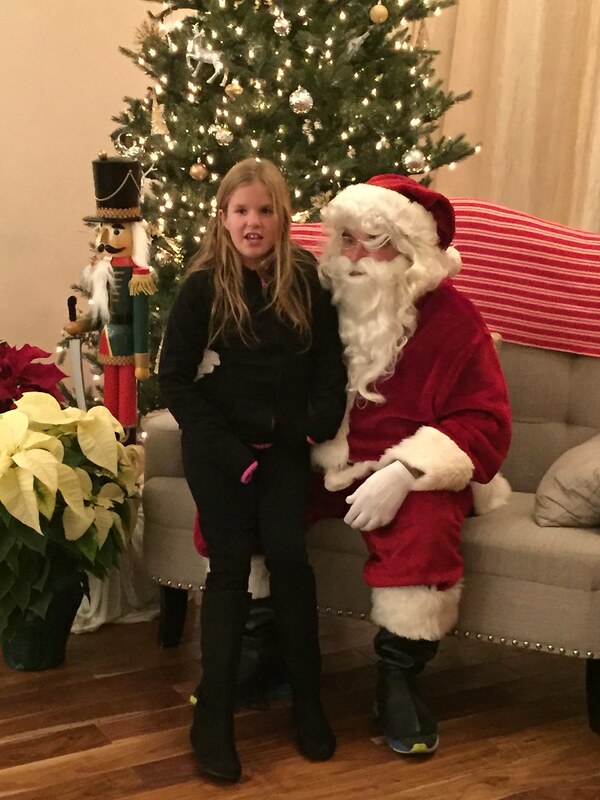 Our goal is to create a memorable holiday experience for every child involved. 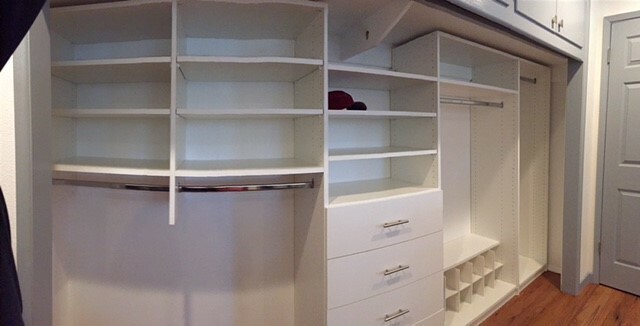 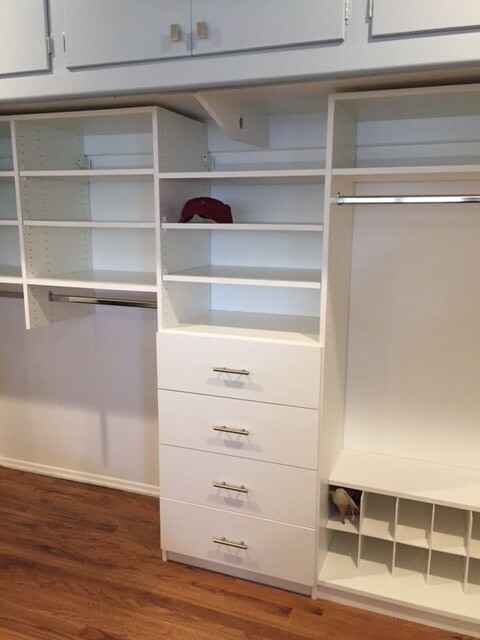 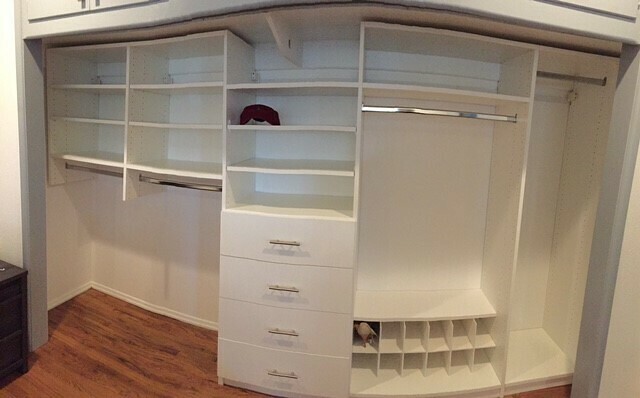 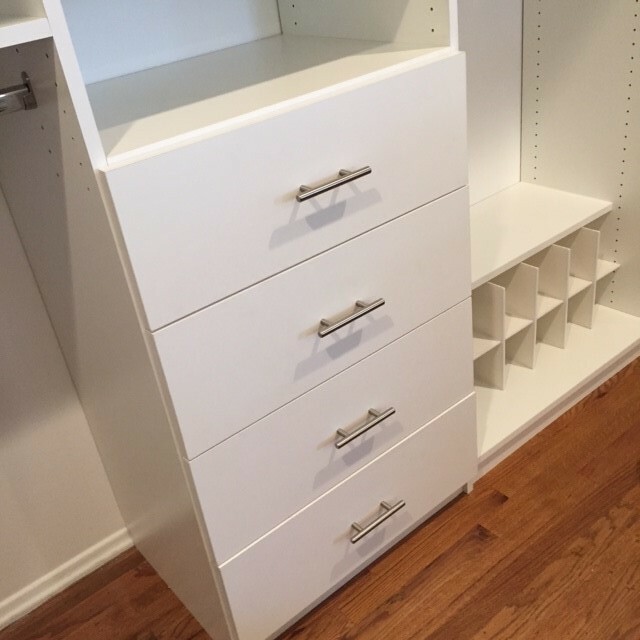 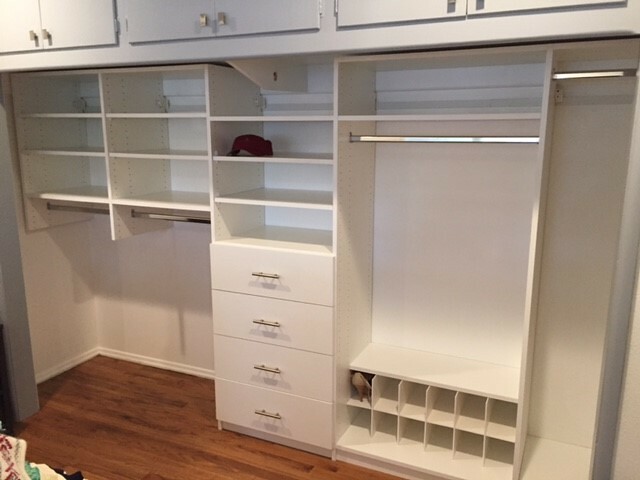 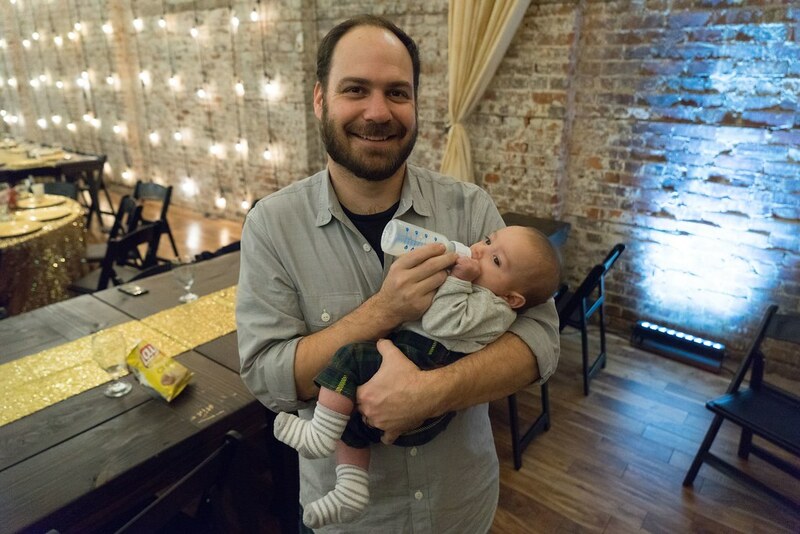 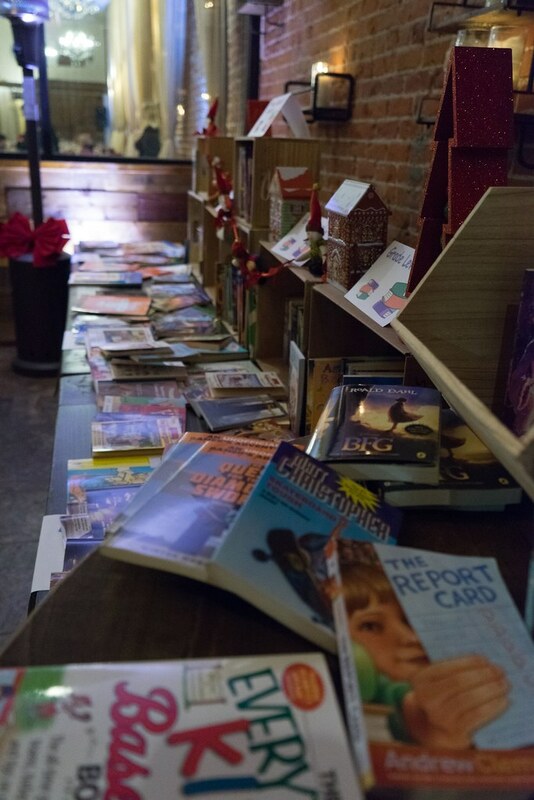 We could not do this without your help. 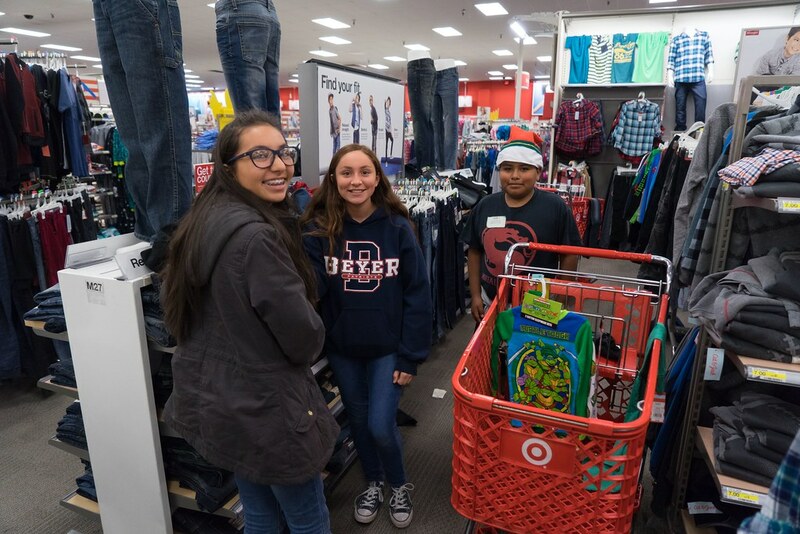 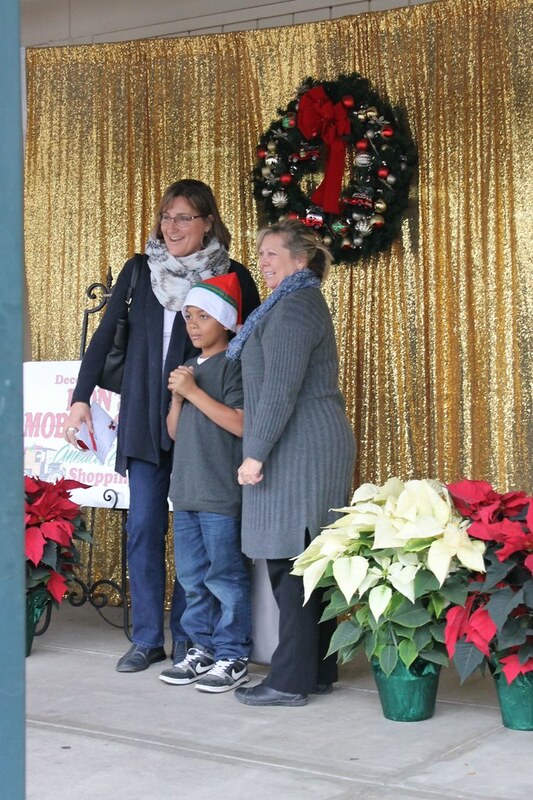 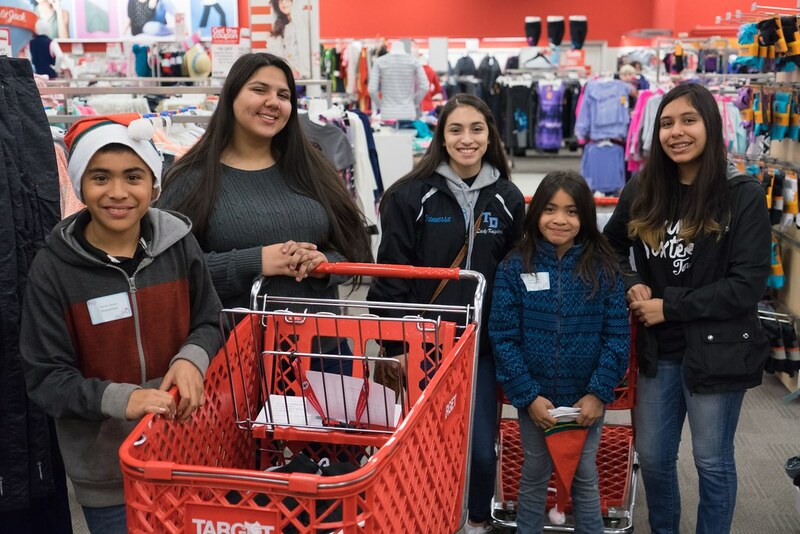 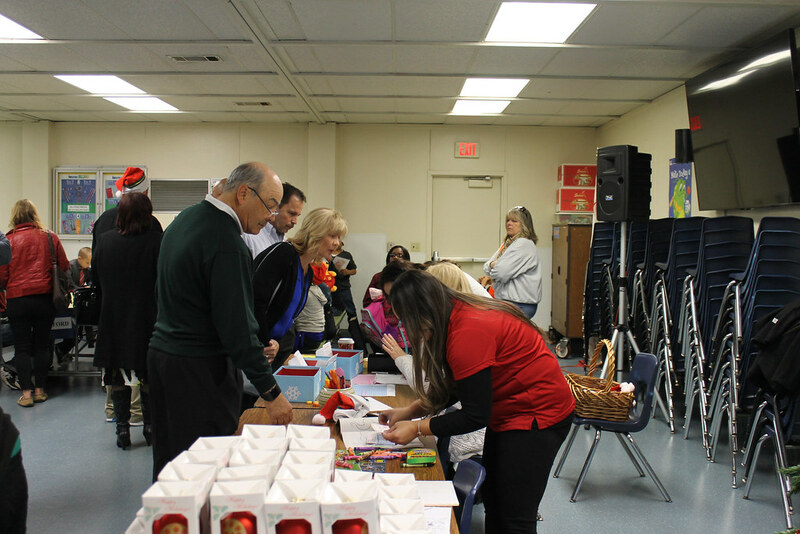 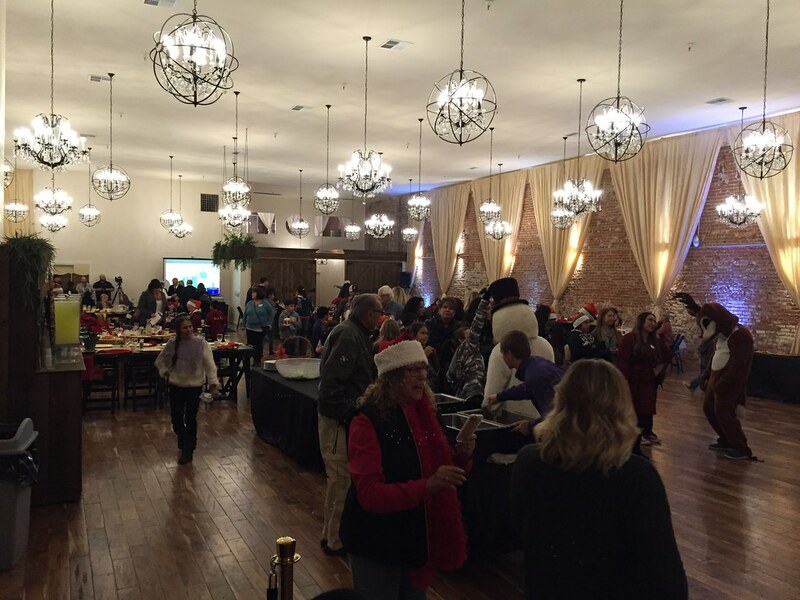 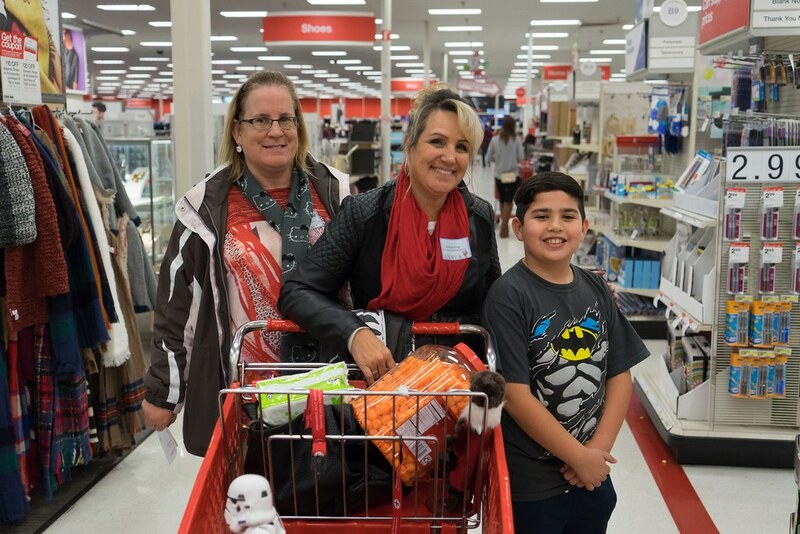 Thank you to The Salvation Army, The Modesto City School District, the Modesto Kiwanis Club, the Key Clubs of Downey High School, Beyer High School, and Johansen High School, Barnes & Noble on McHenry Avenue, Del Monte Foods, JCPenney in Vintage Faire Mall, The Century, and to the many local businesses and dedicated individuals who participate as sponsors year after year. 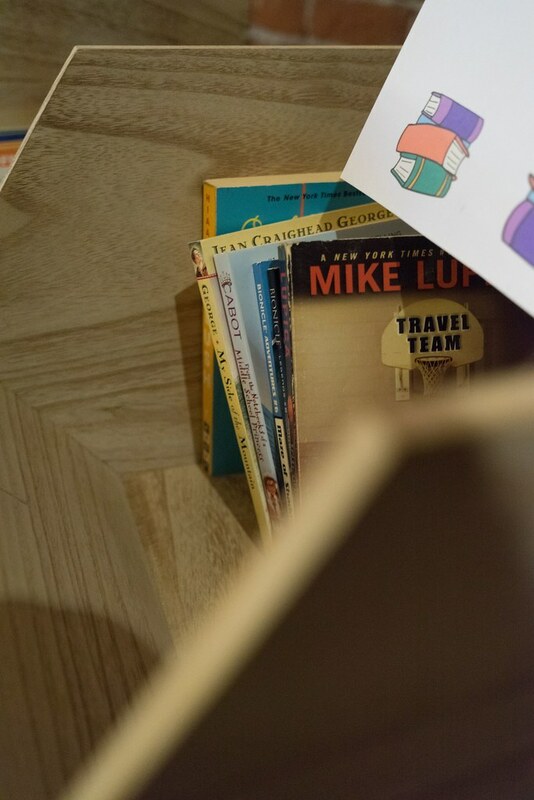 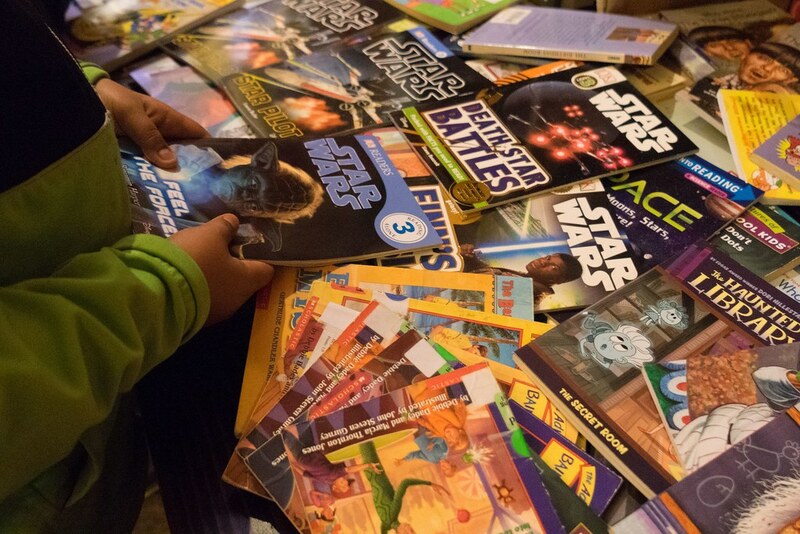 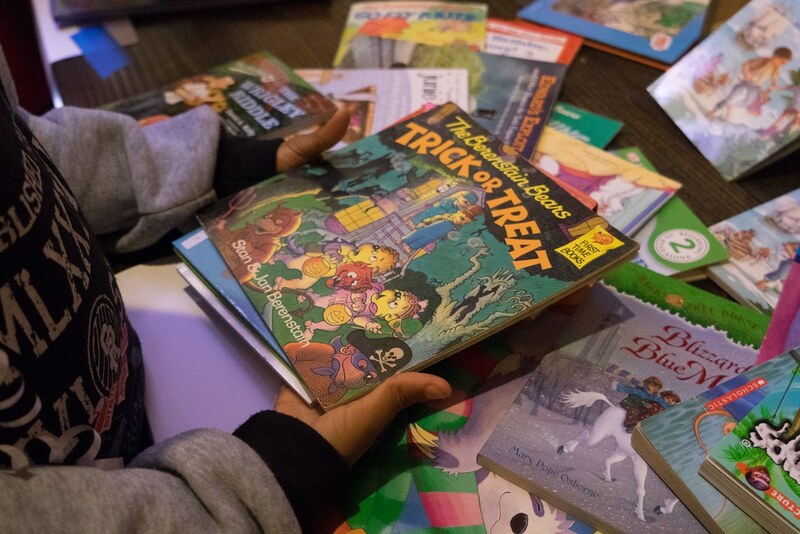 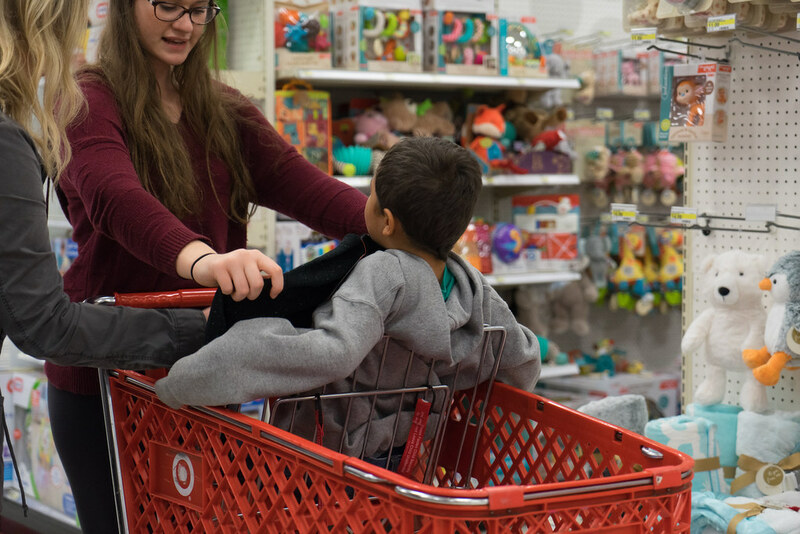 Because of you, we were able to help 70 more children! 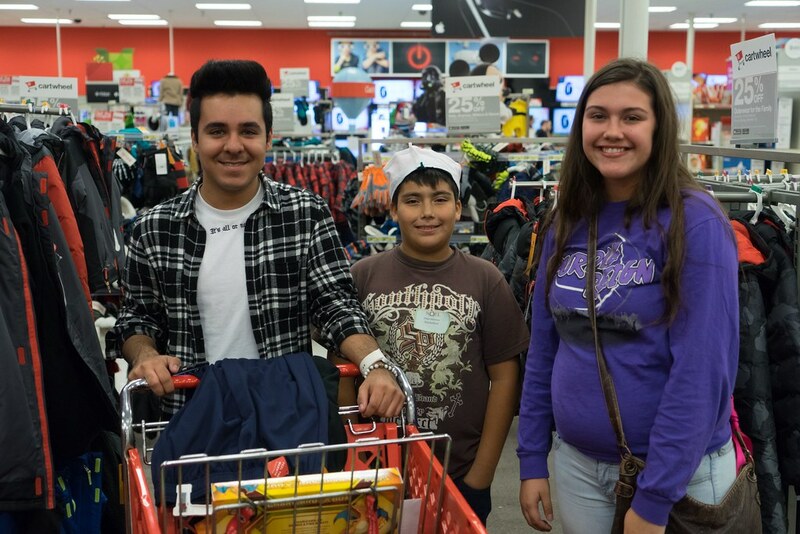 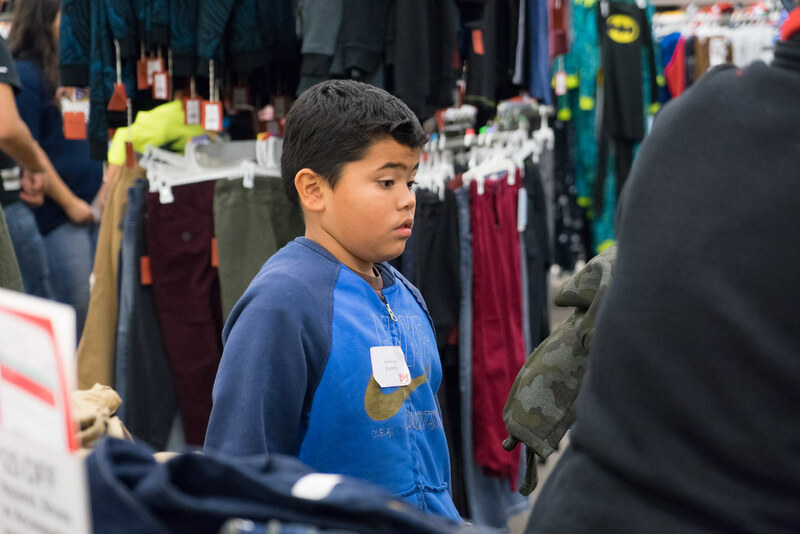 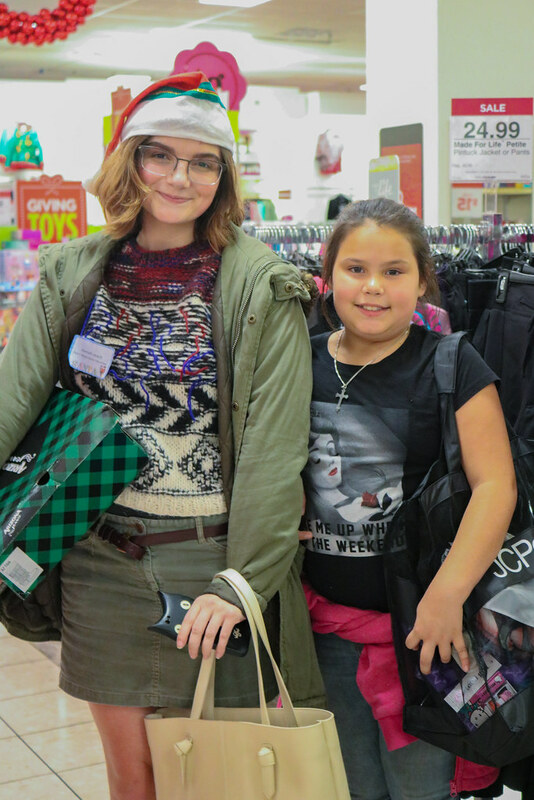 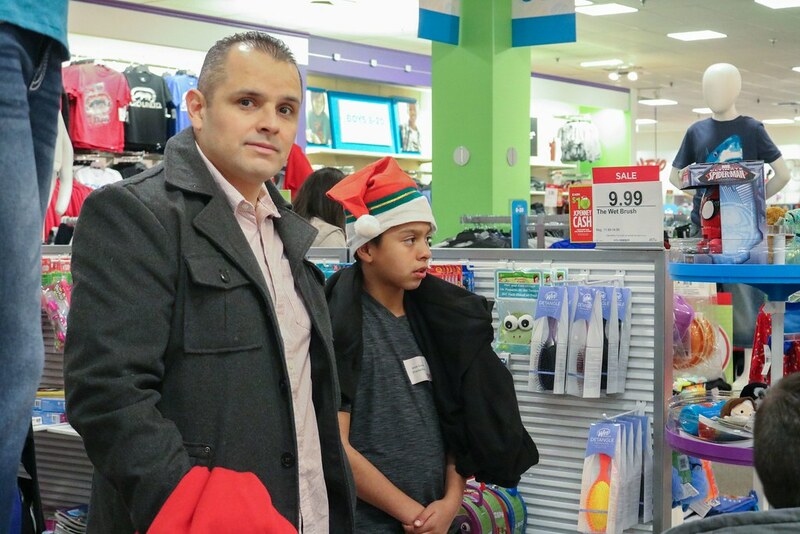 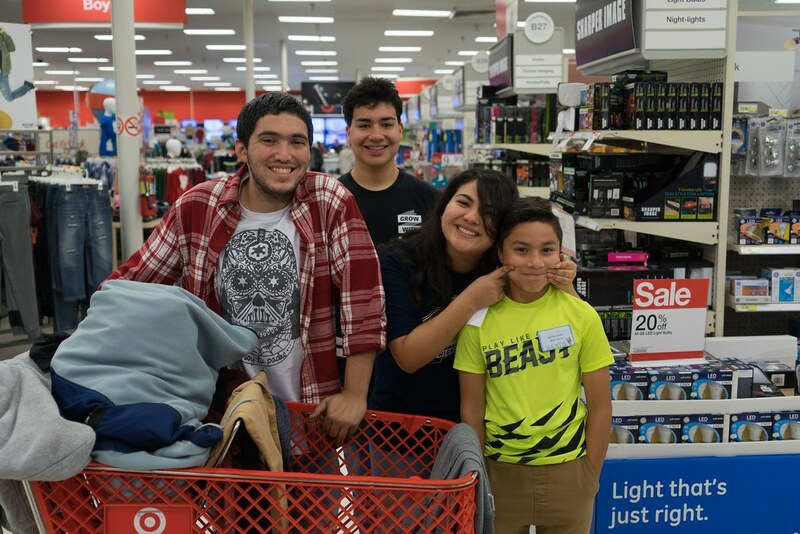 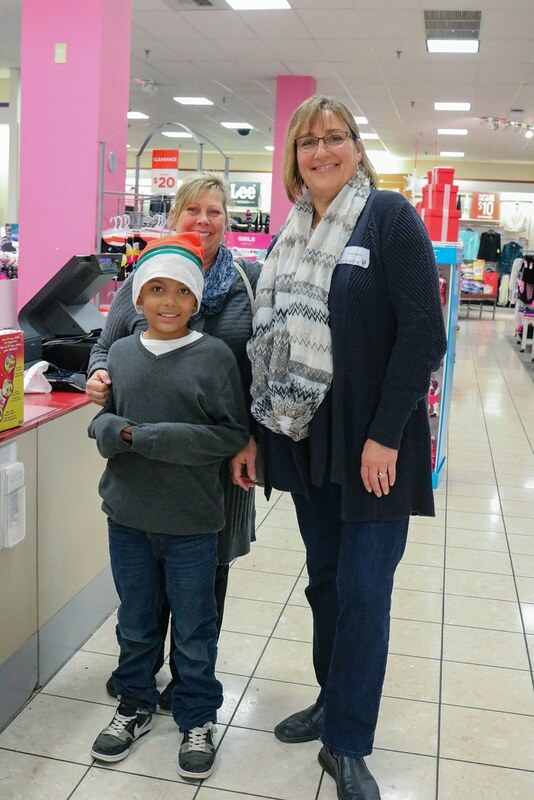 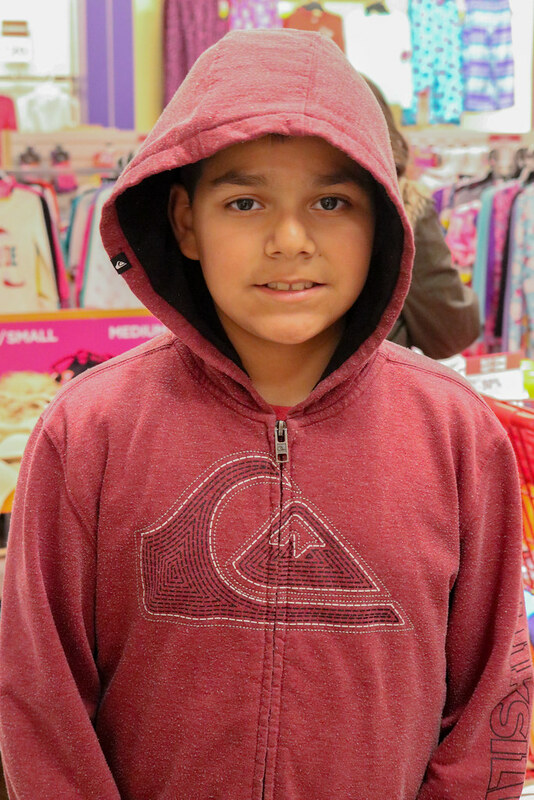 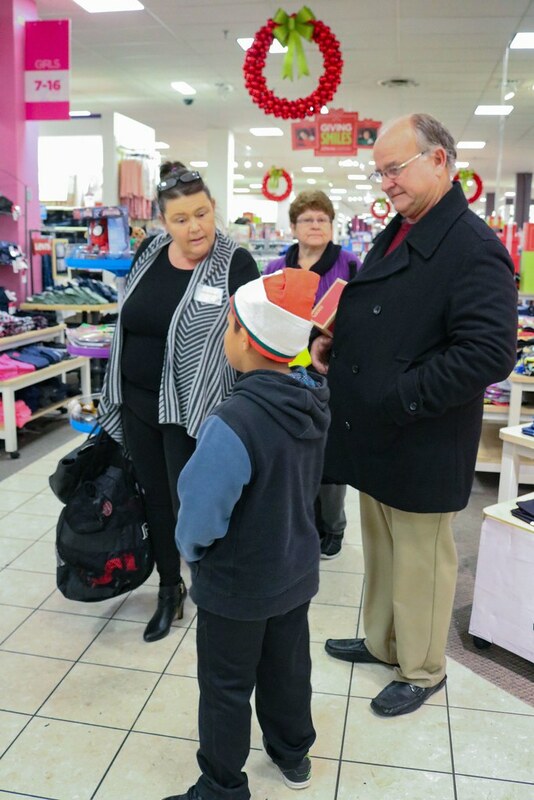 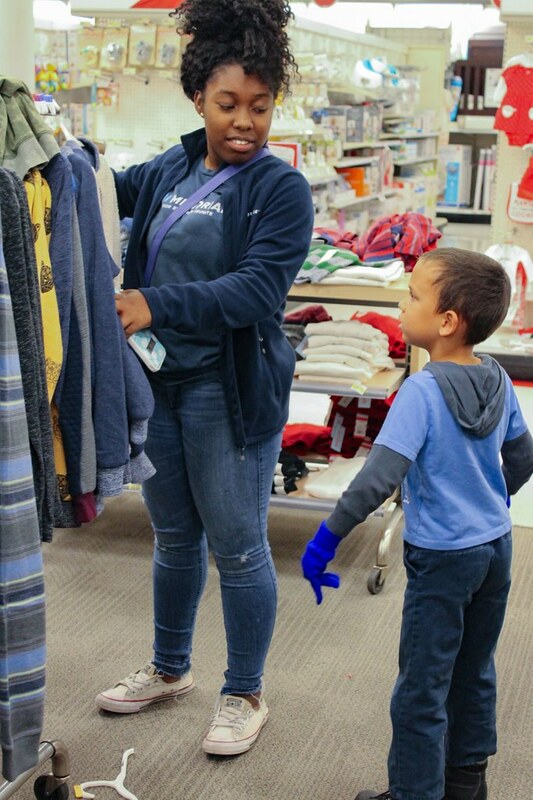 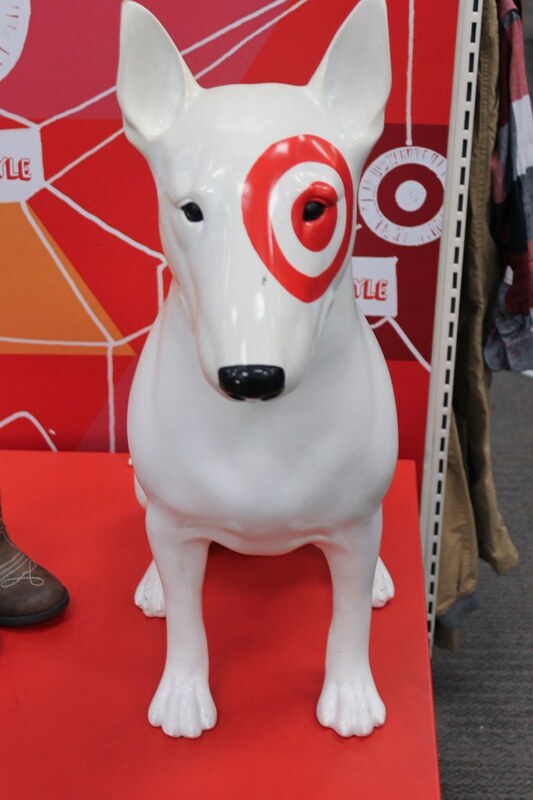 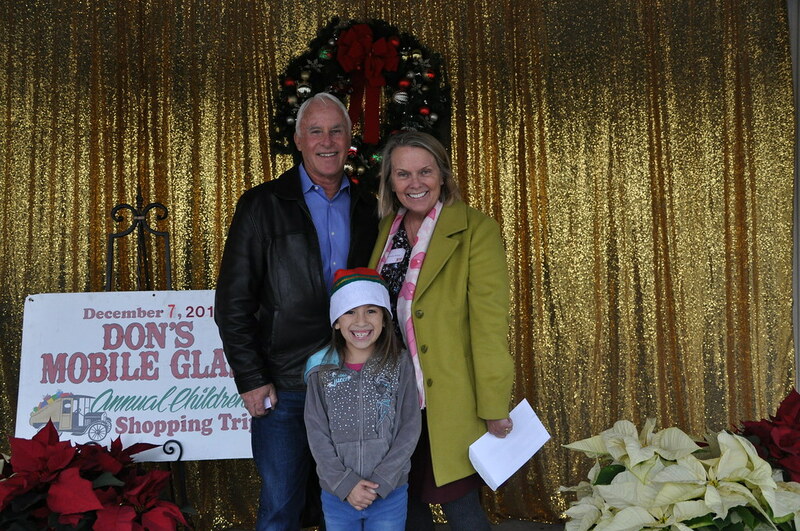 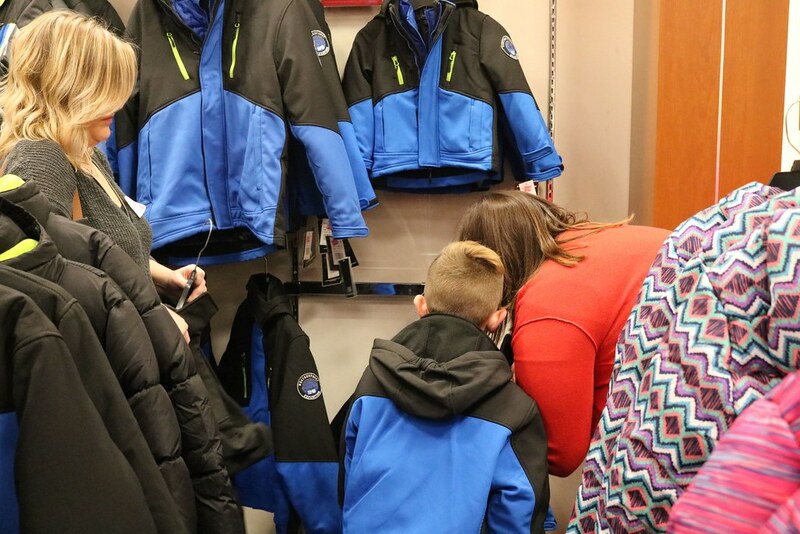 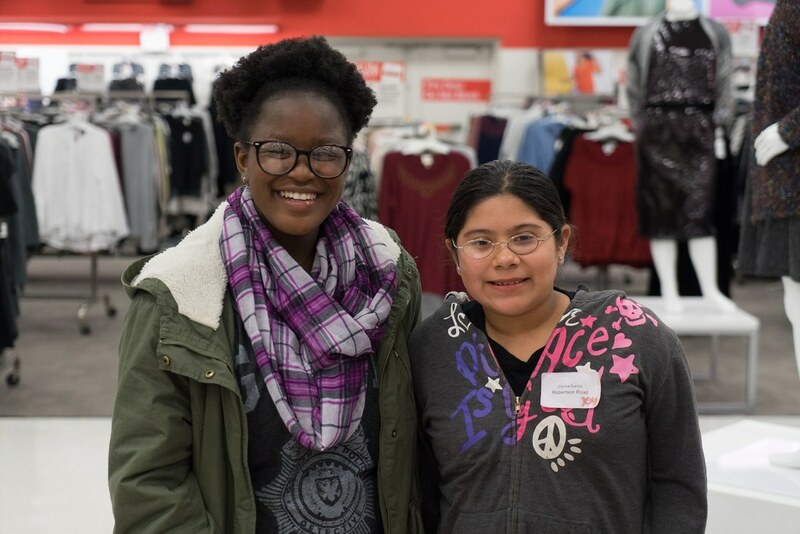 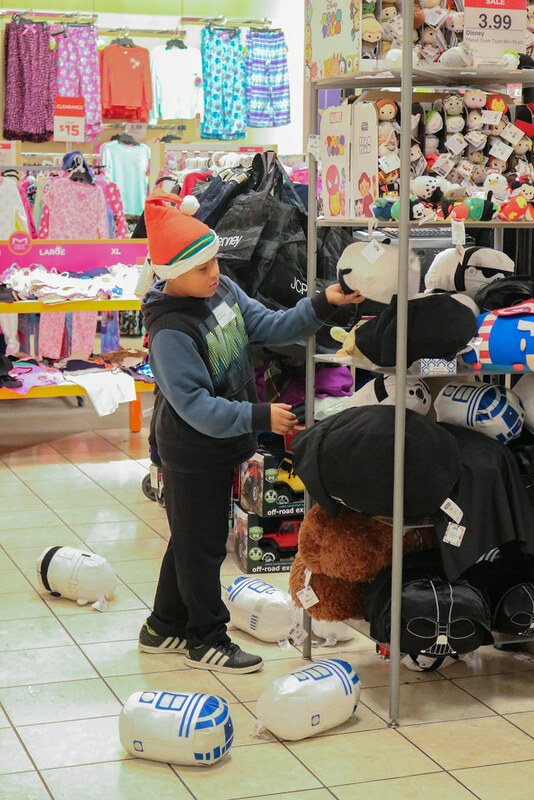 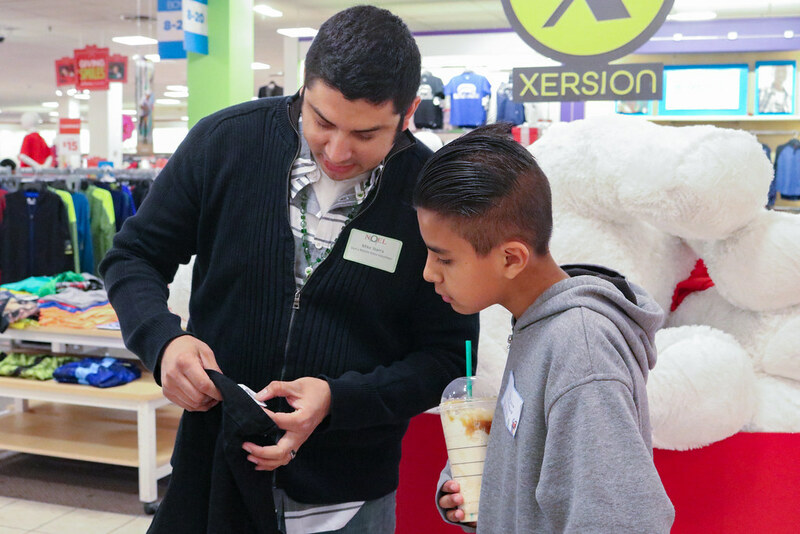 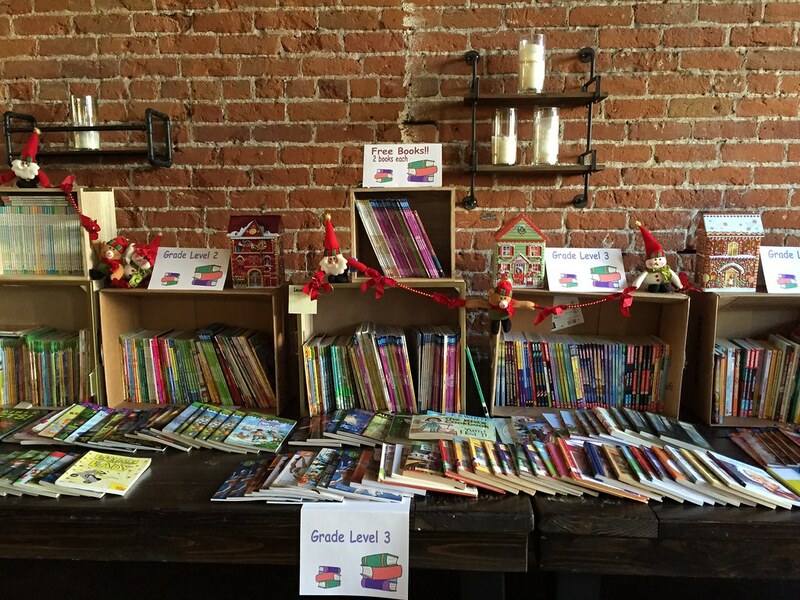 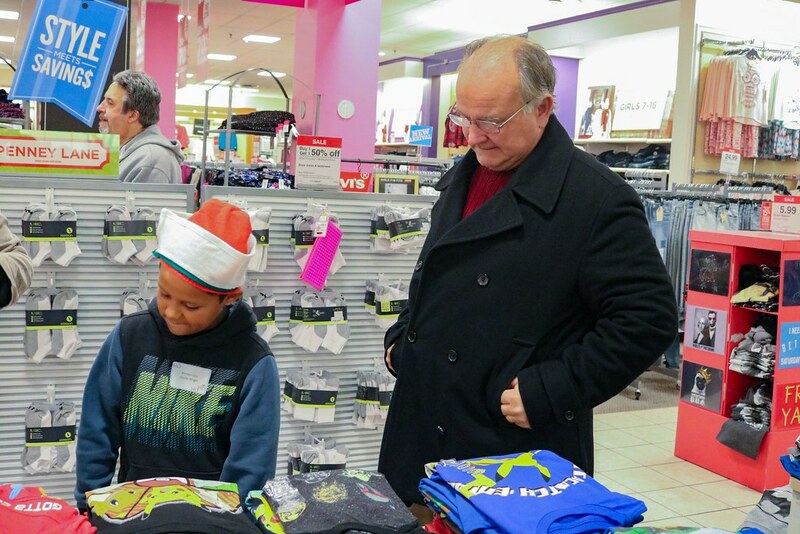 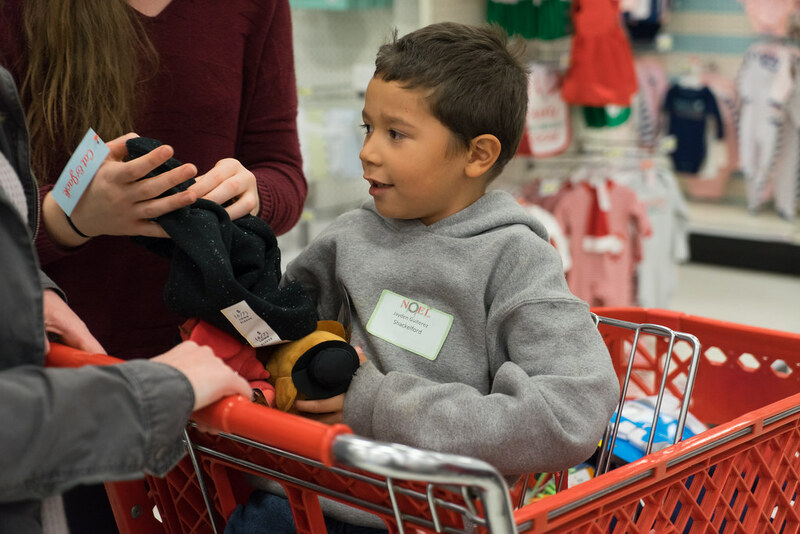 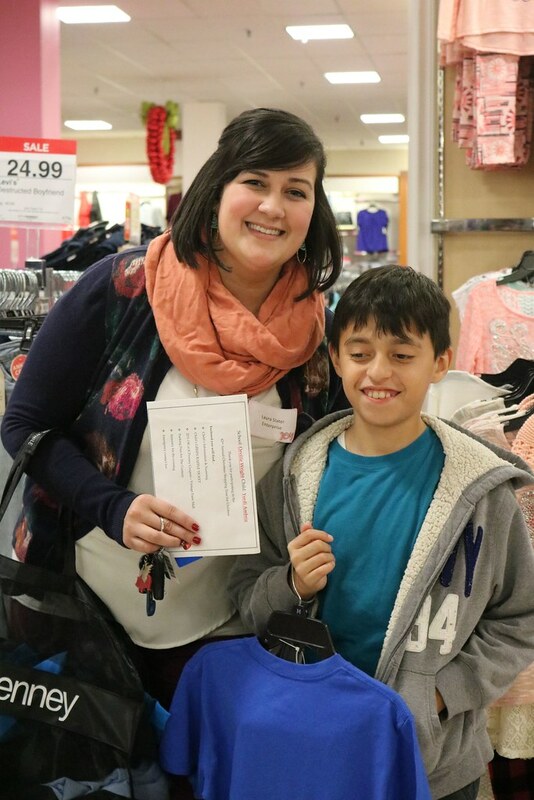 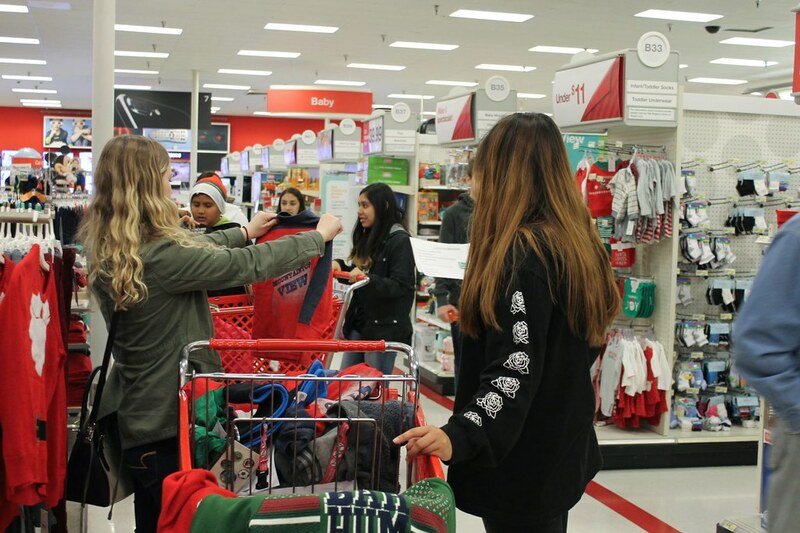 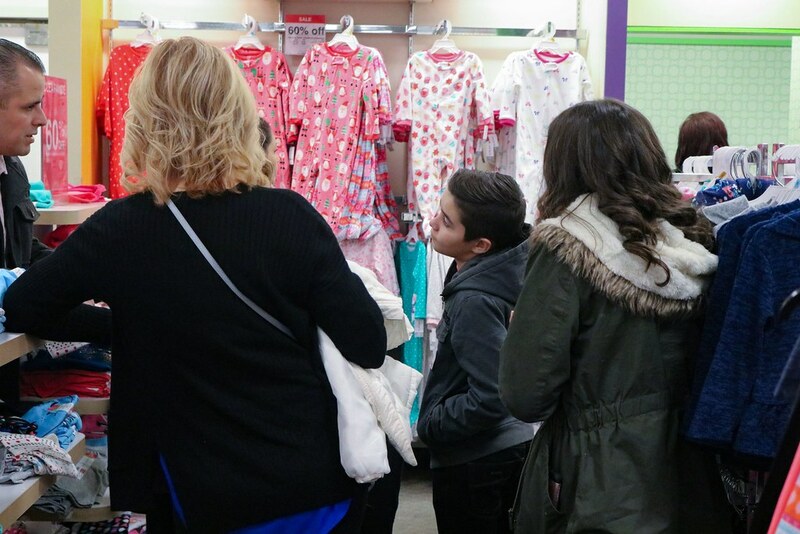 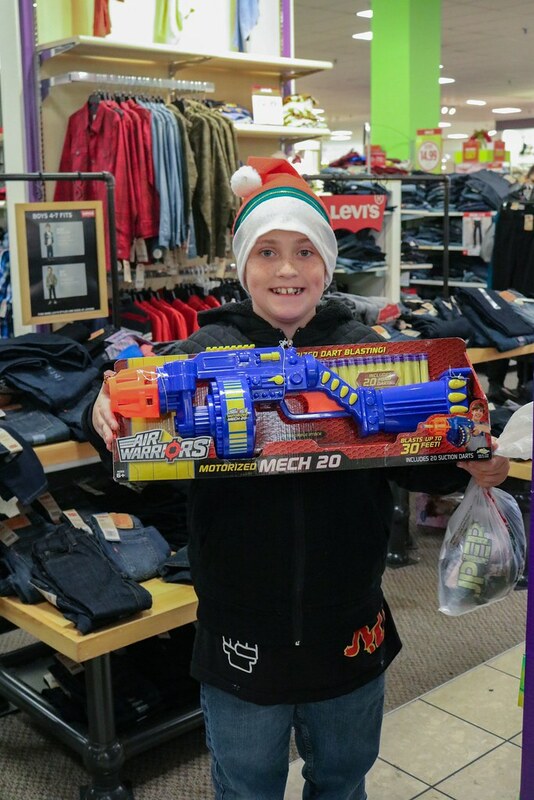 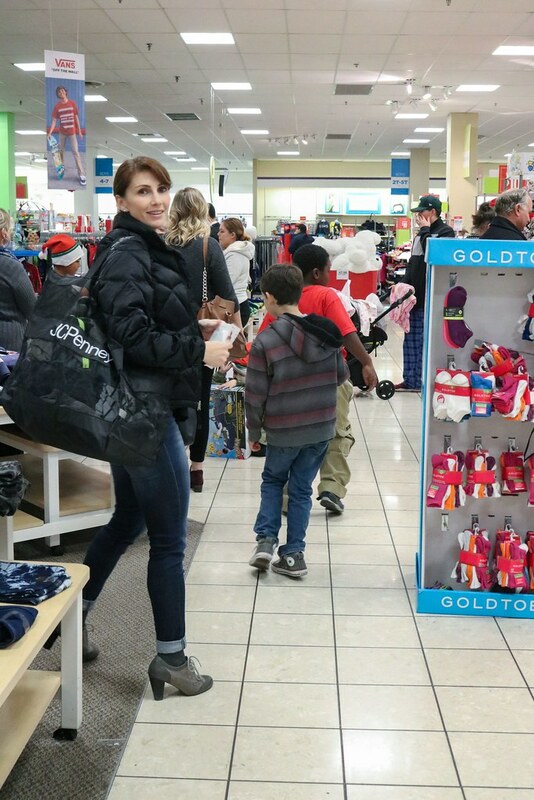 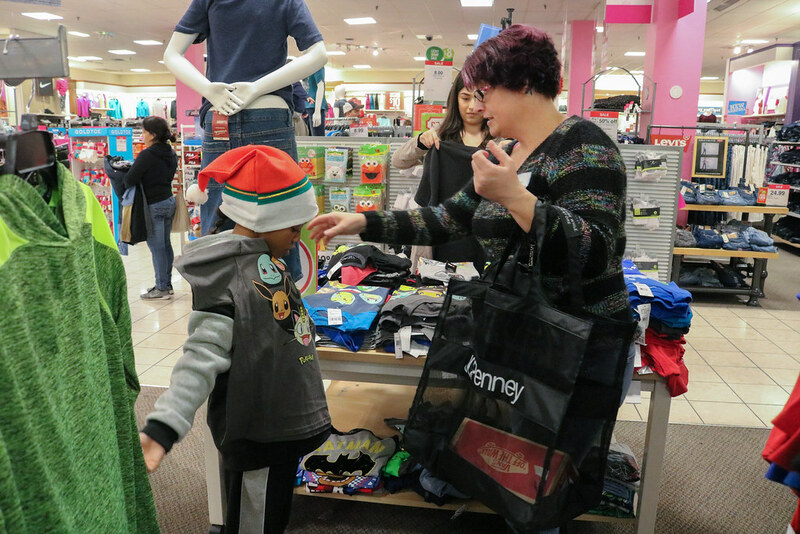 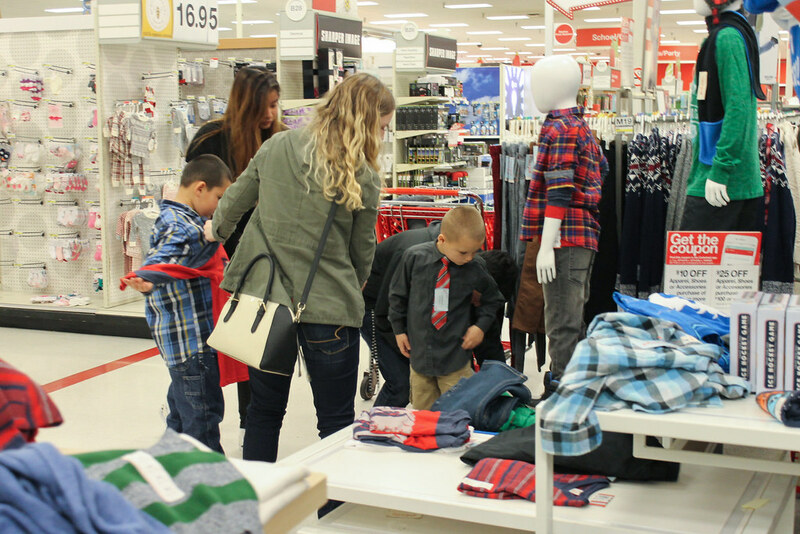 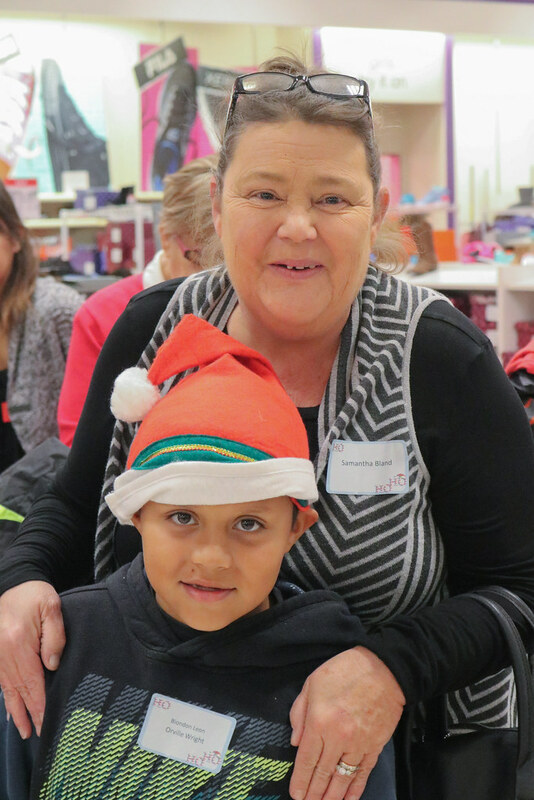 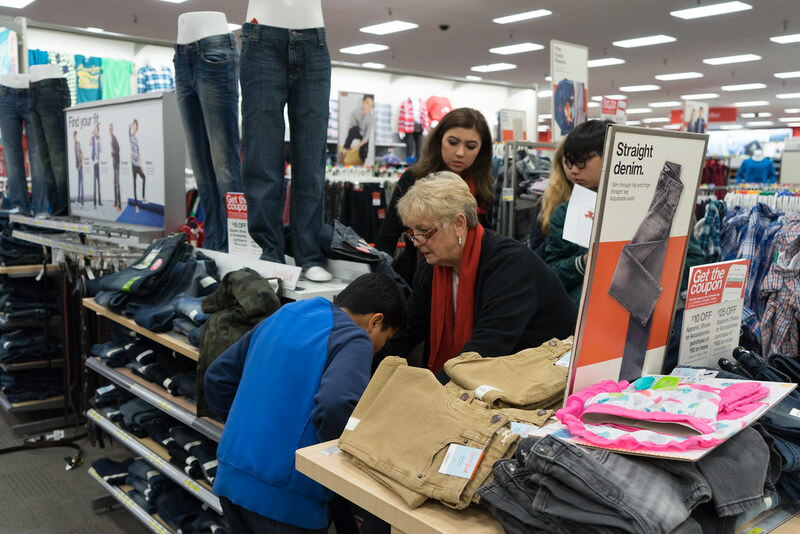 In total, we have taken an amazing grand total of 3,952 children on the Shopping Tour since its inception. 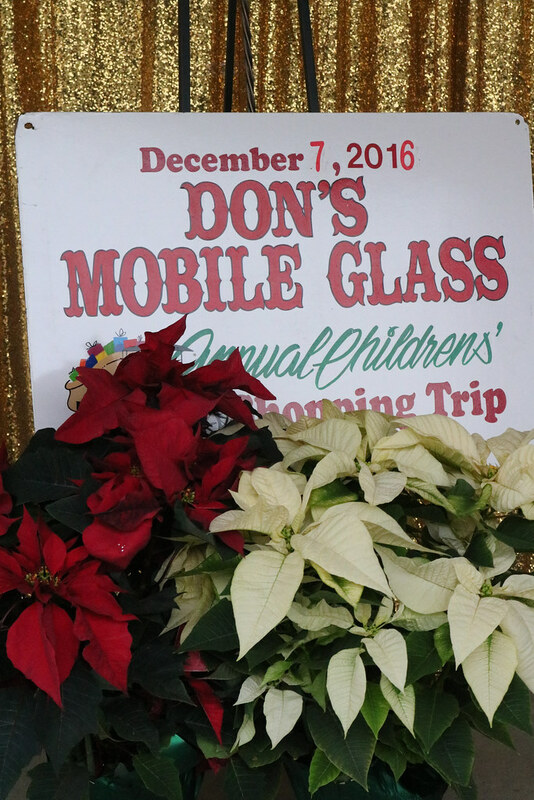 We are incredibly grateful to all who make this magical evening possible and promise to continue Don's tradition well into the future. 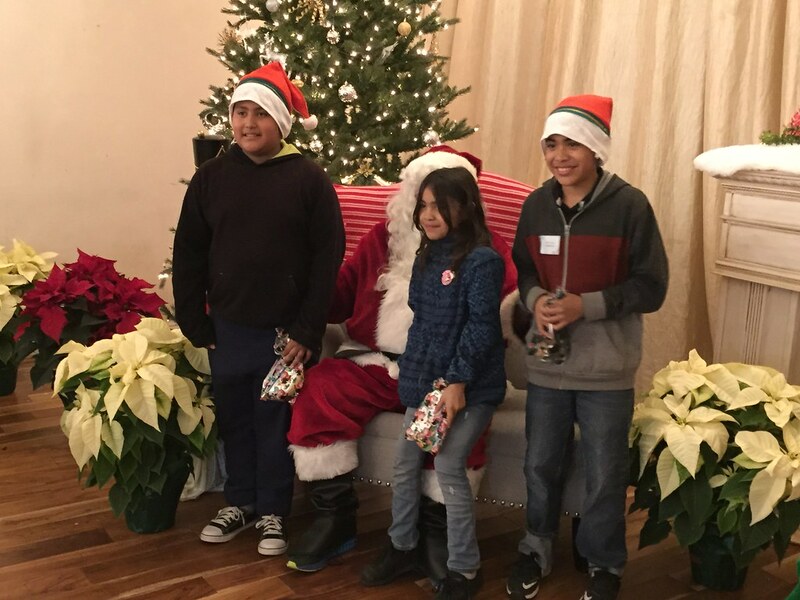 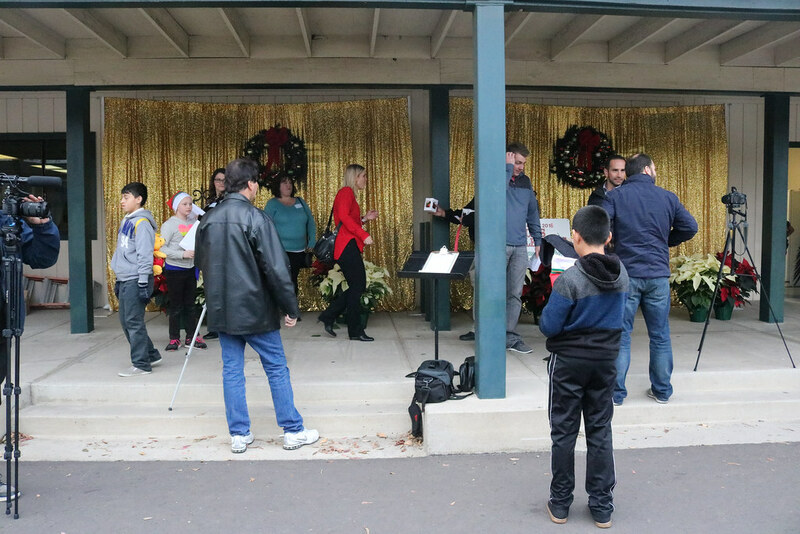 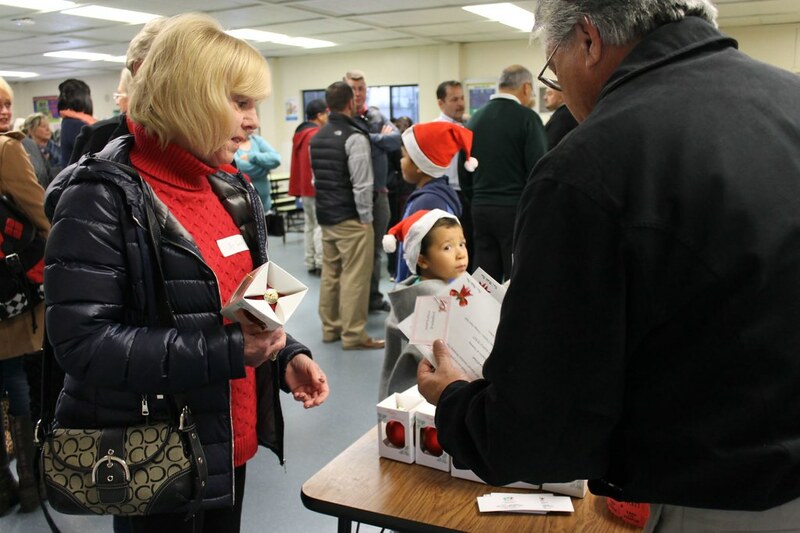 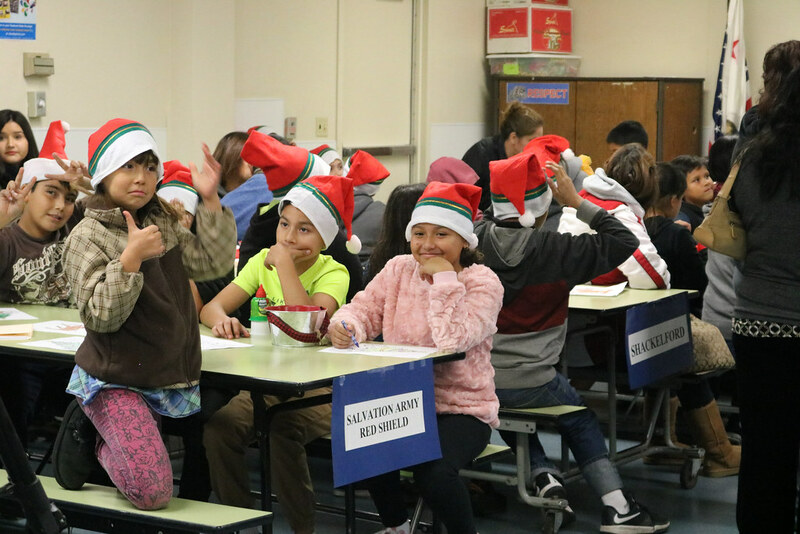 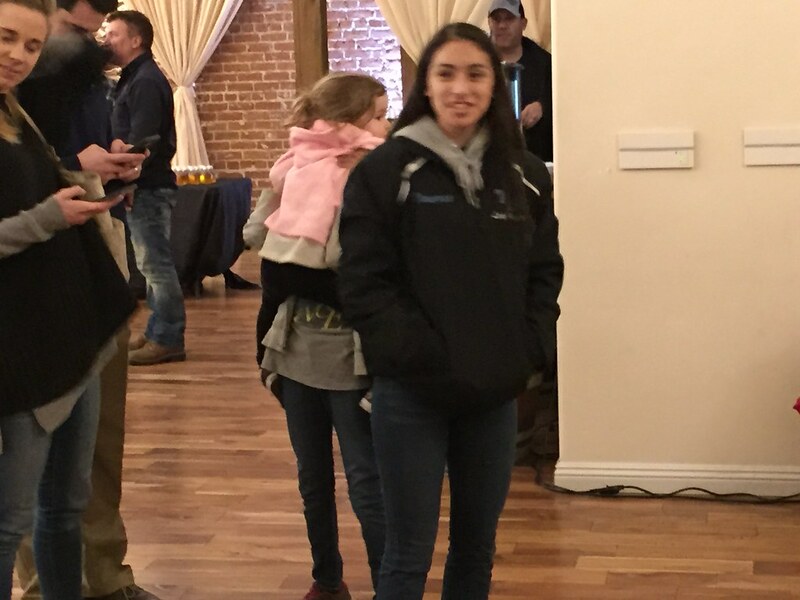 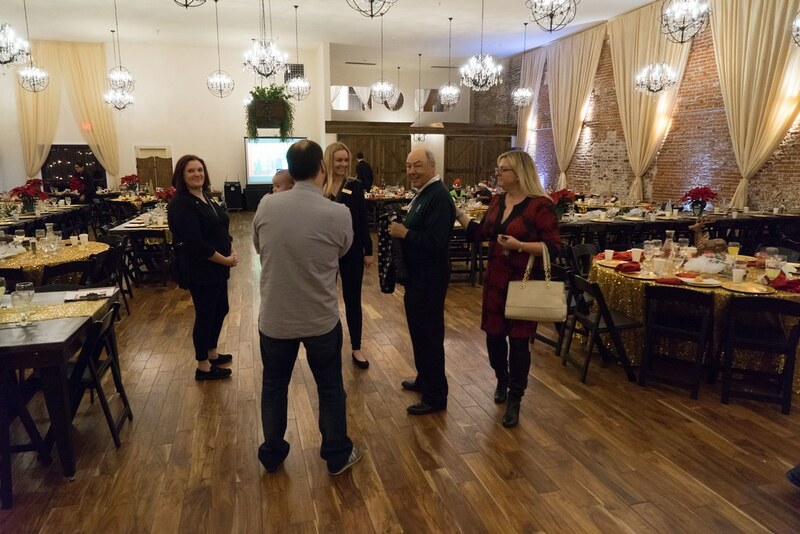 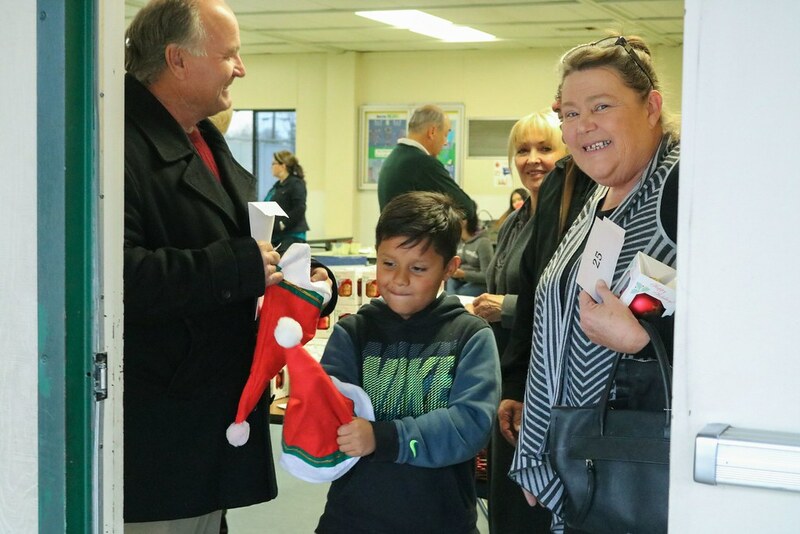 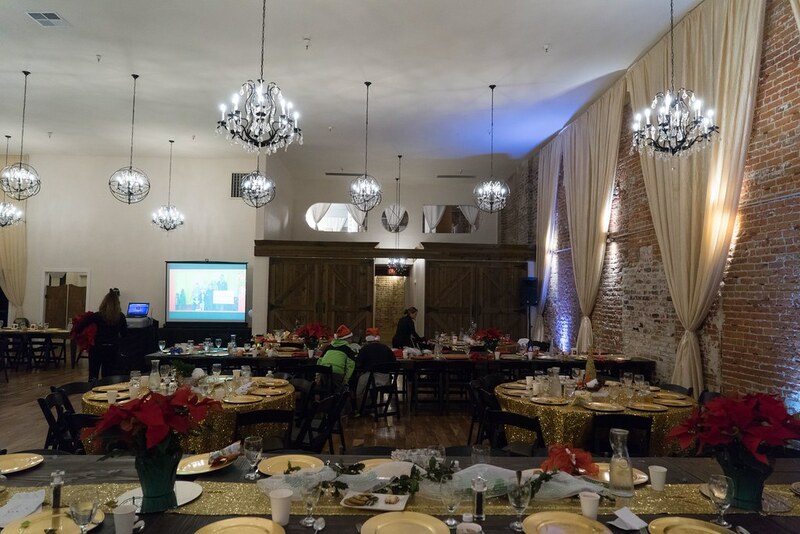 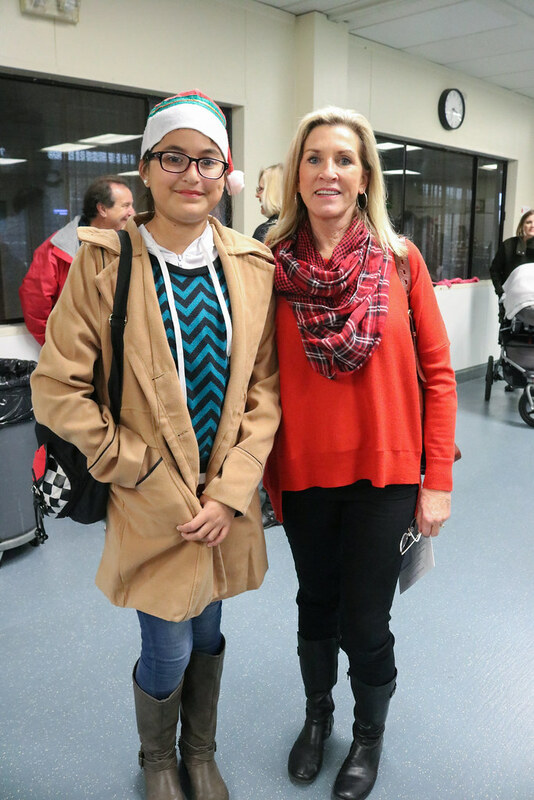 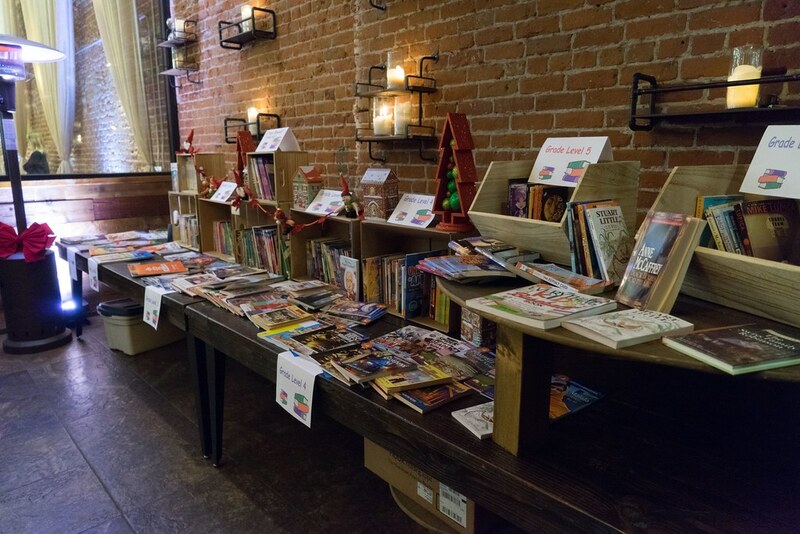 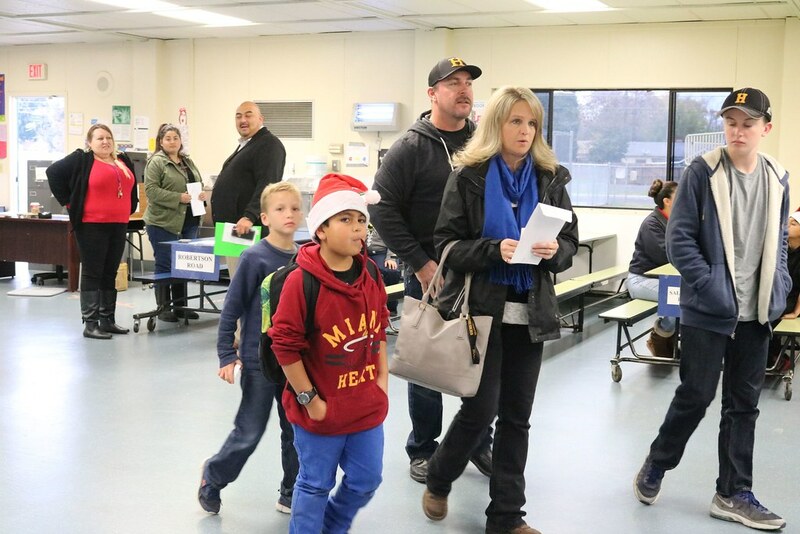 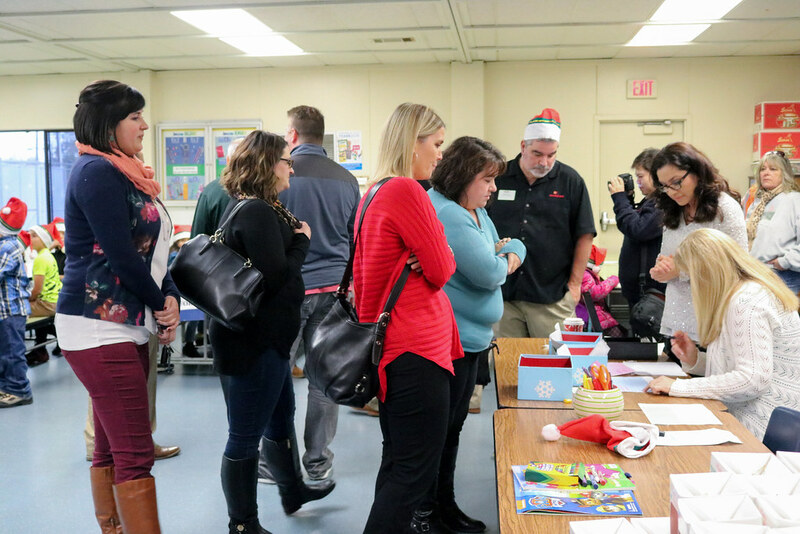 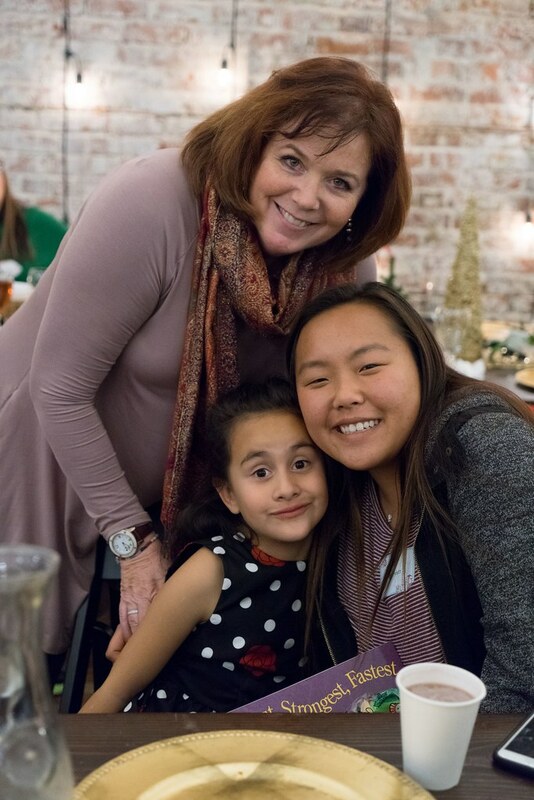 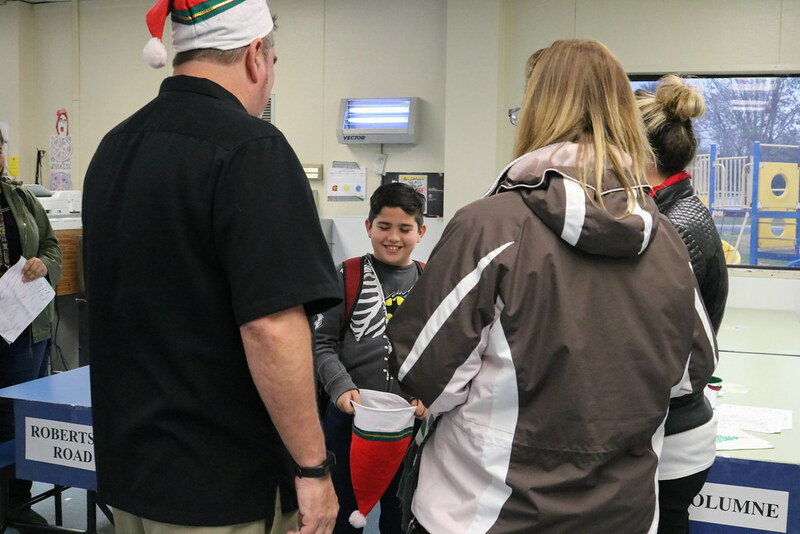 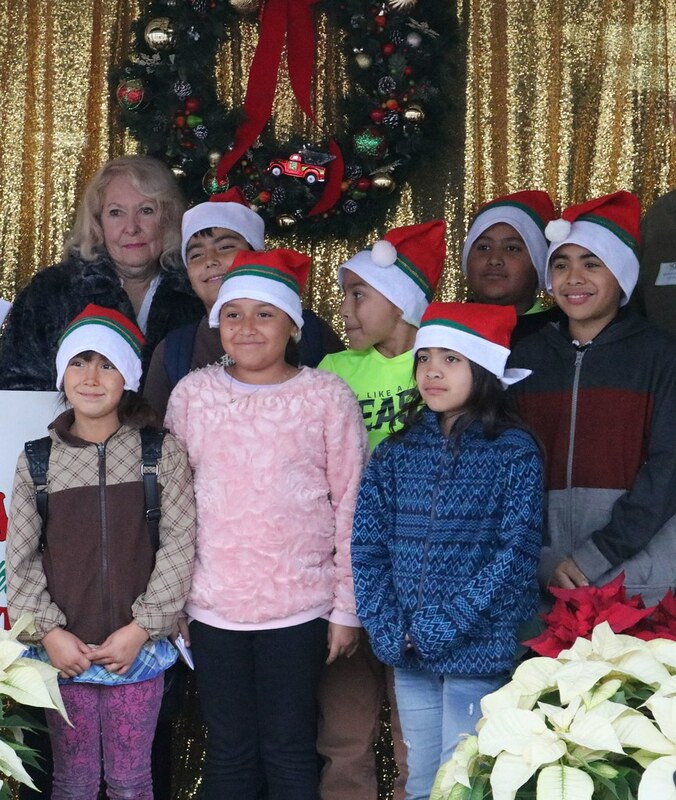 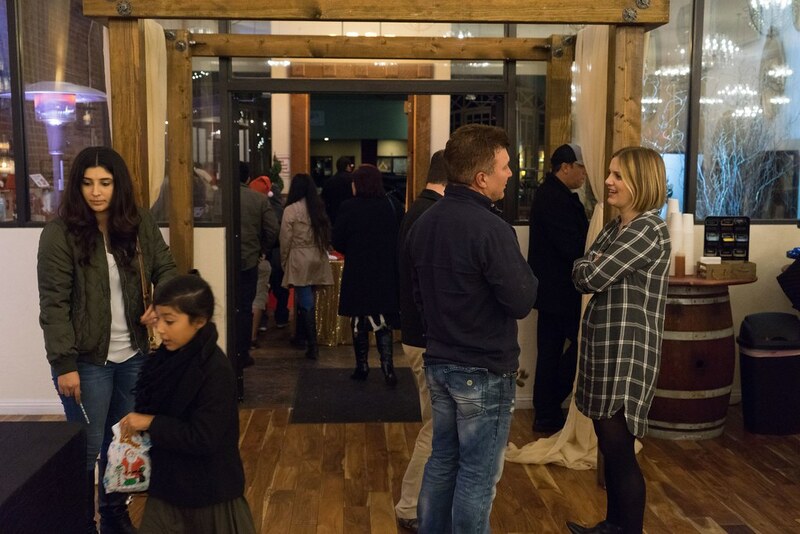 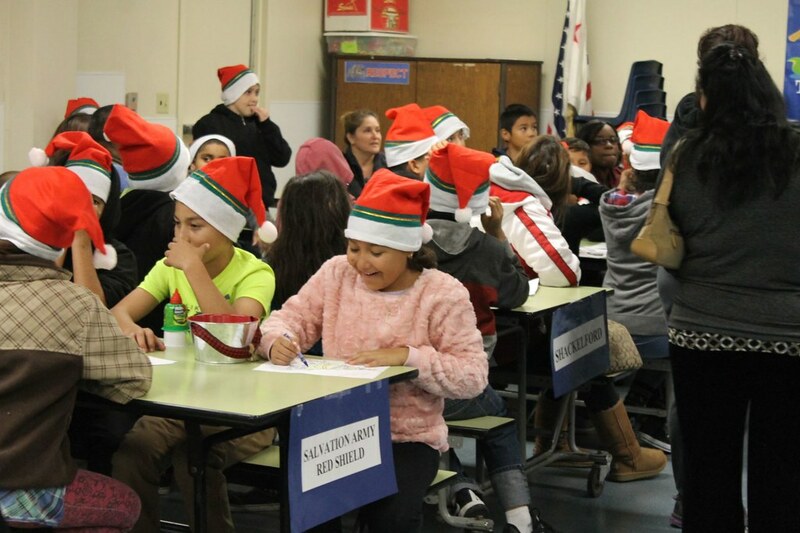 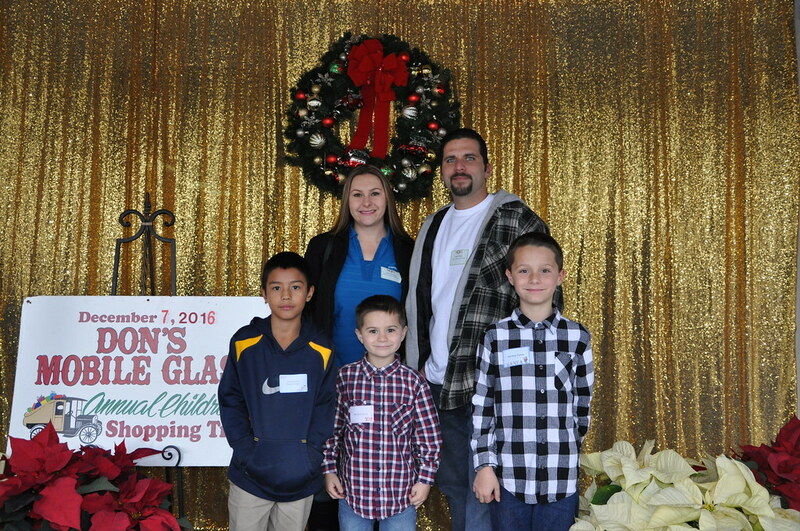 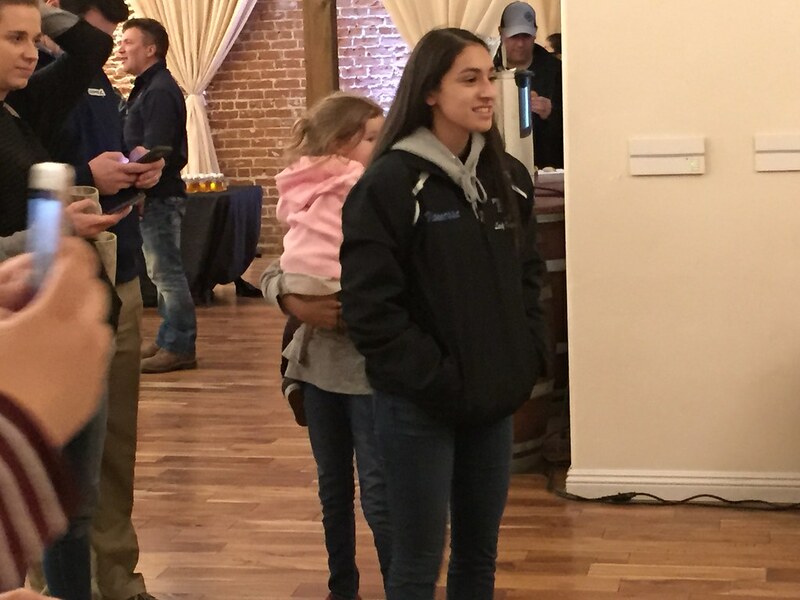 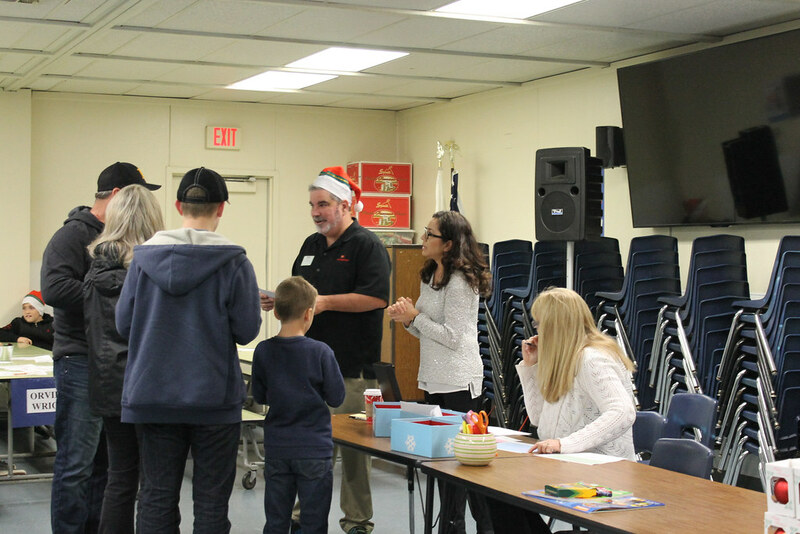 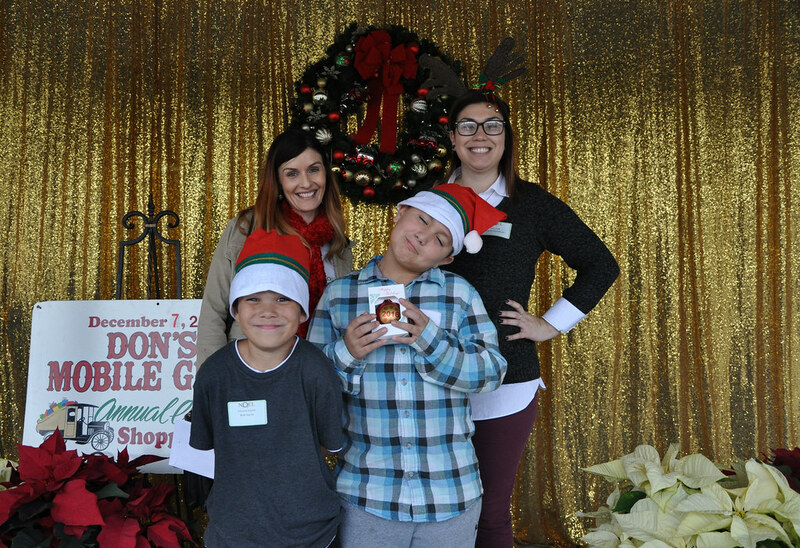 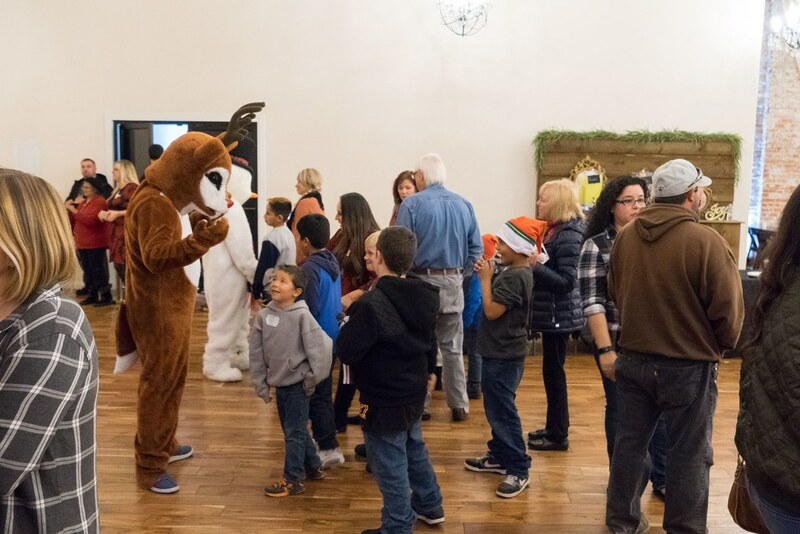 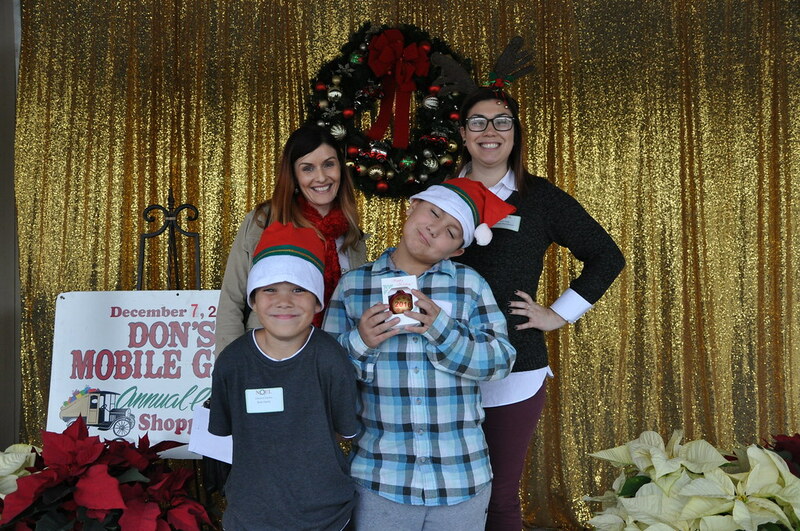 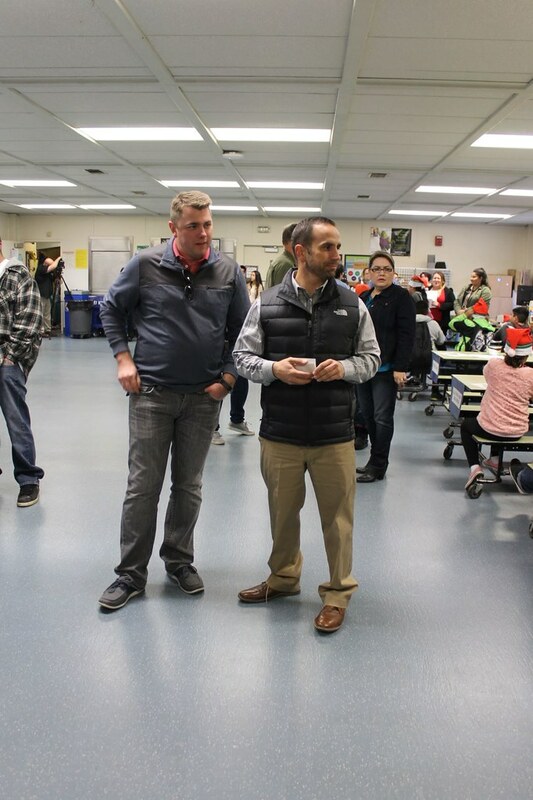 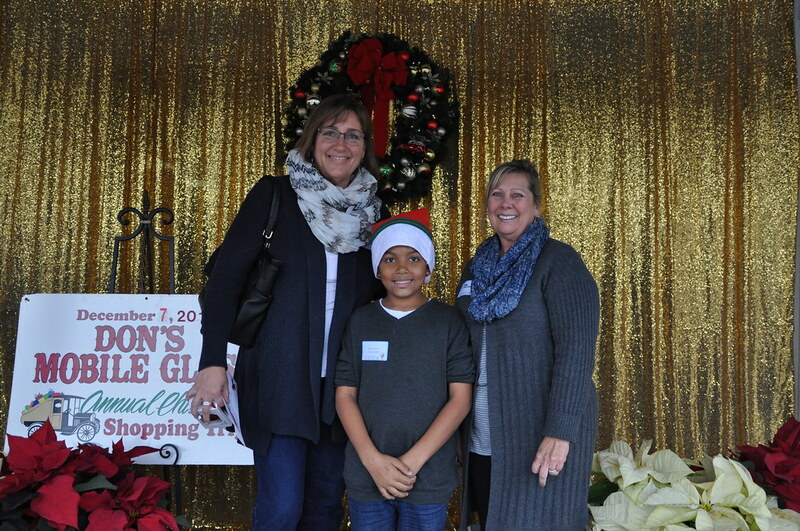 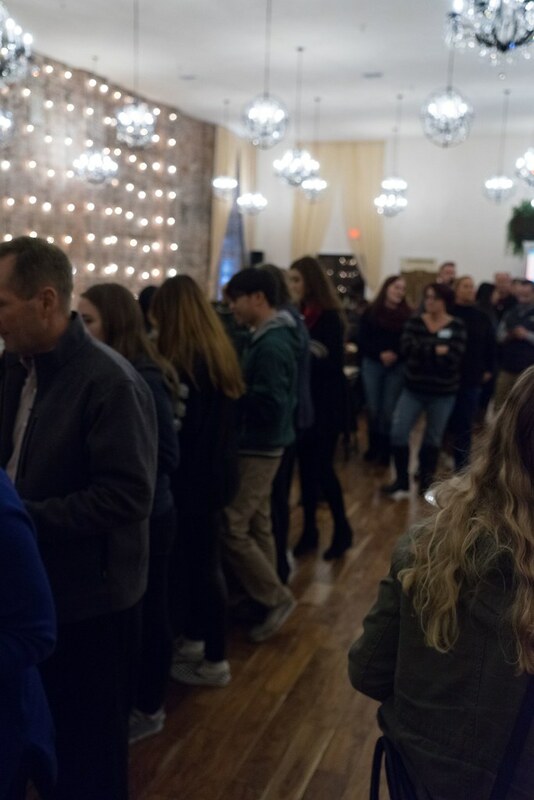 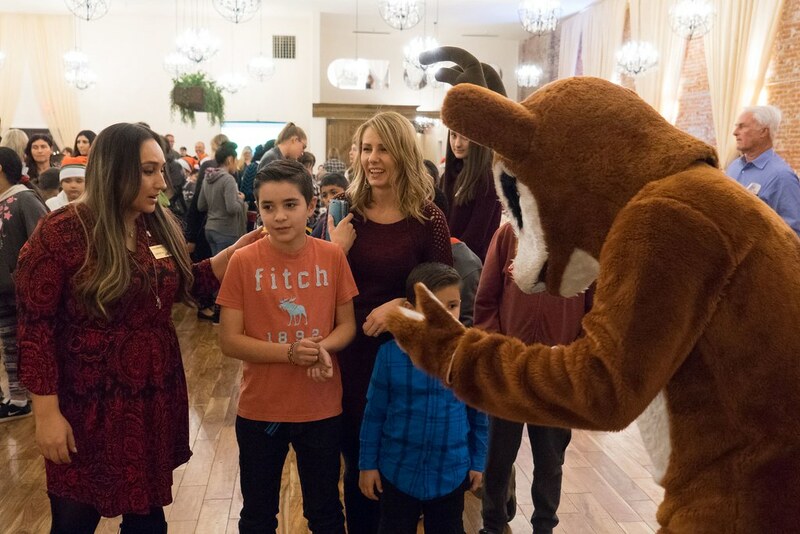 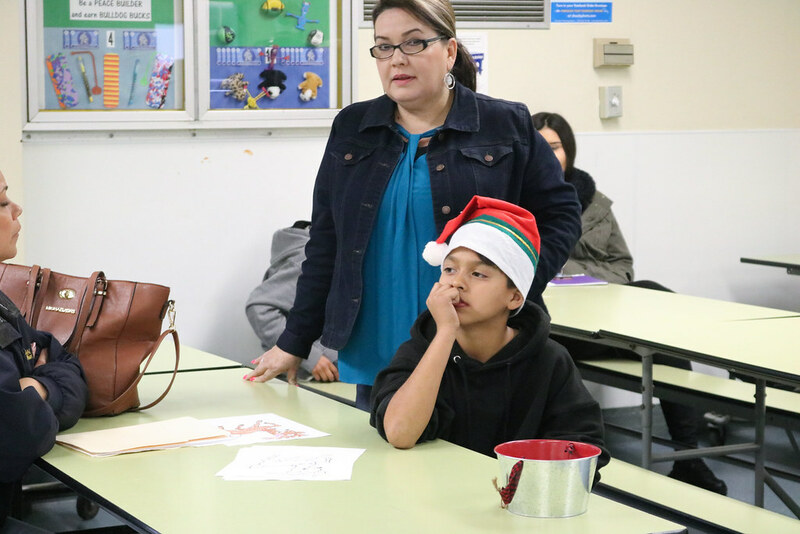 Please take a moment to view the photos from this year's event including the Sponsor Photos taken at El Vista School. 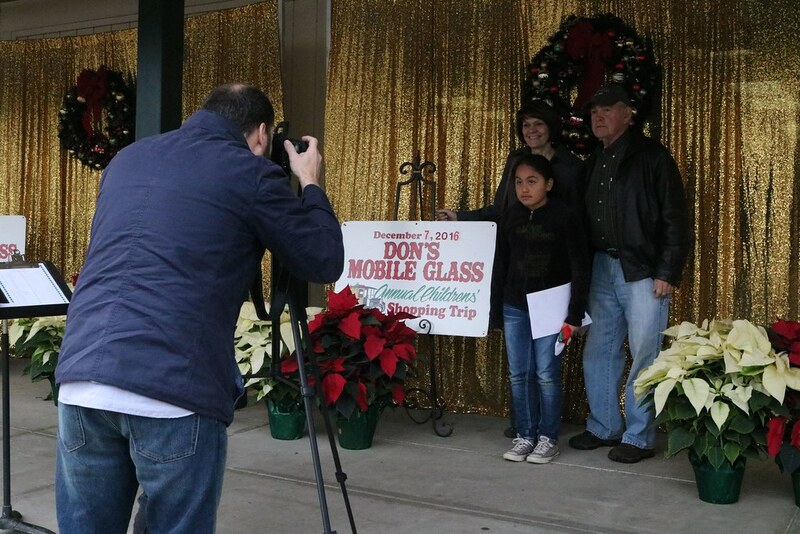 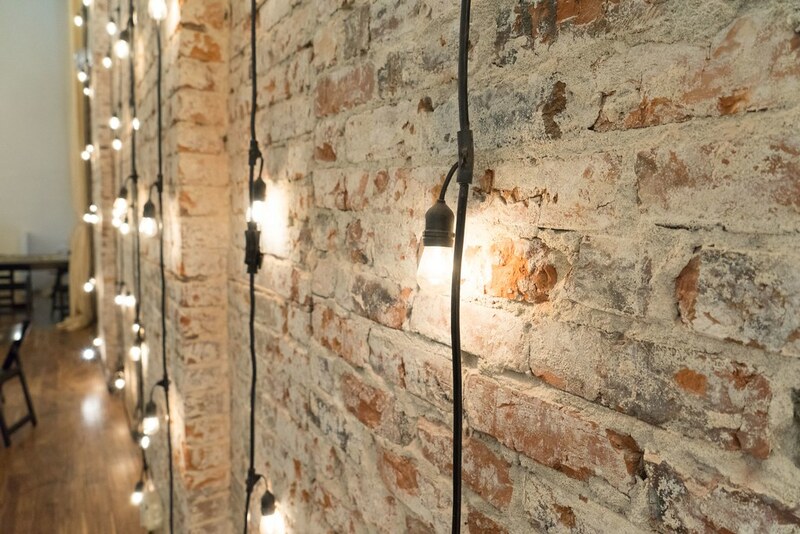 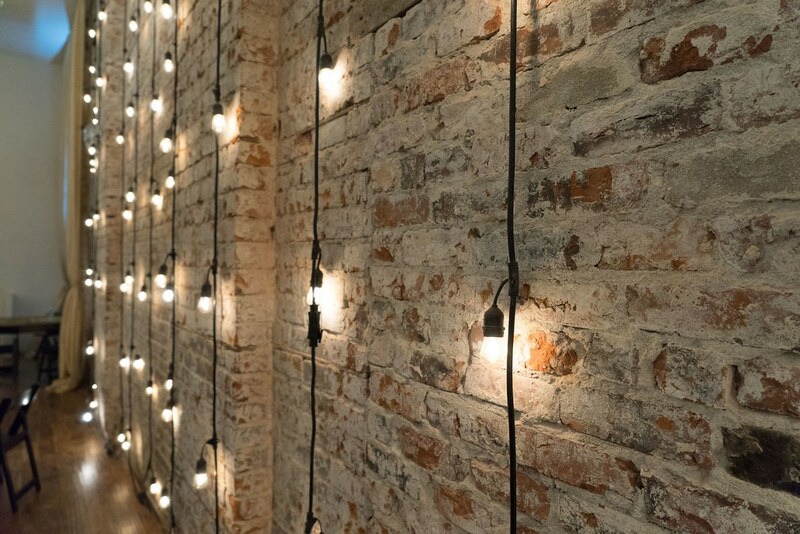 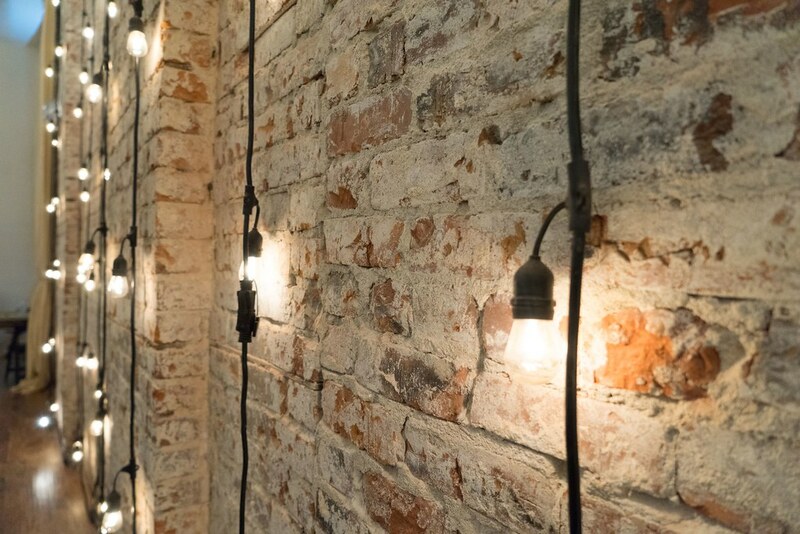 Each photo can be downloaded from our website by simply clicking on the image.